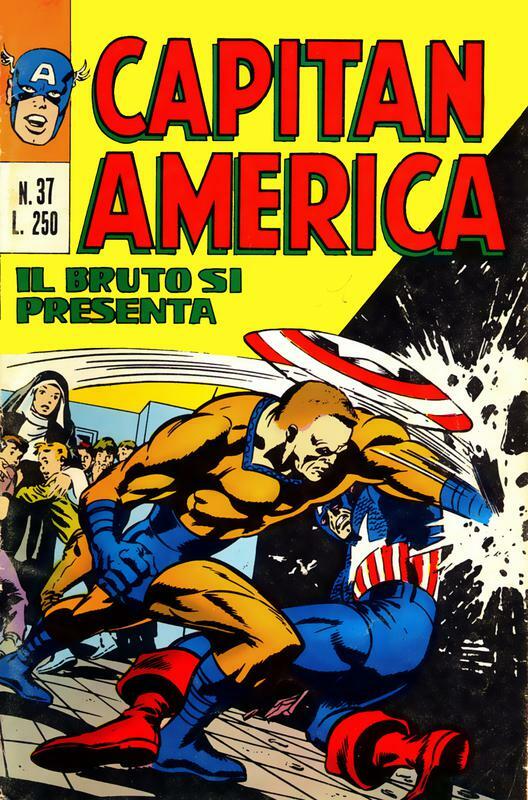 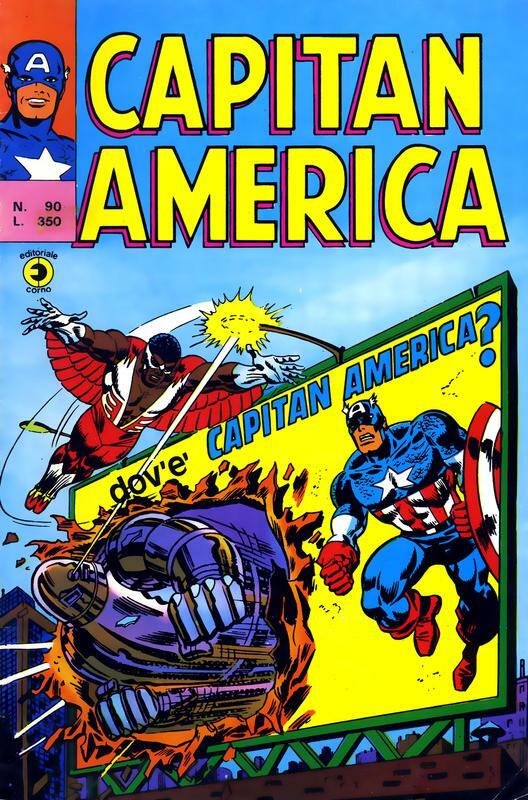 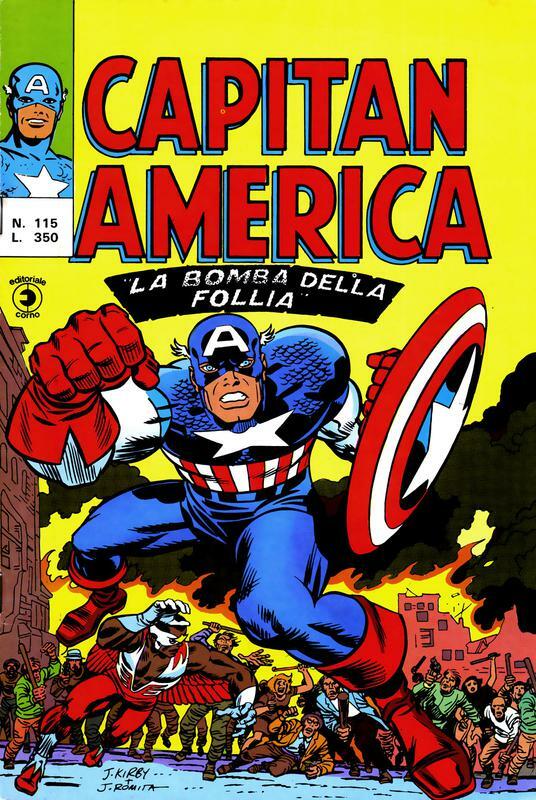 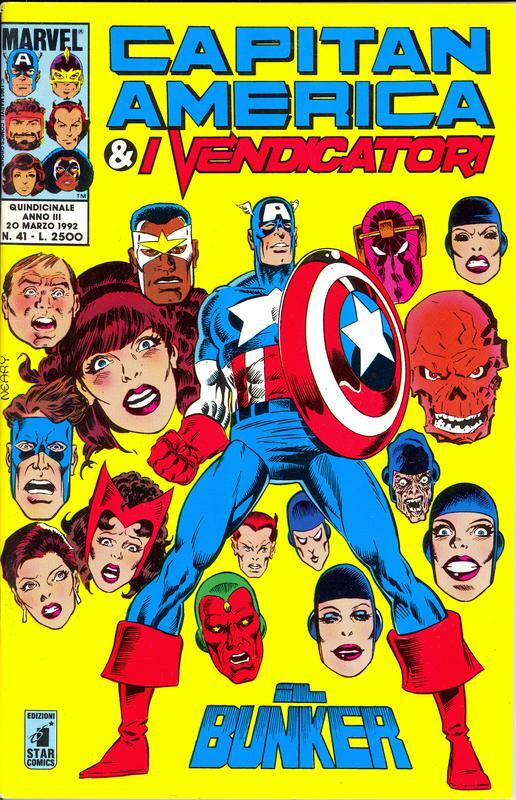 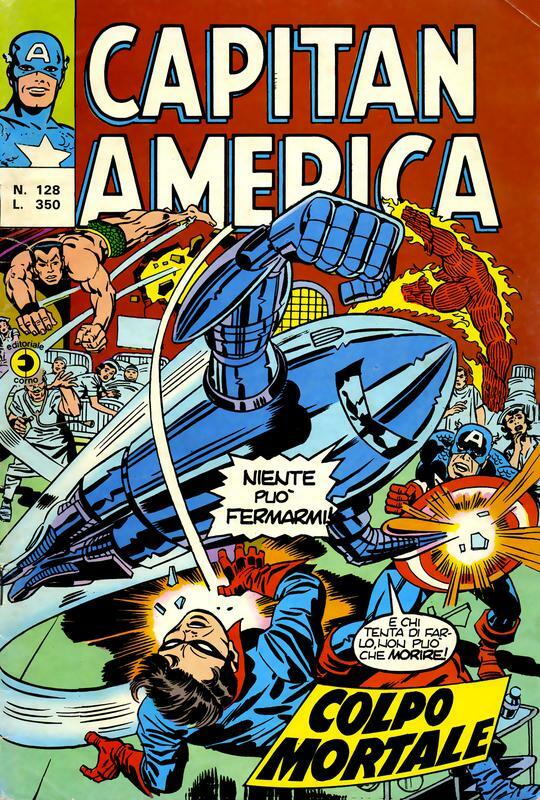 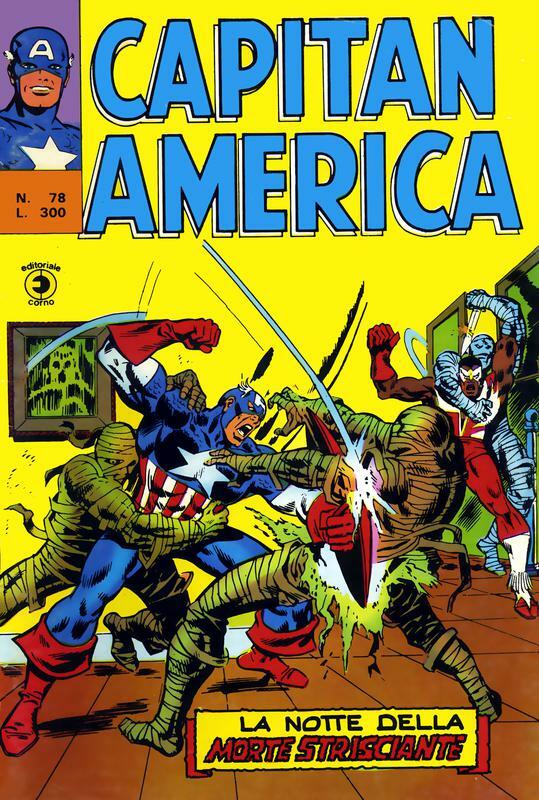 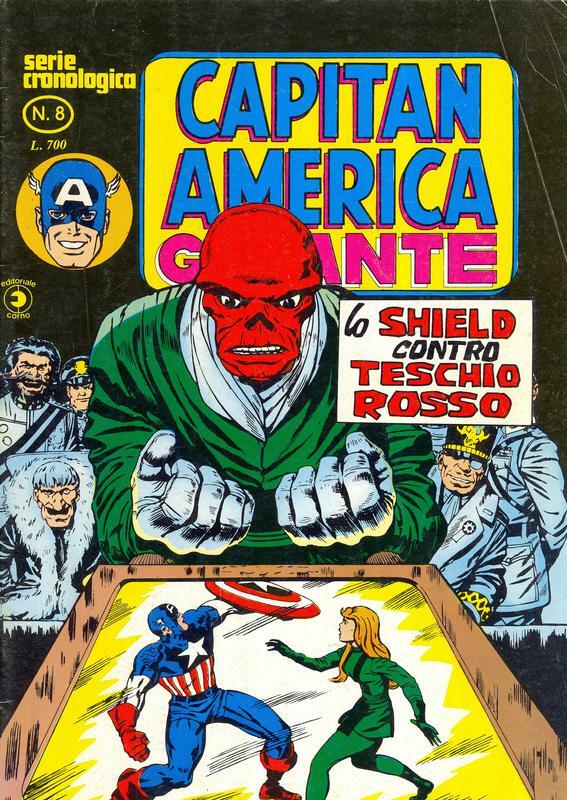 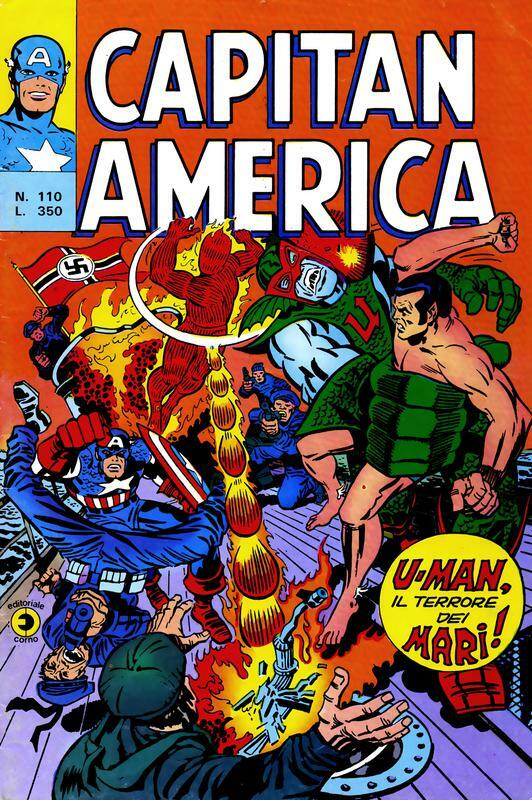 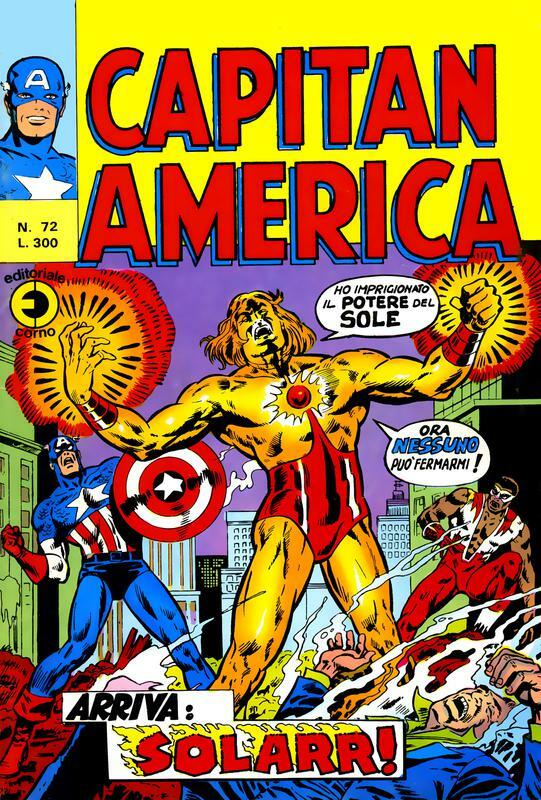 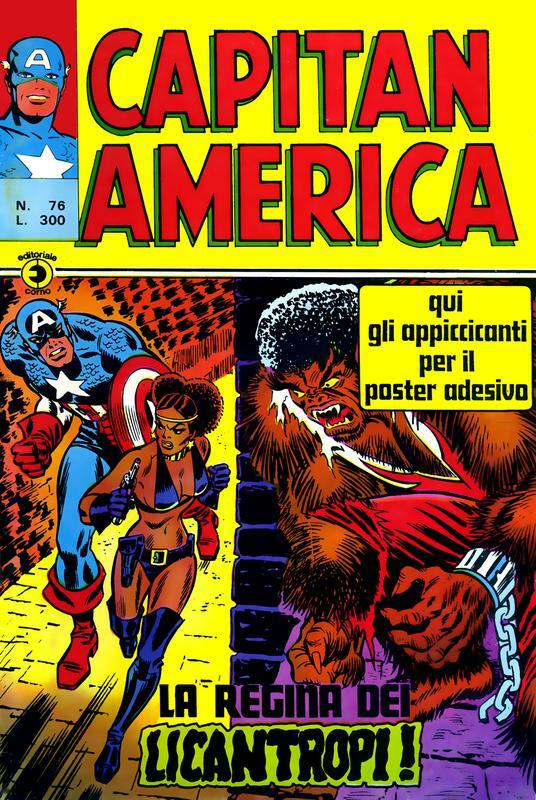 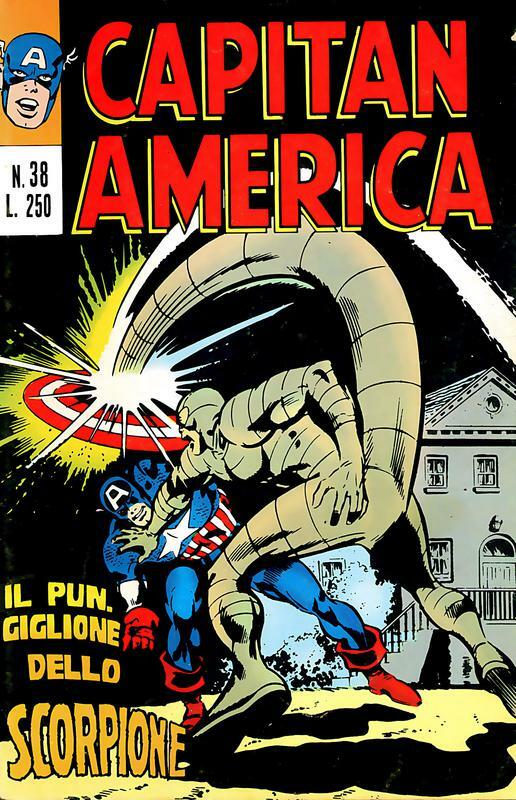 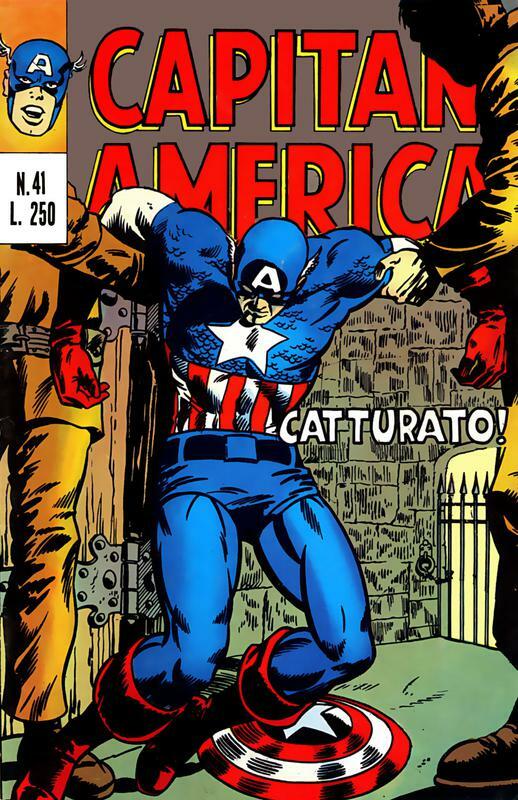 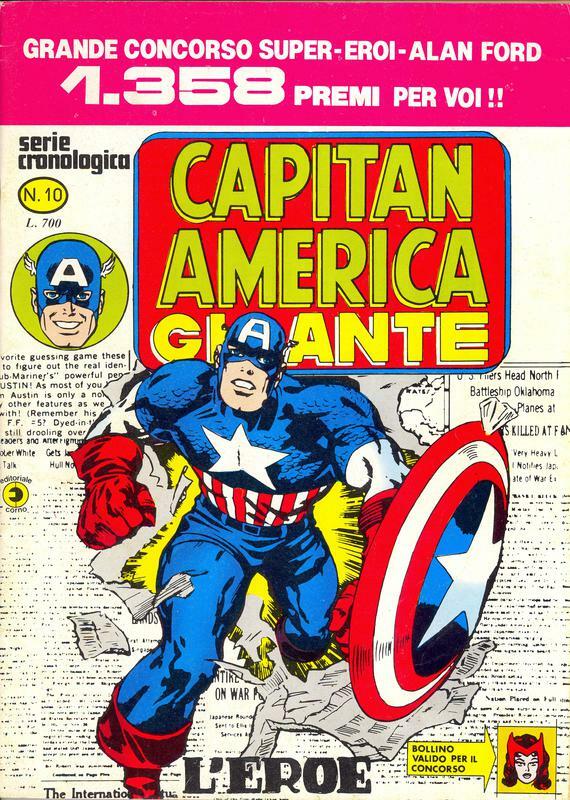 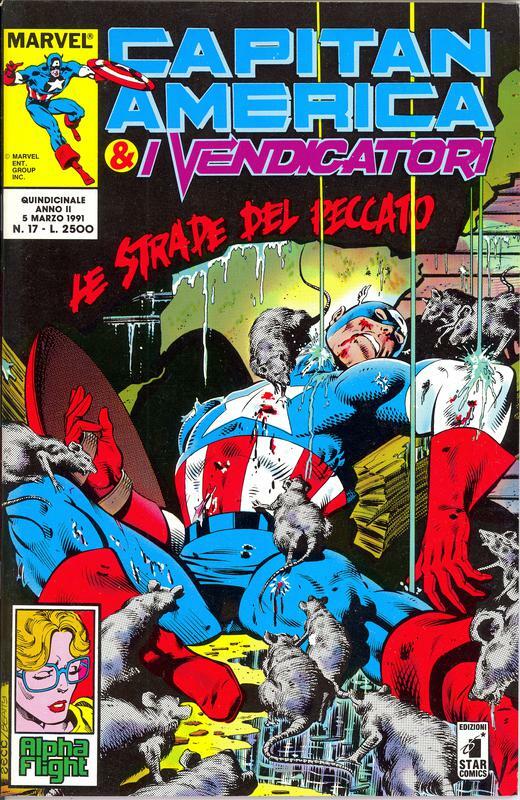 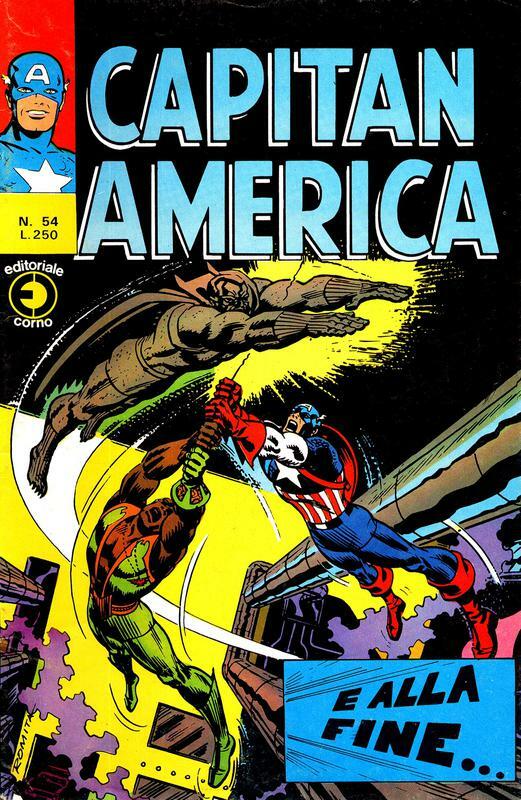 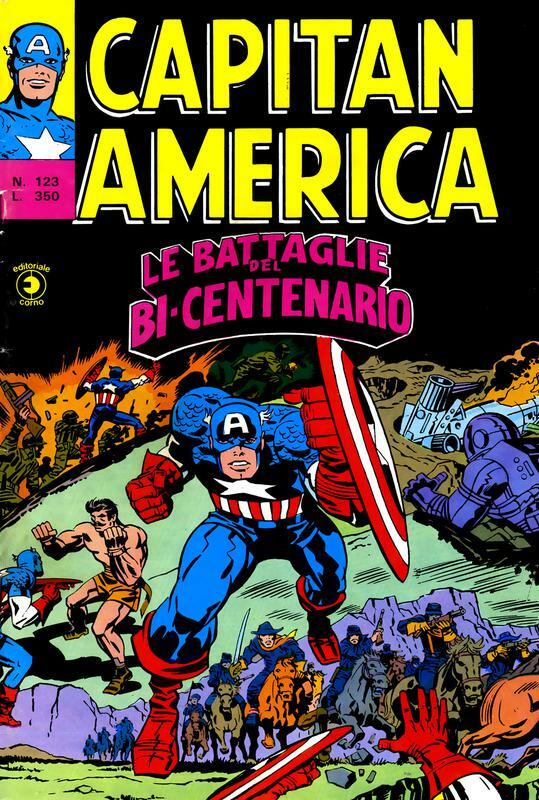 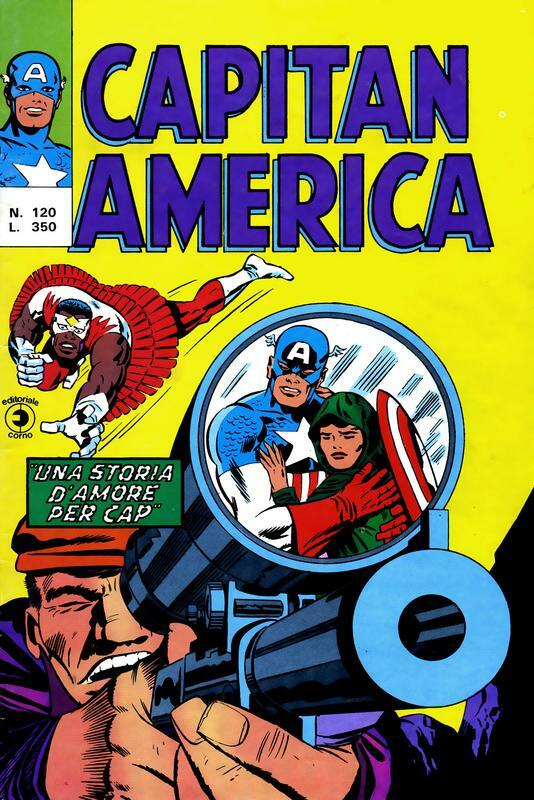 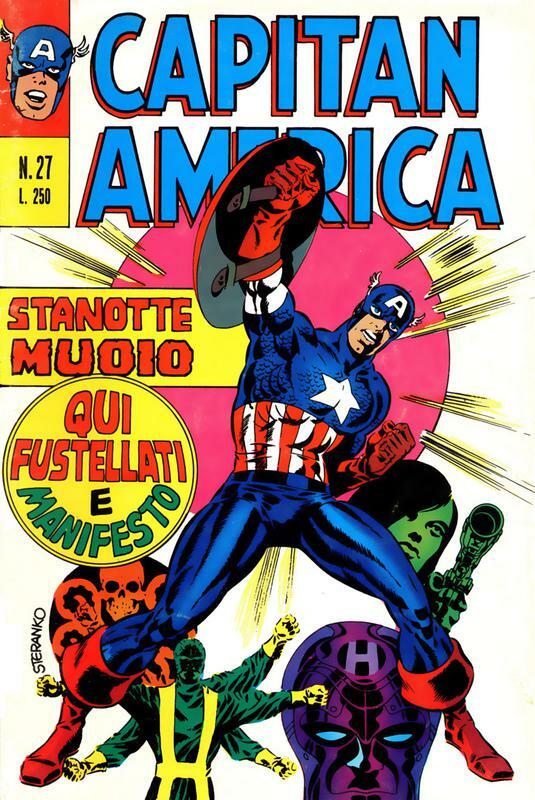 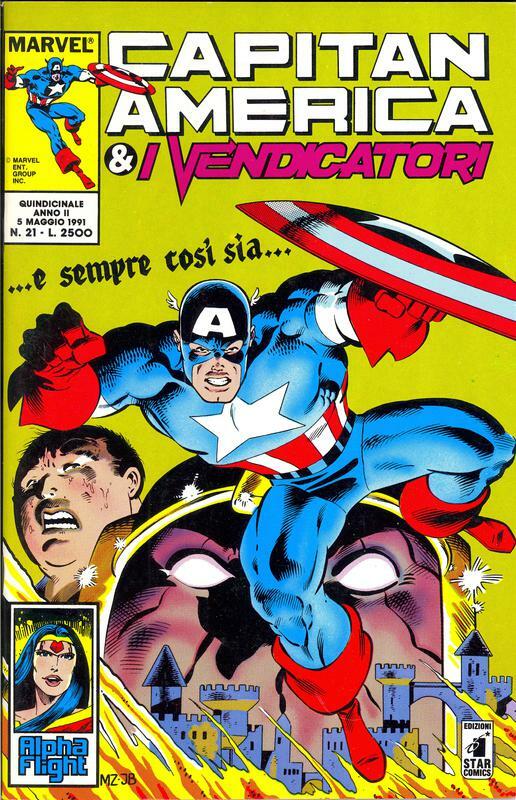 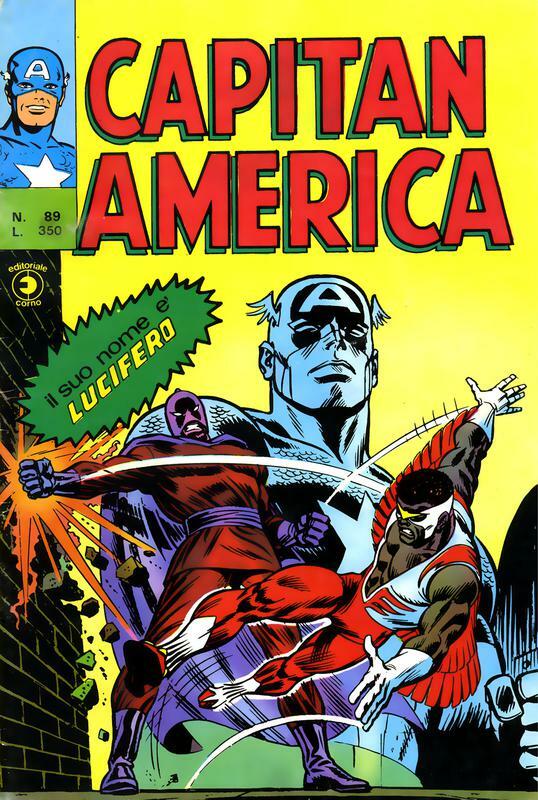 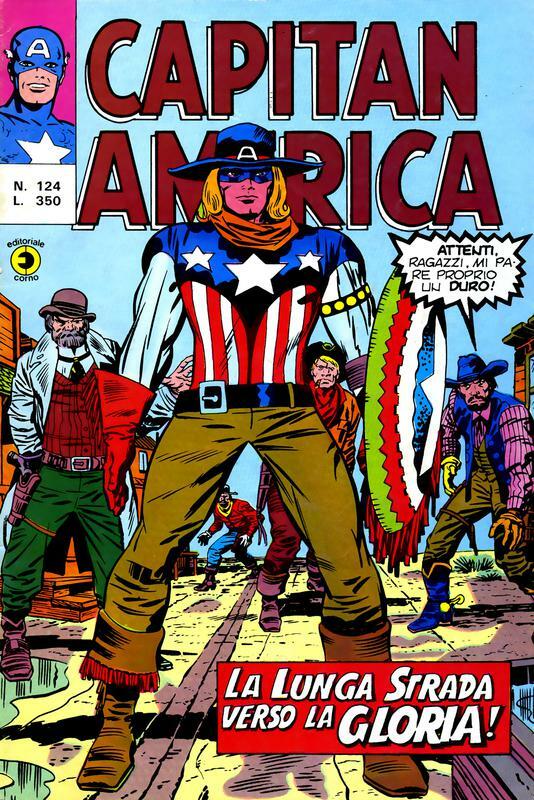 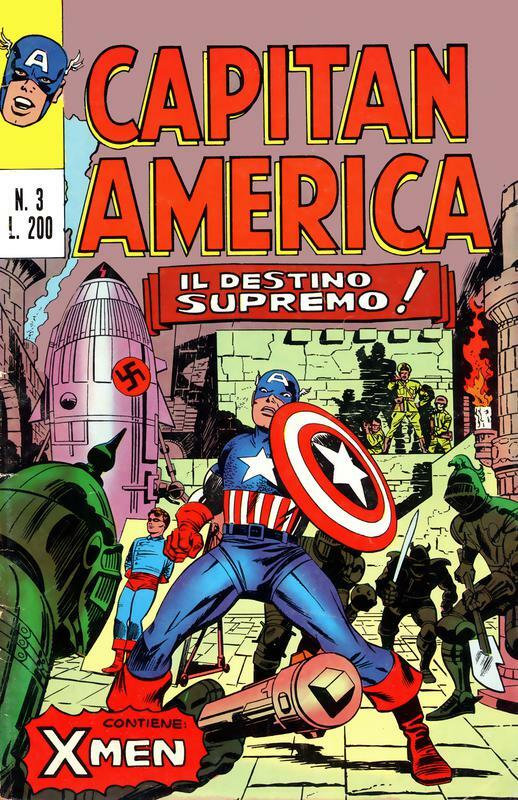 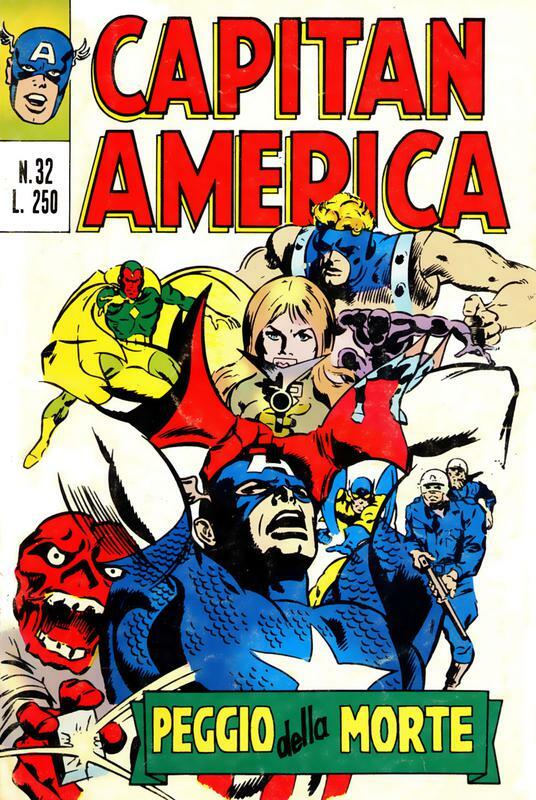 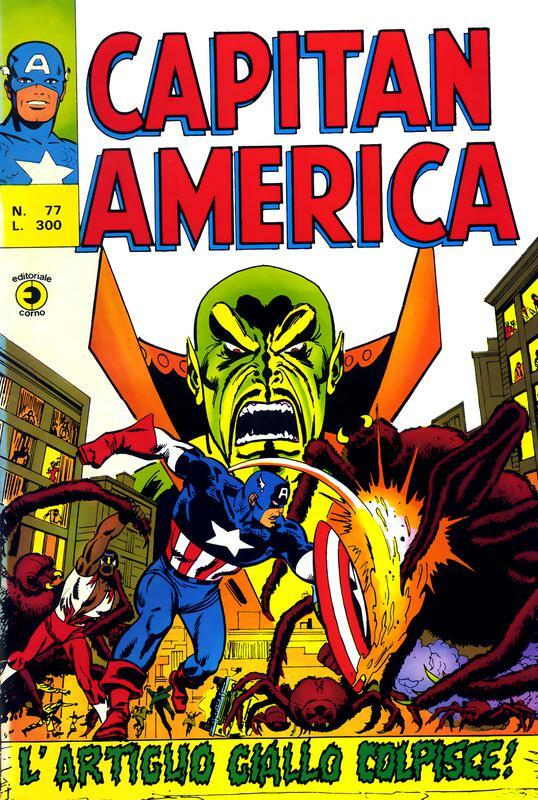 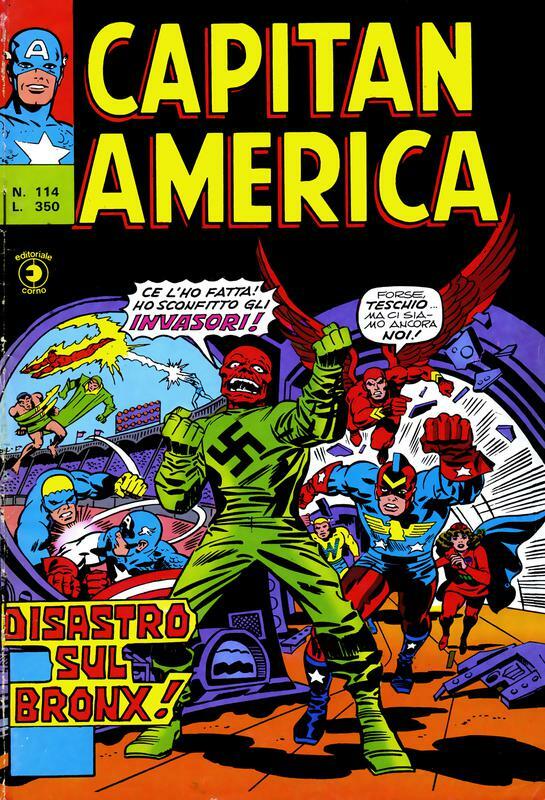 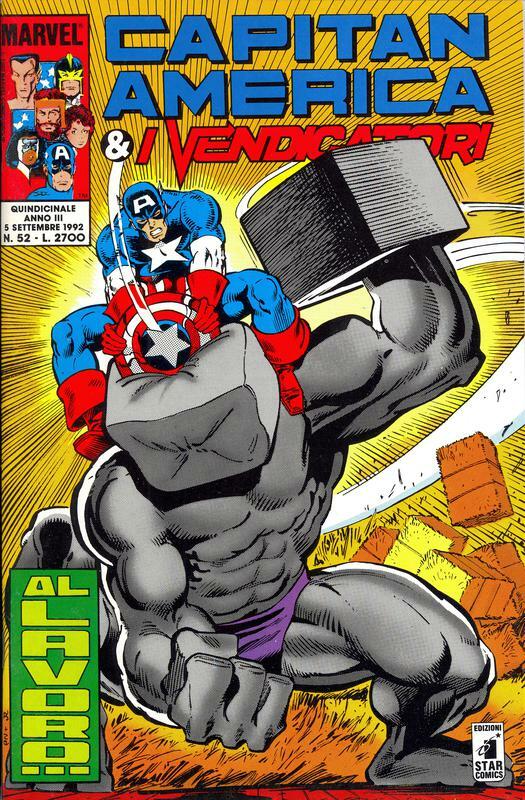 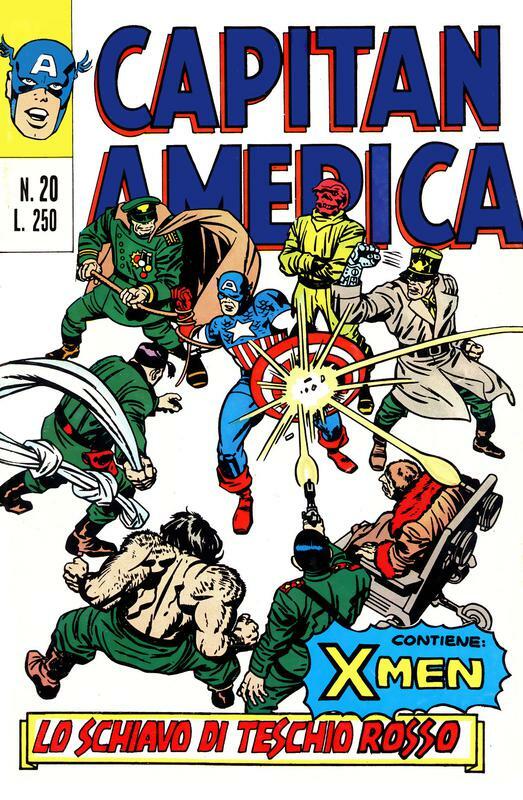 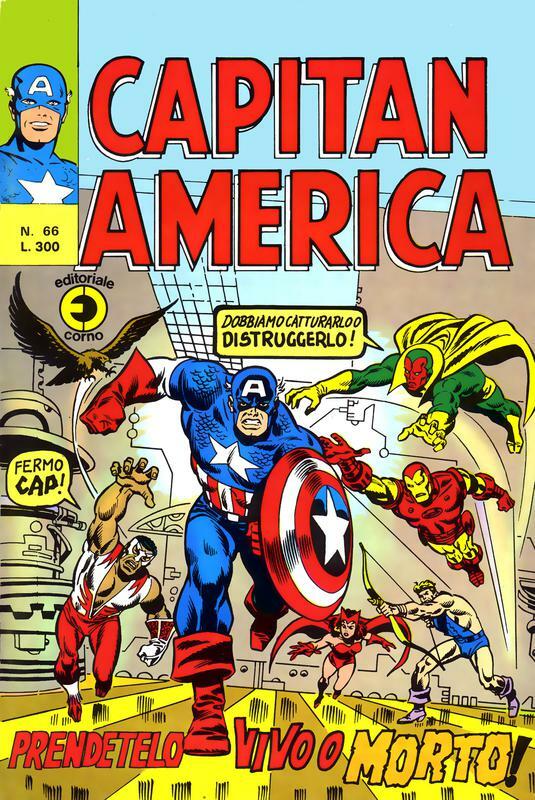 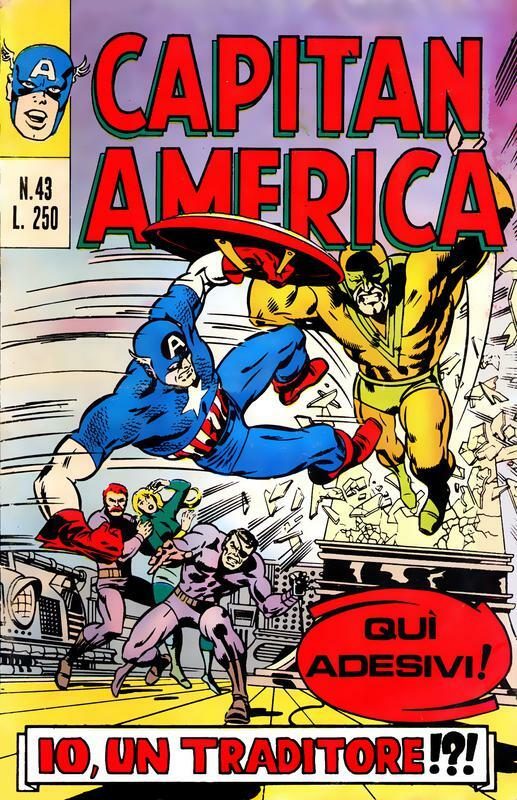 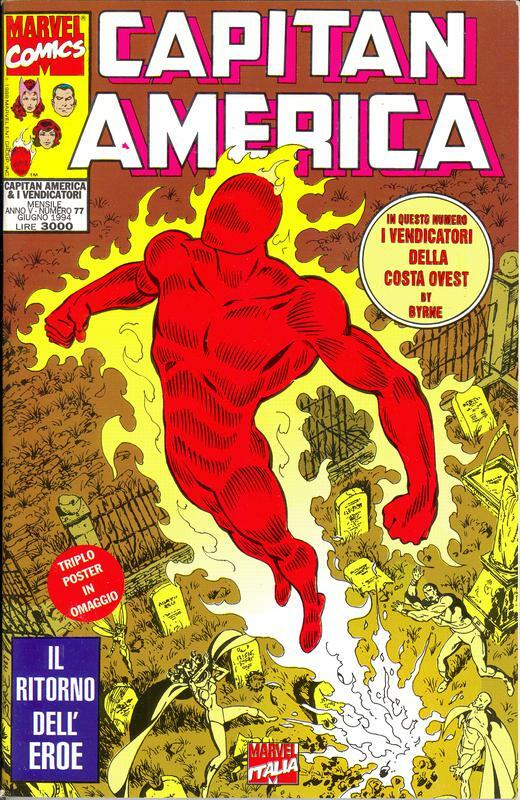 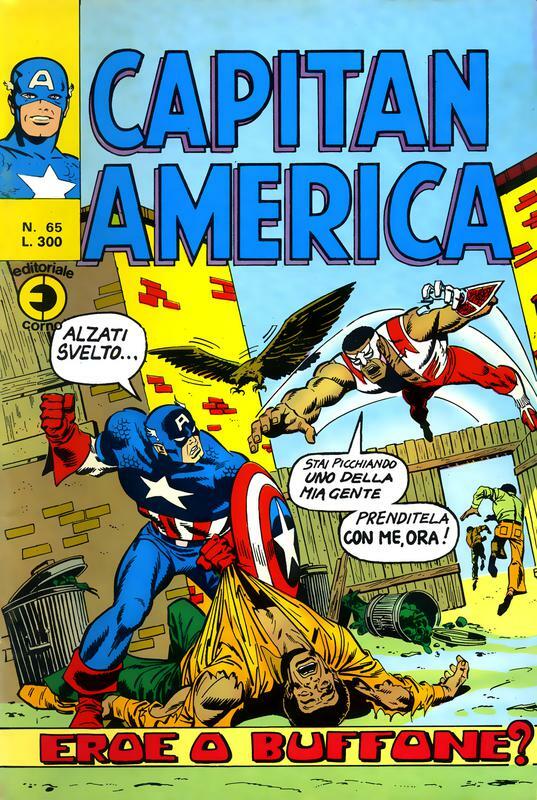 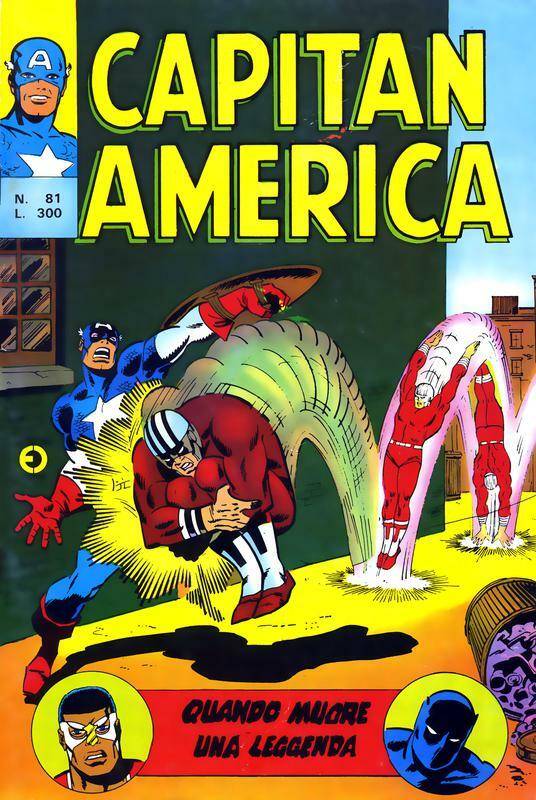 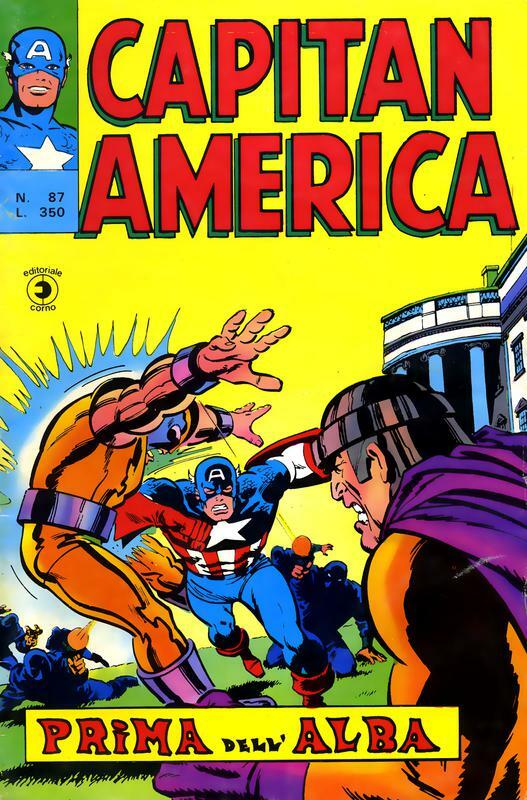 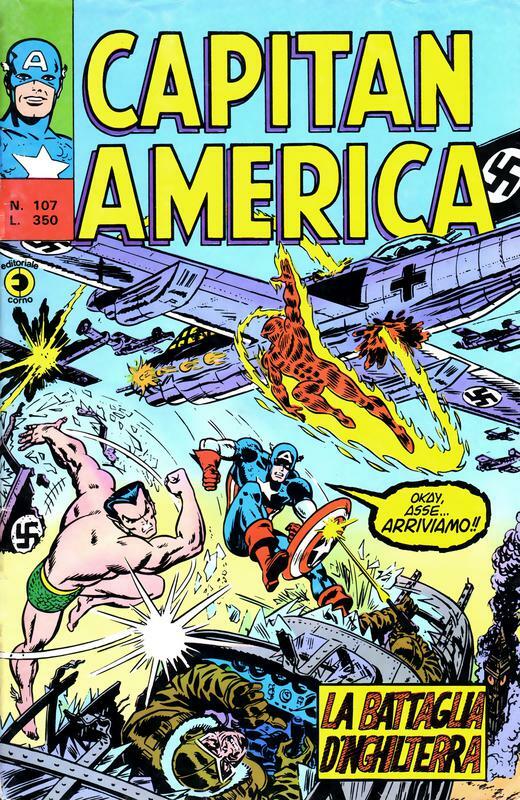 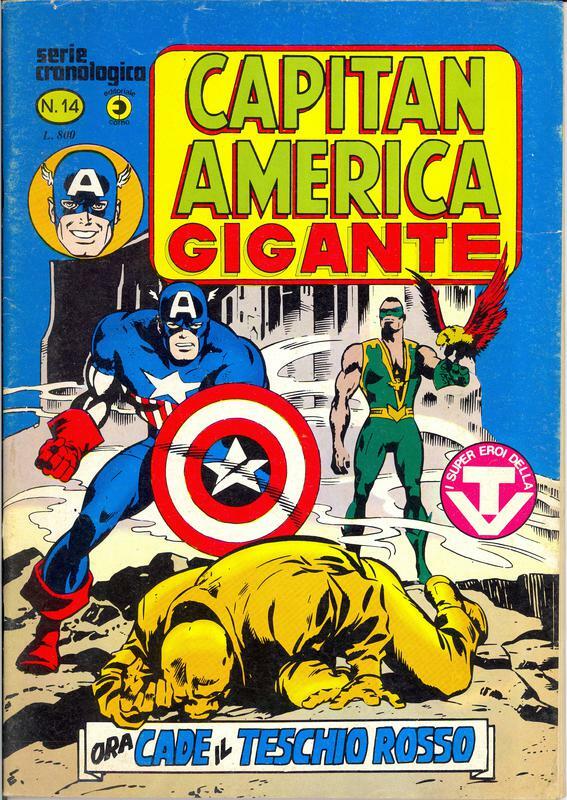 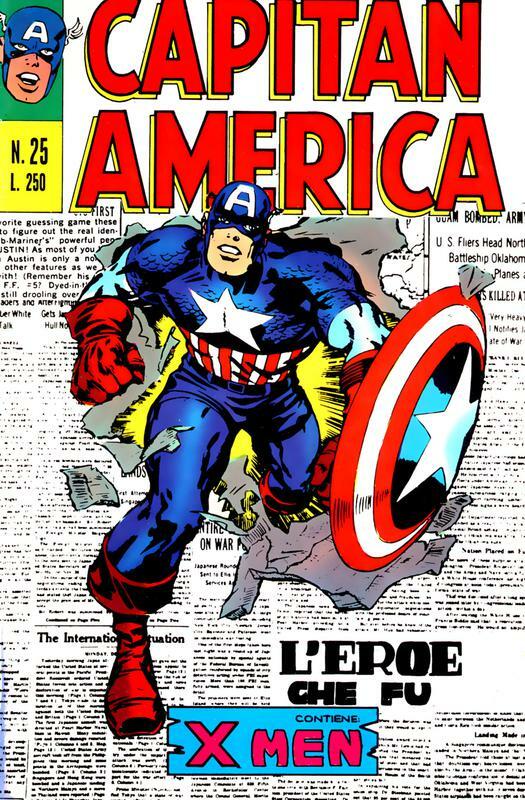 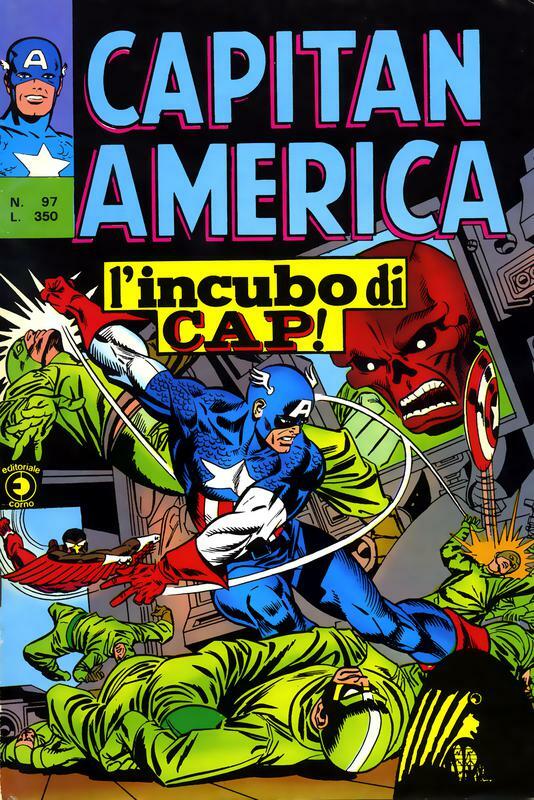 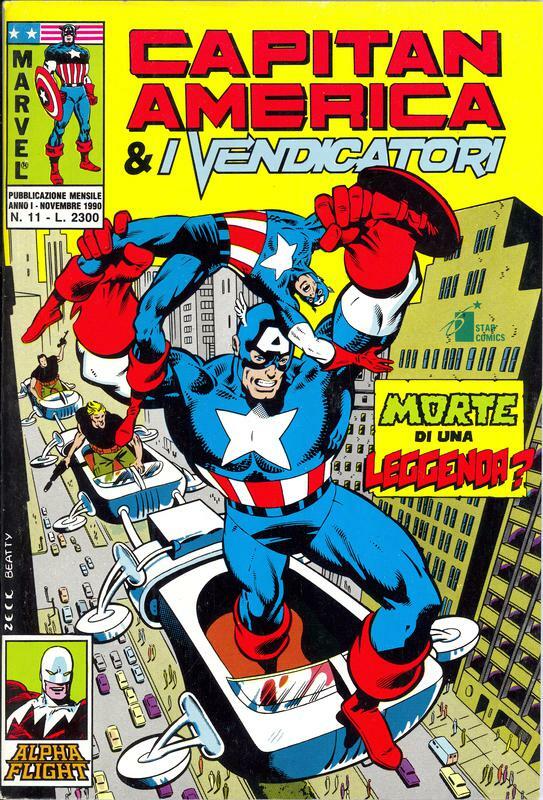 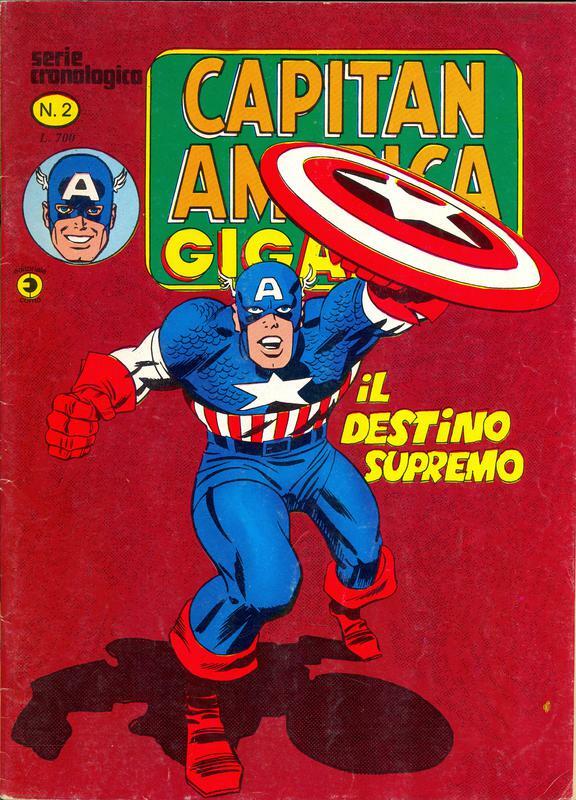 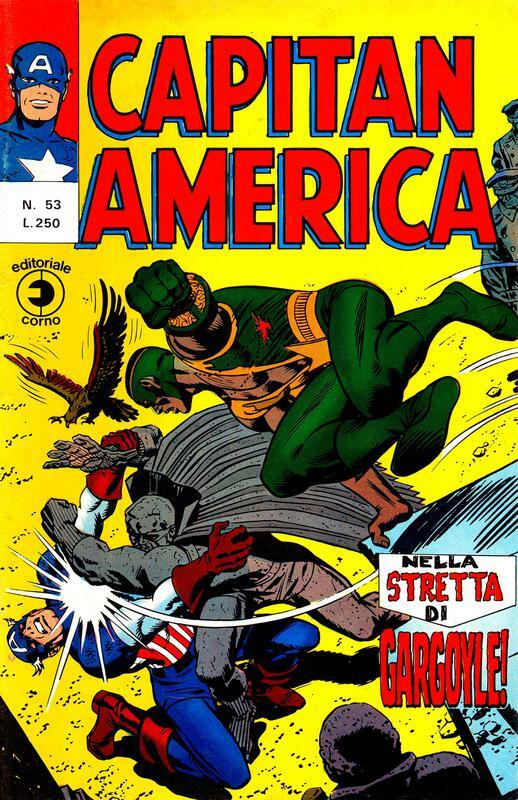 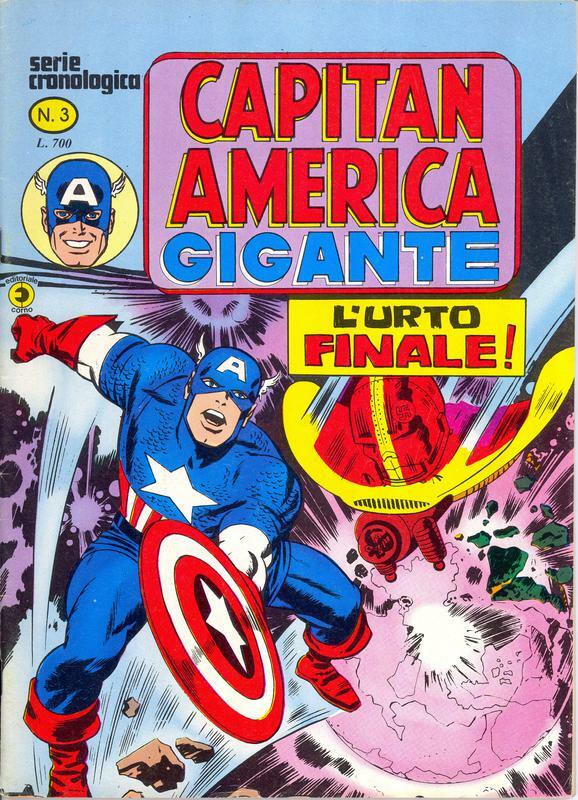 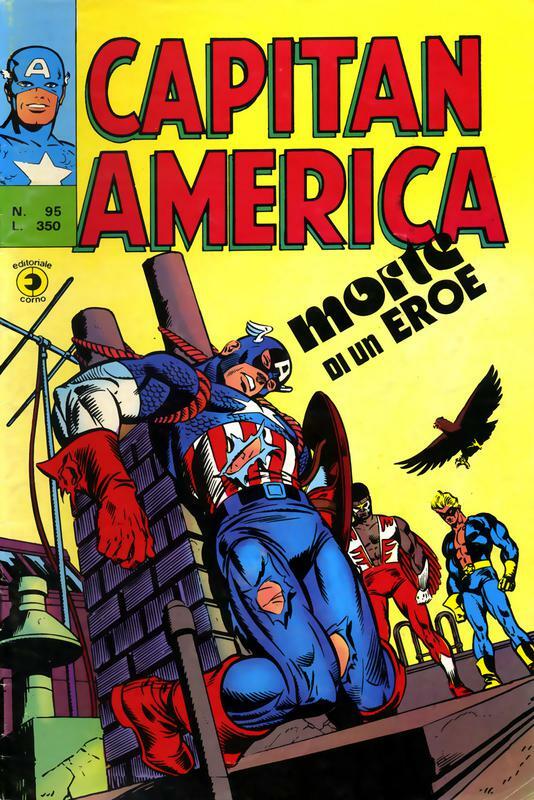 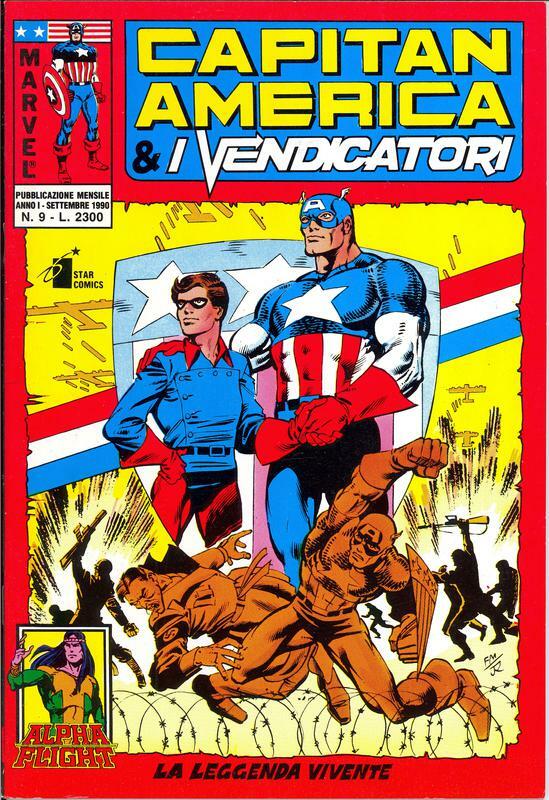 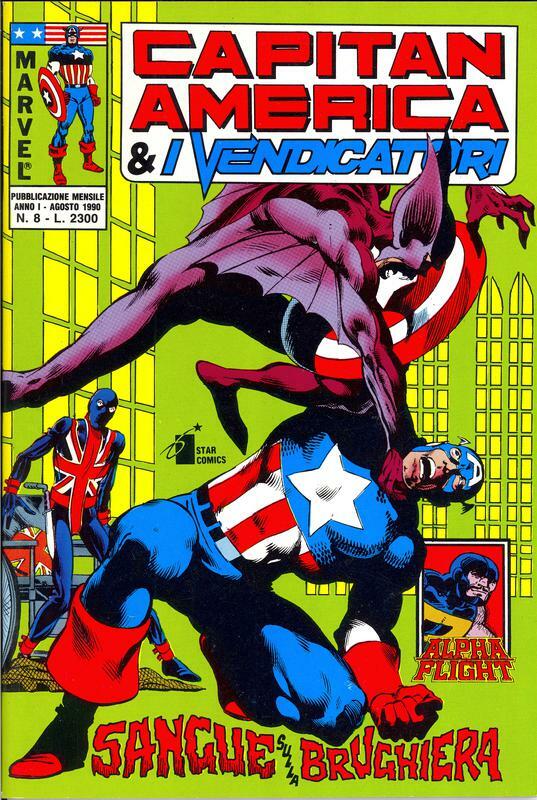 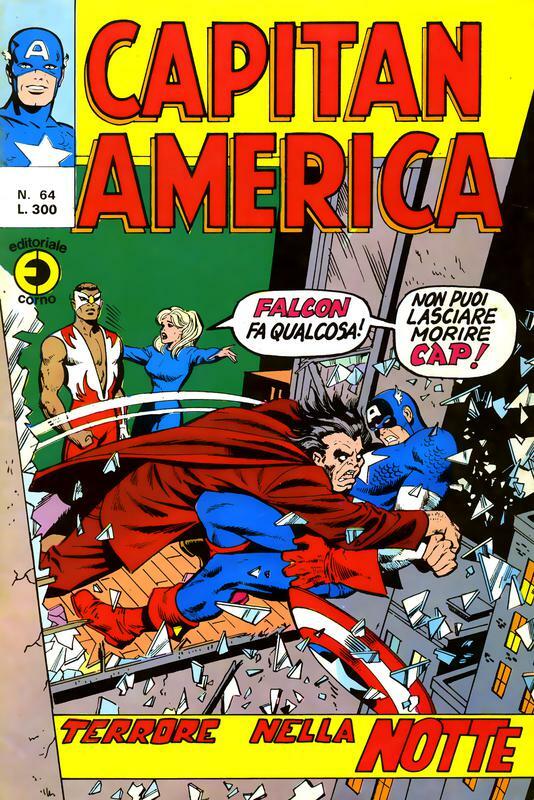 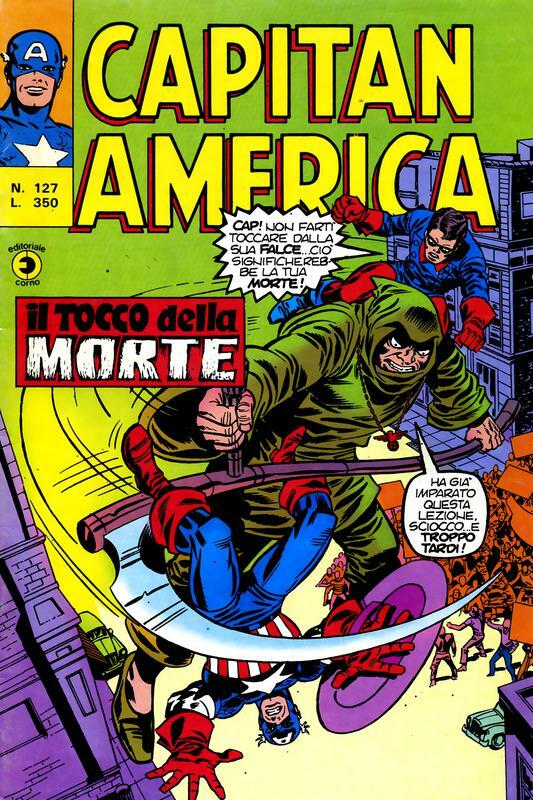 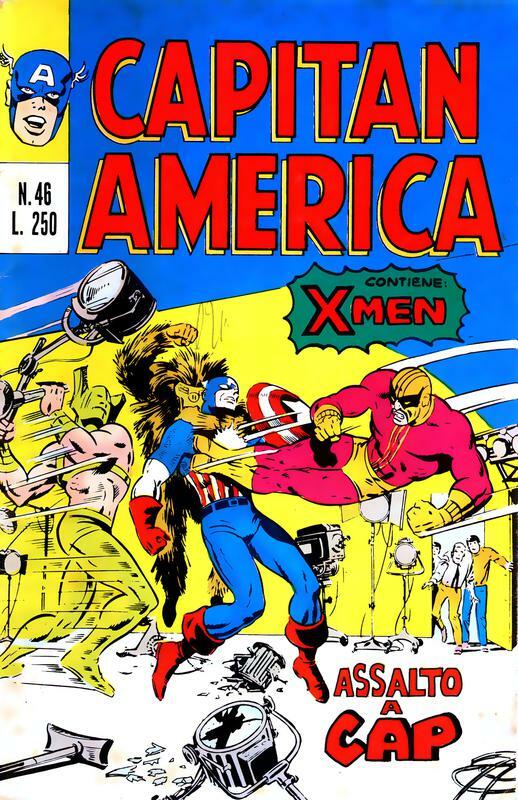 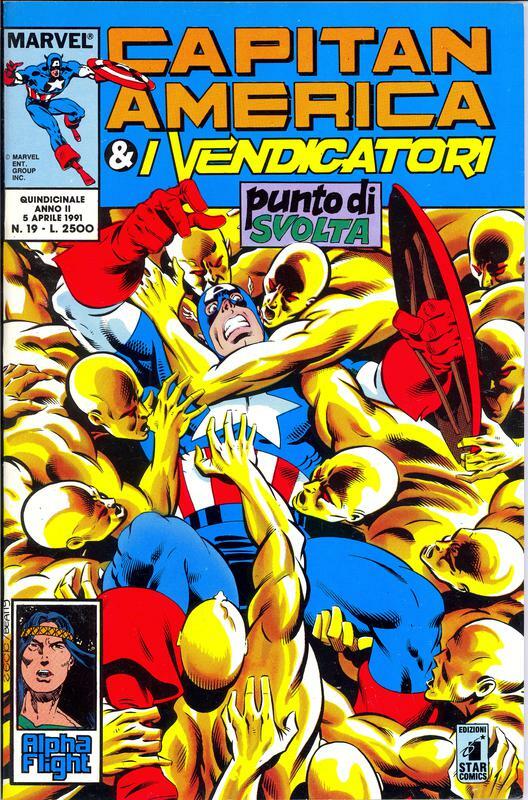 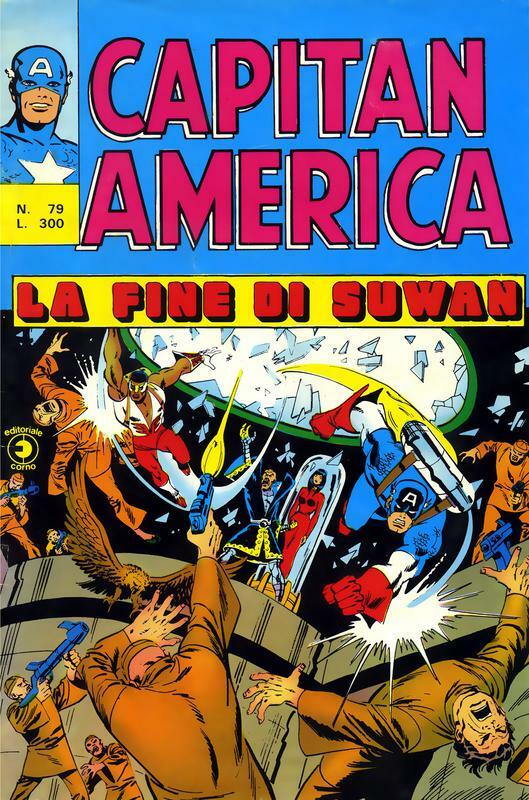 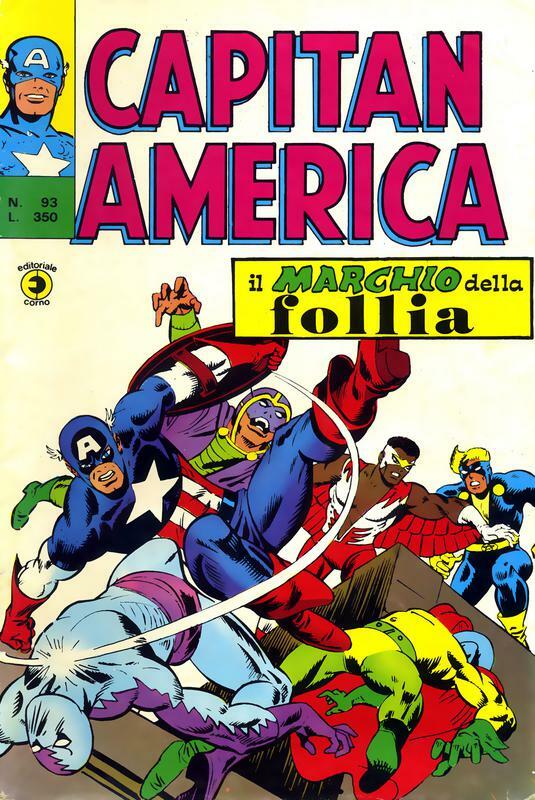 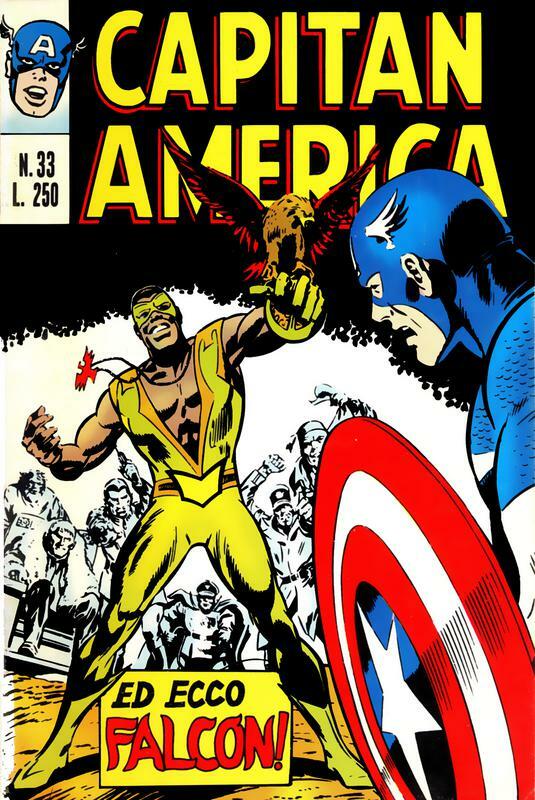 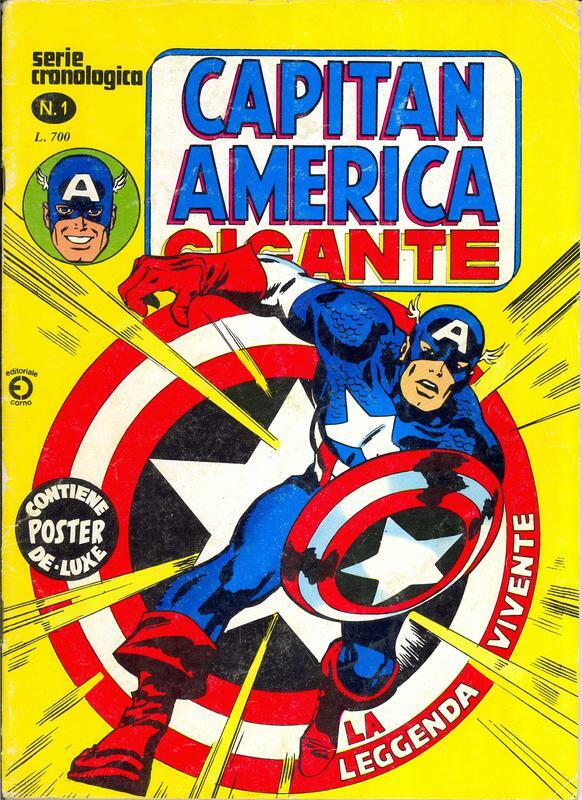 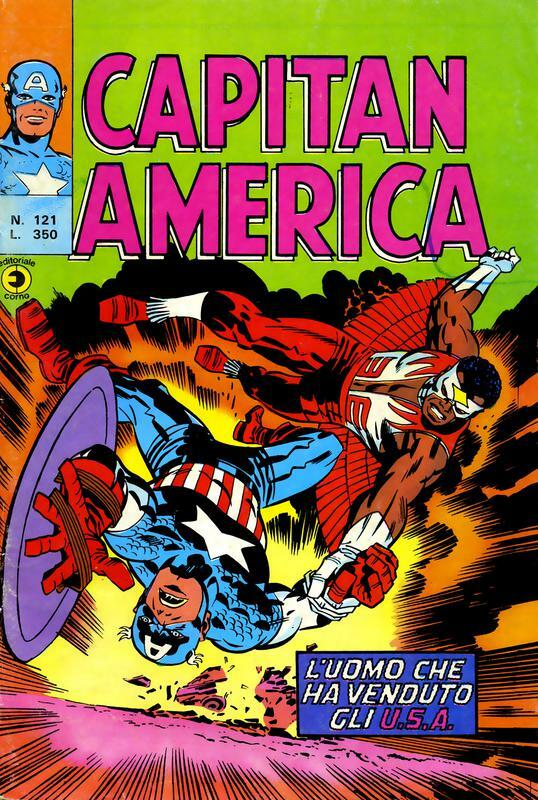 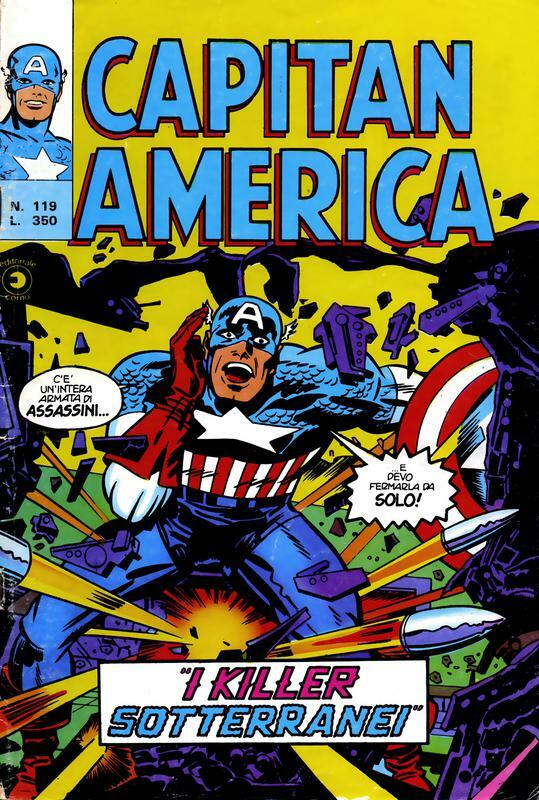 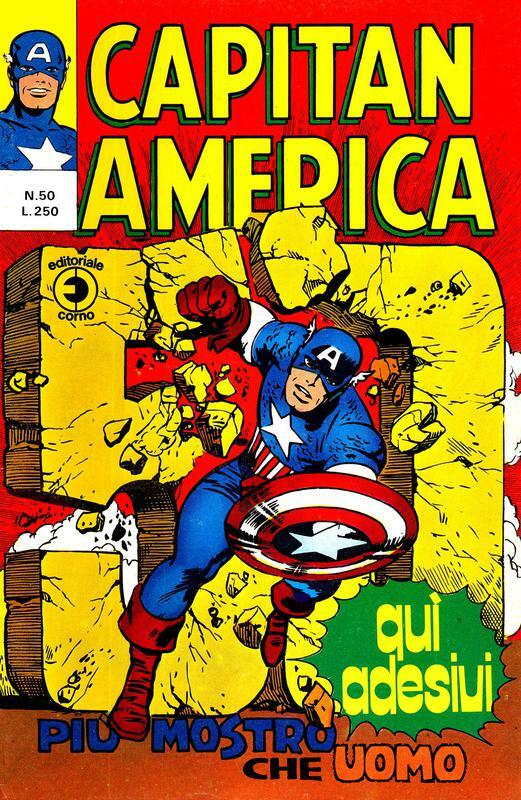 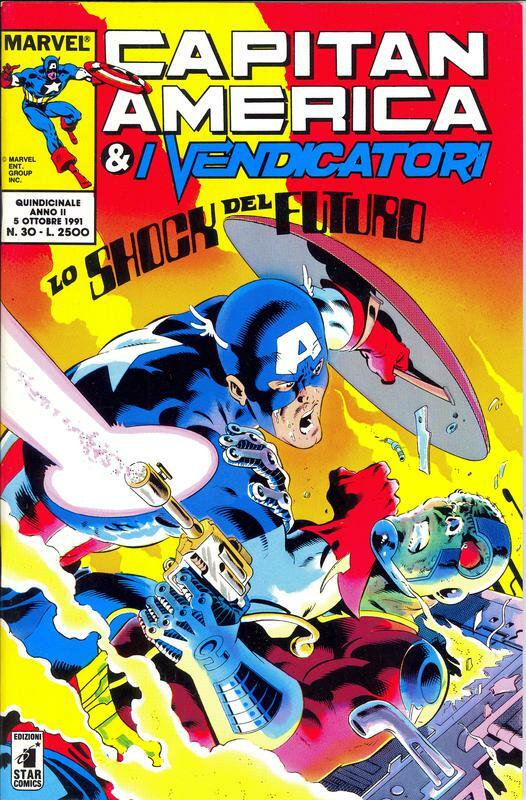 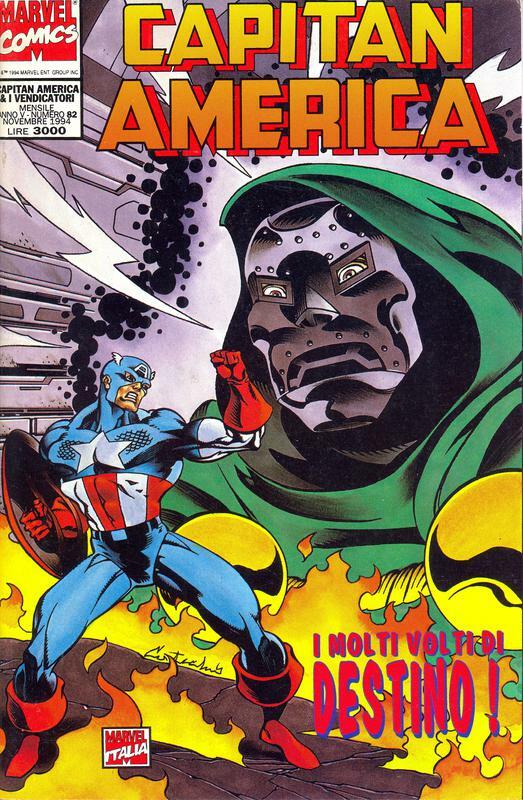 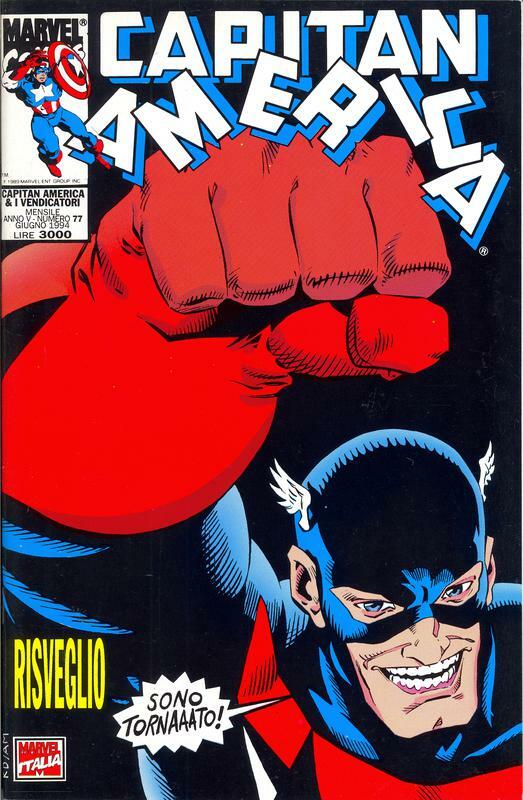 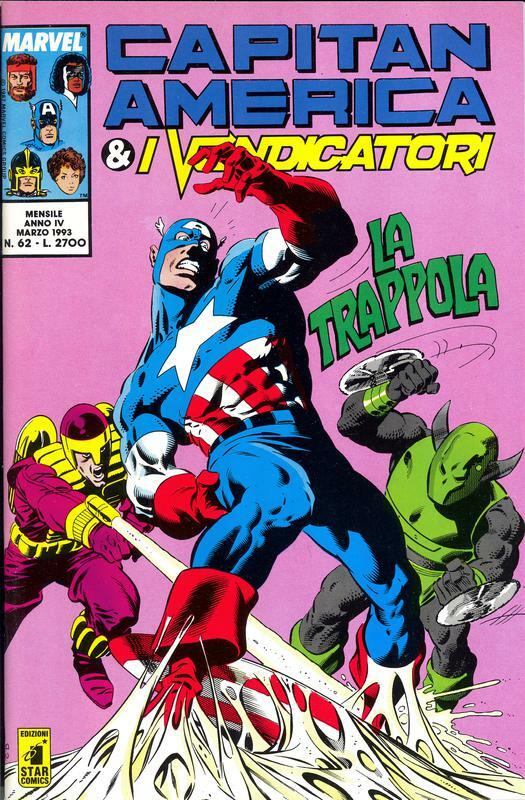 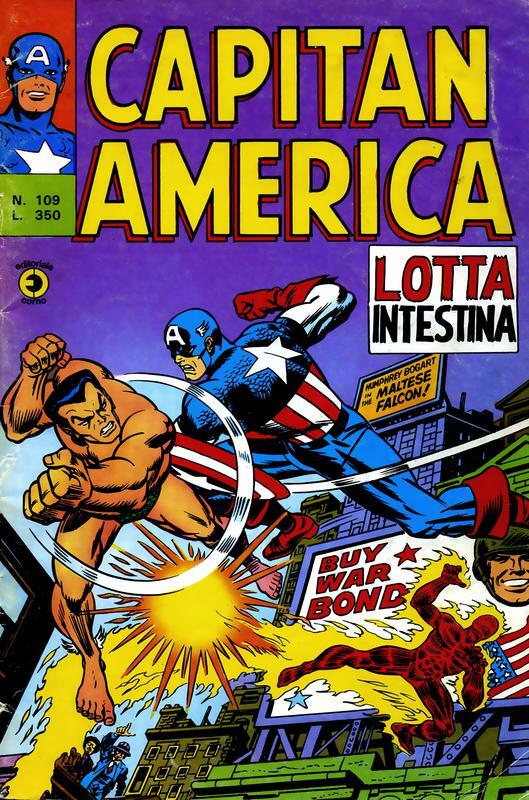 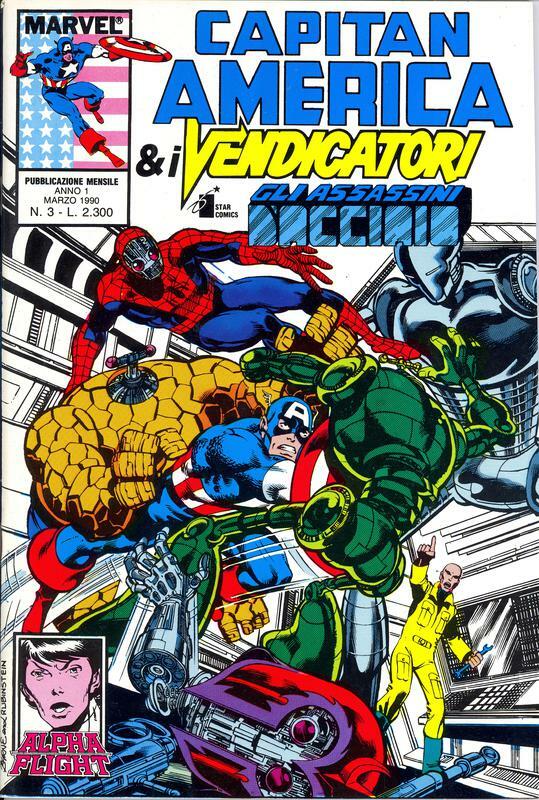 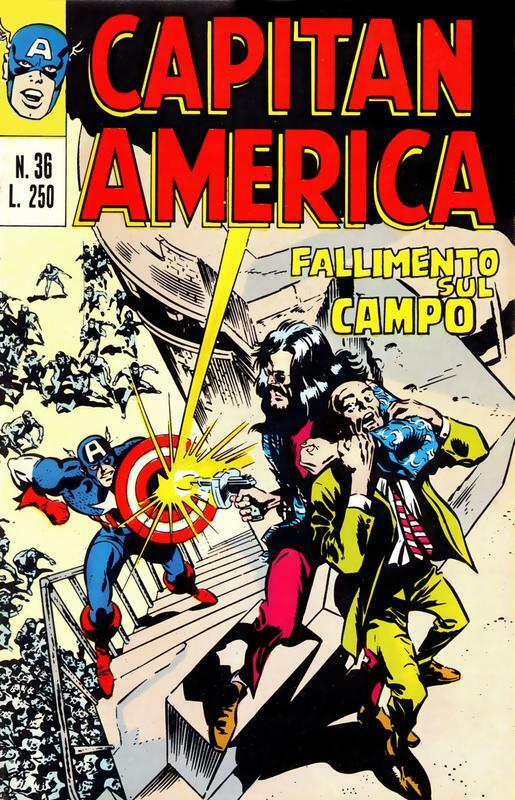 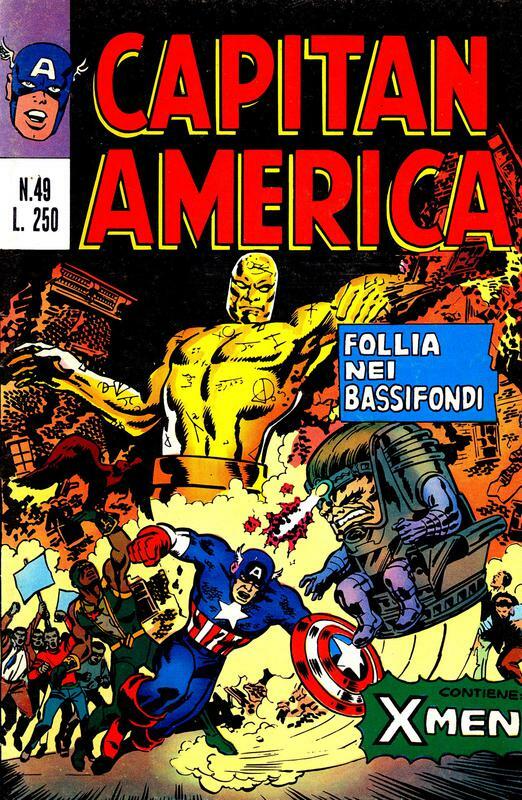 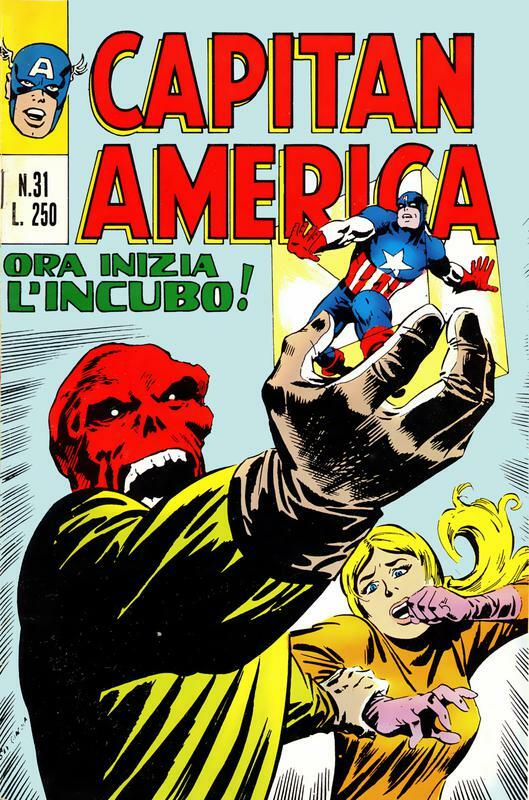 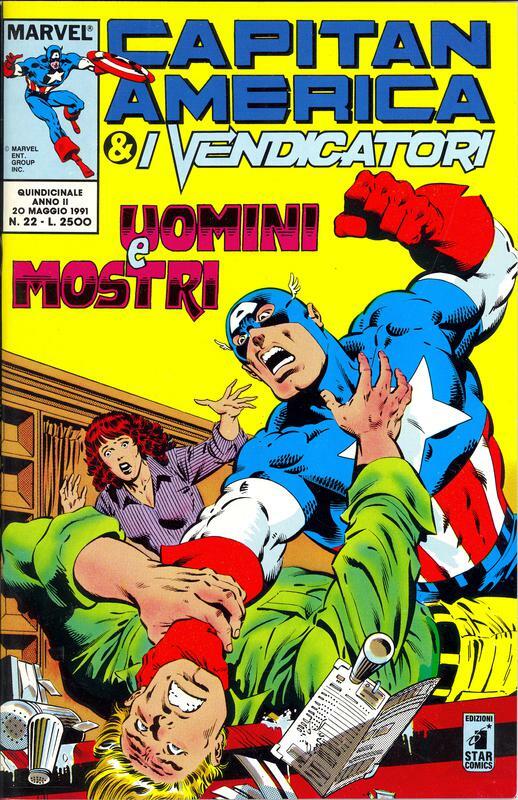 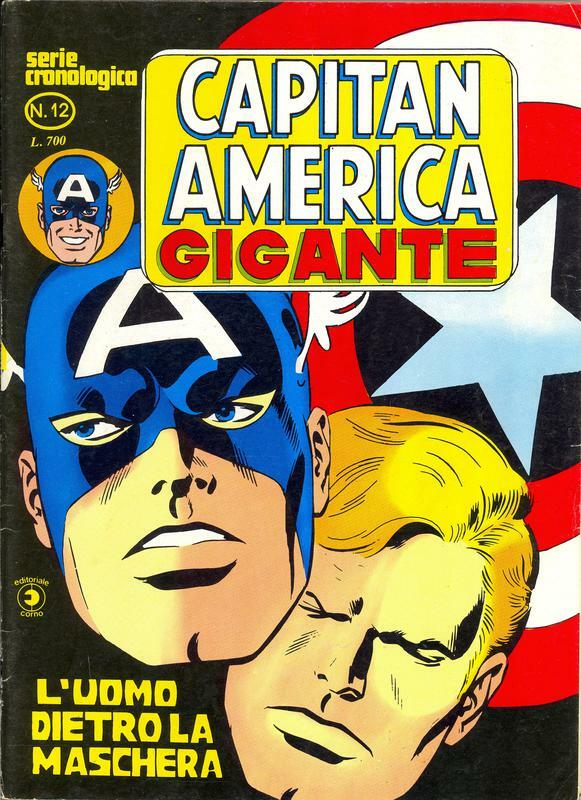 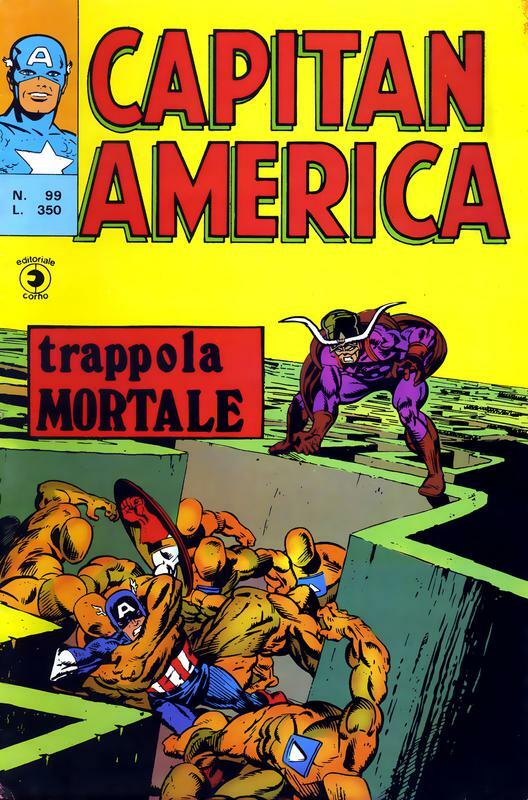 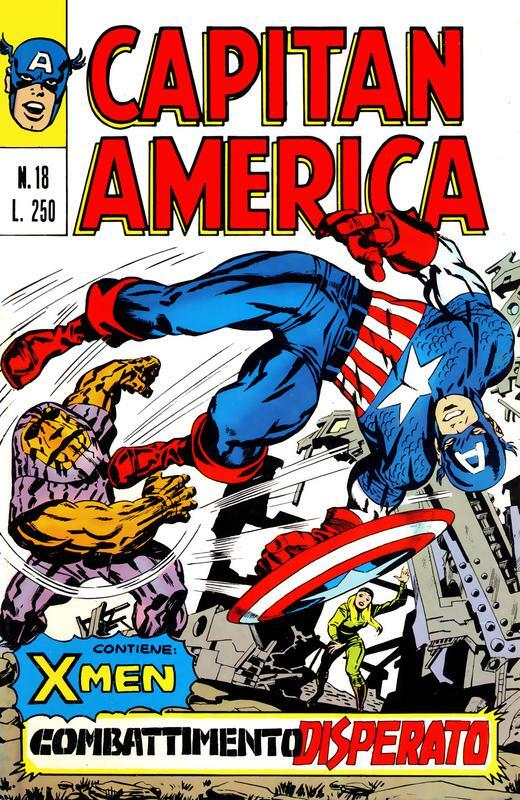 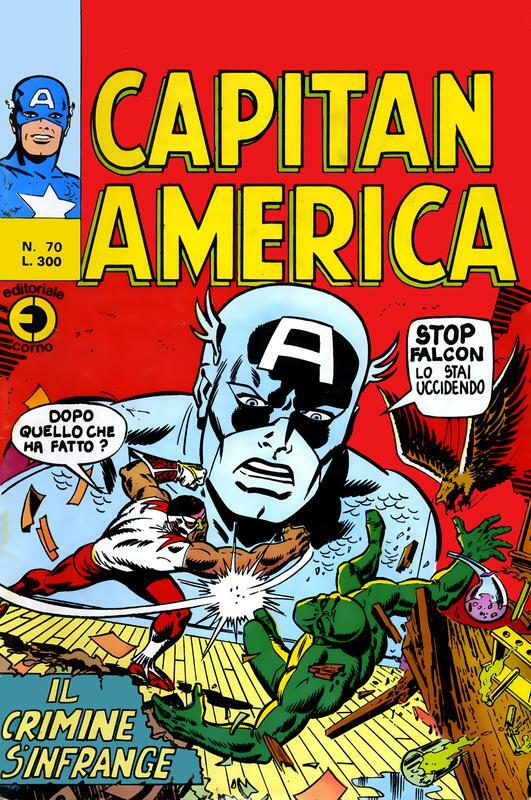 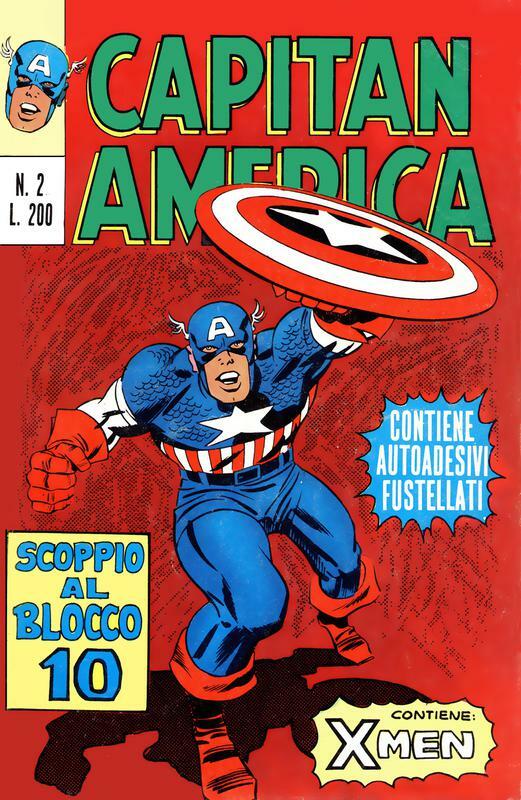 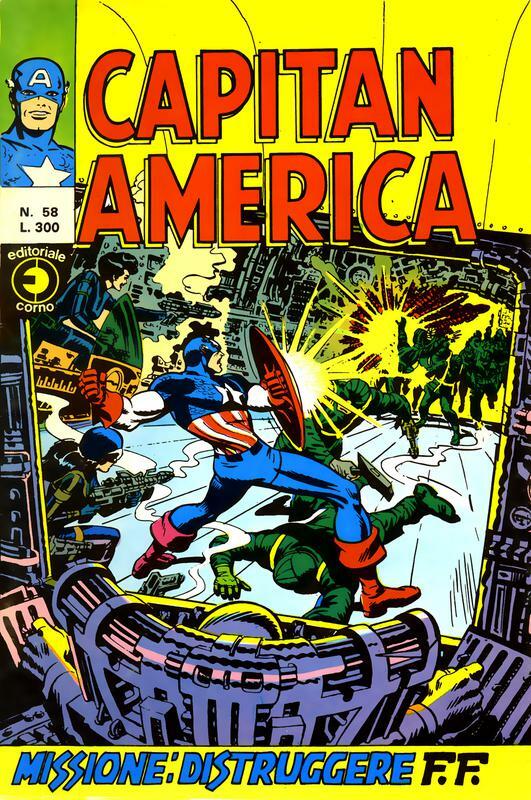 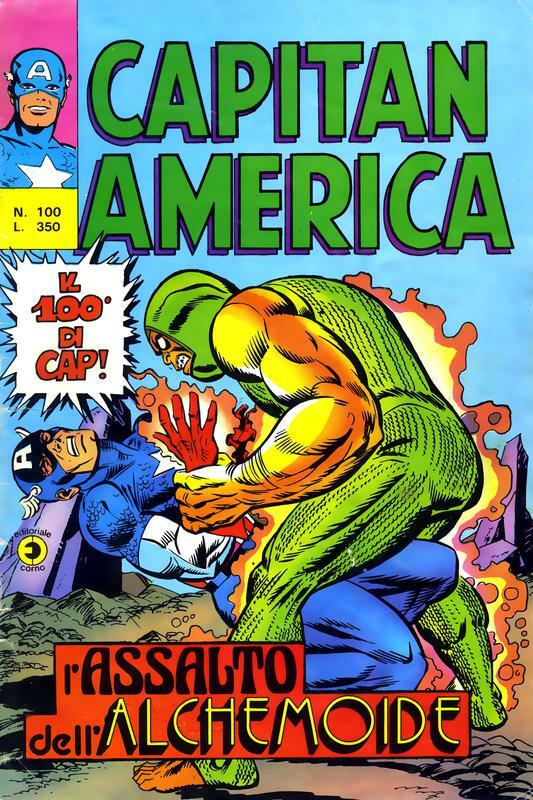 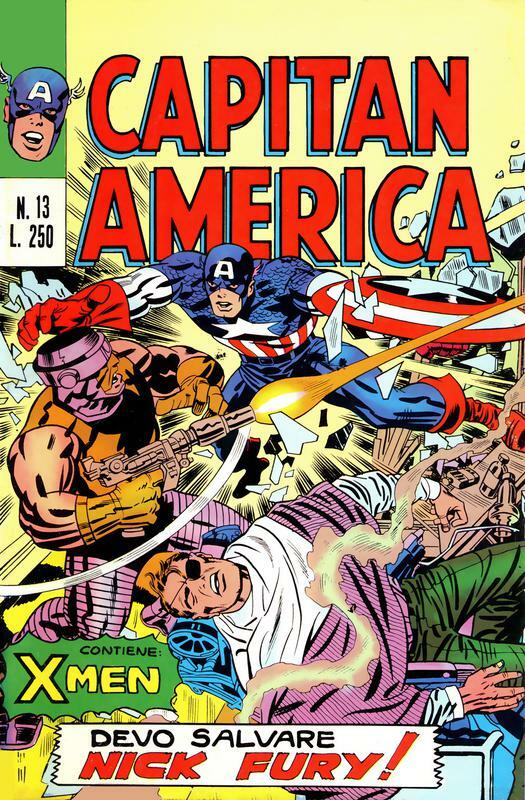 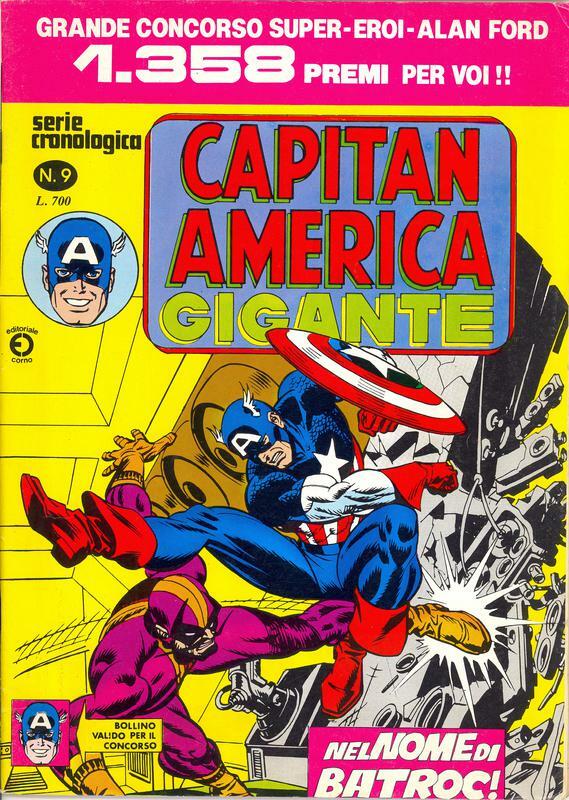 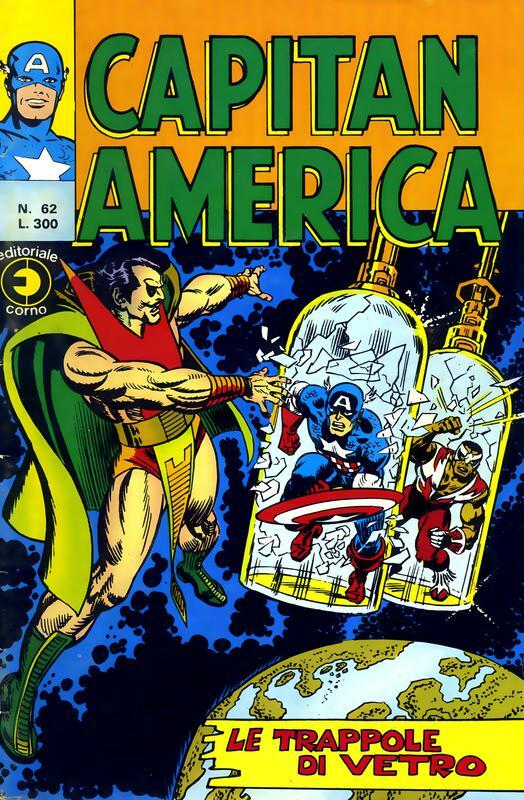 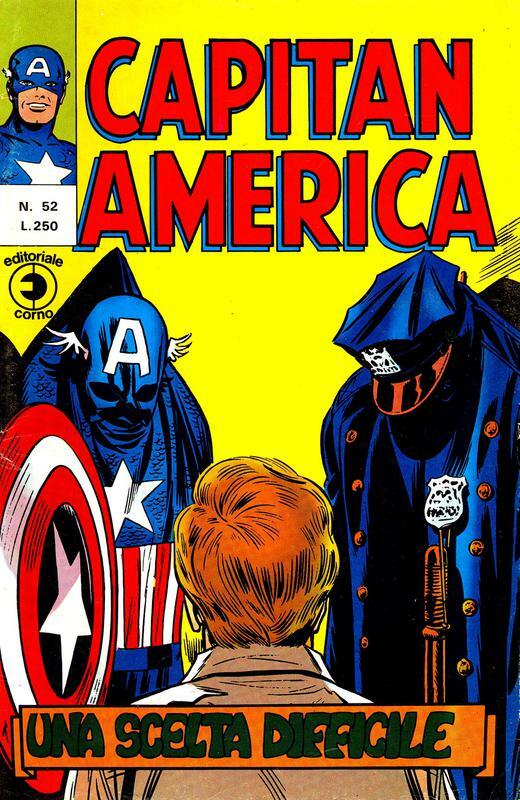 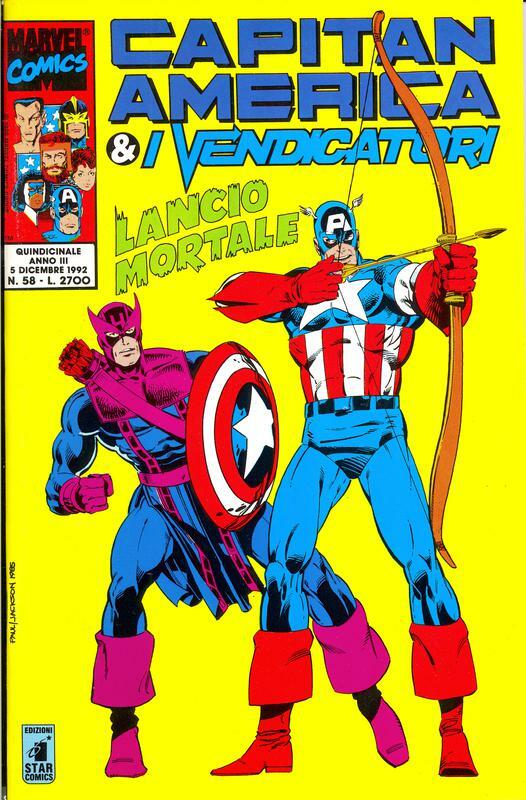 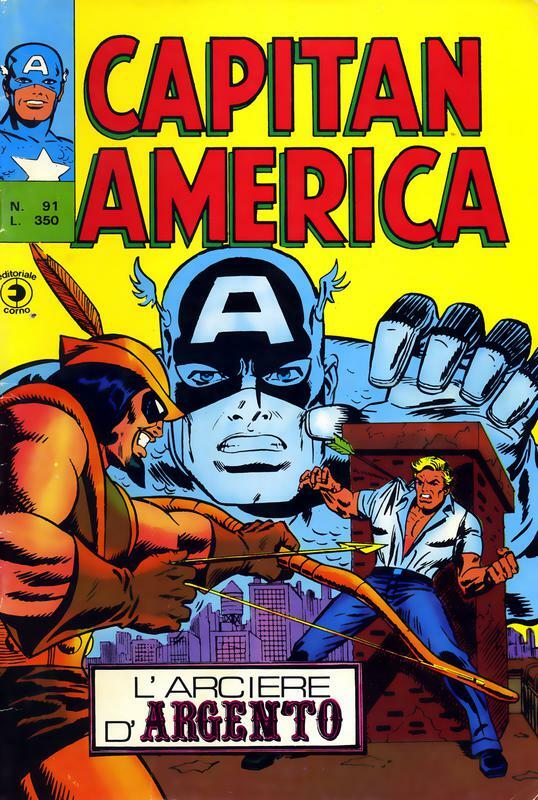 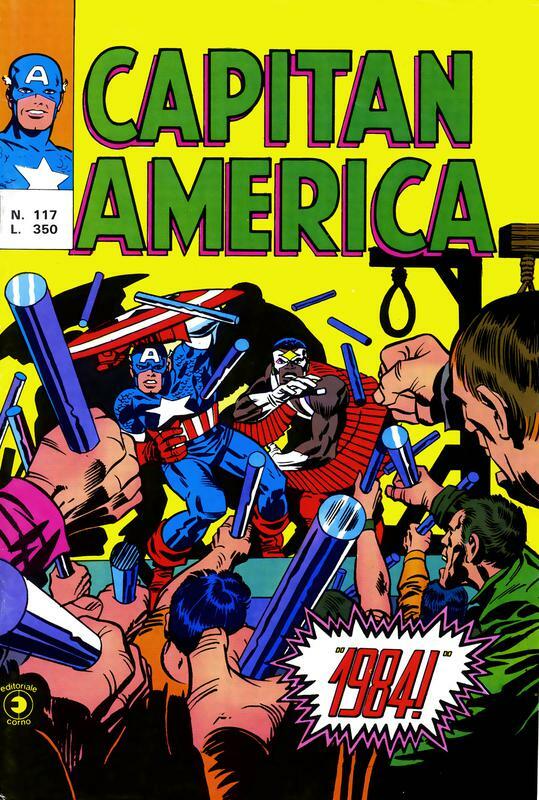 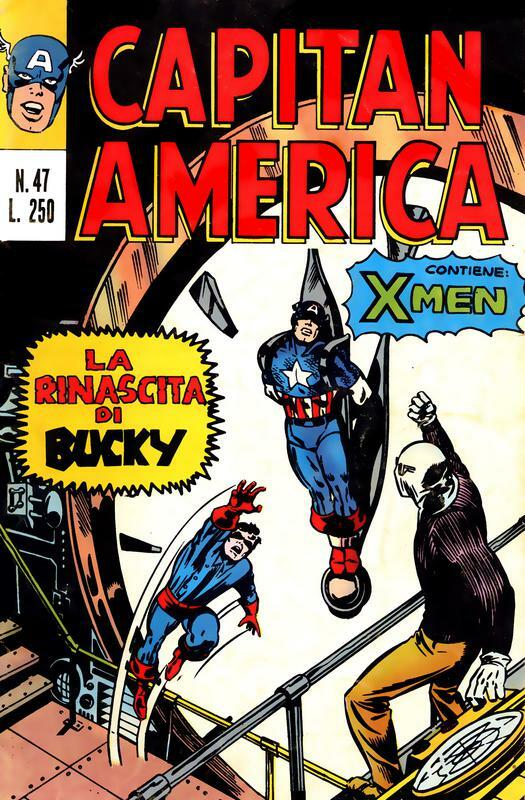 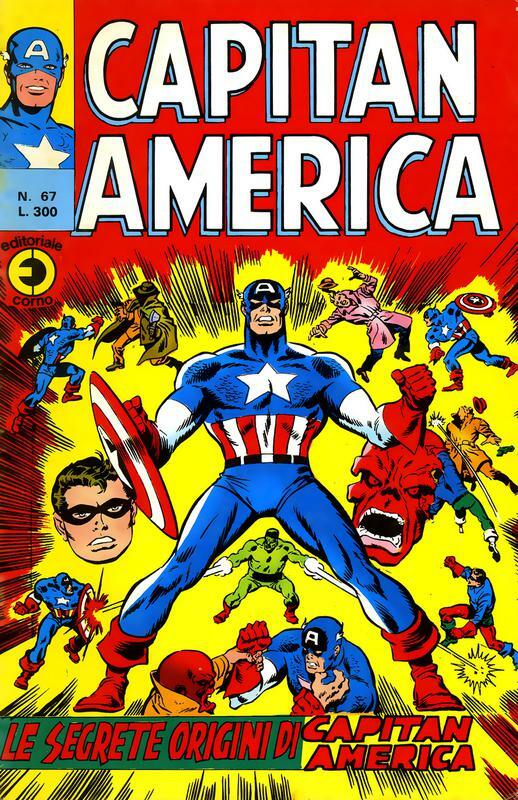 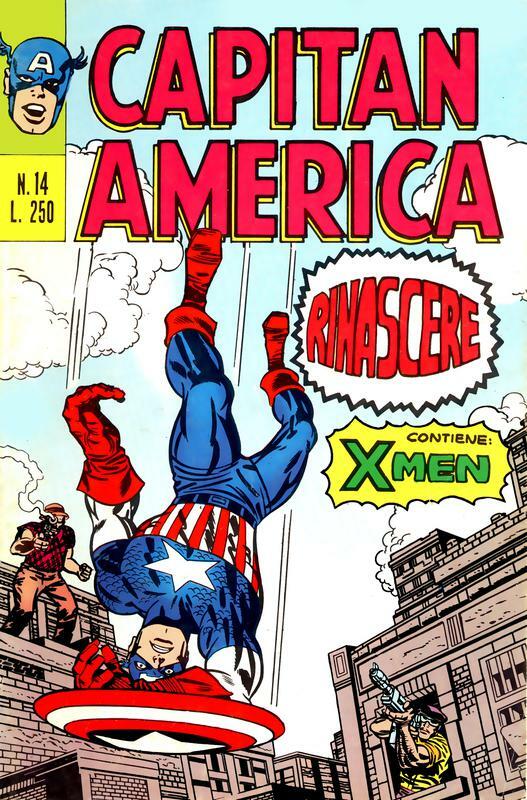 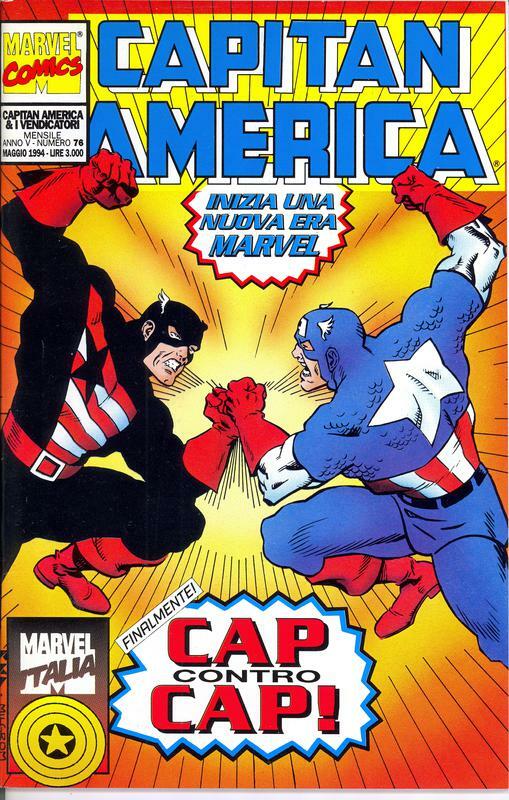 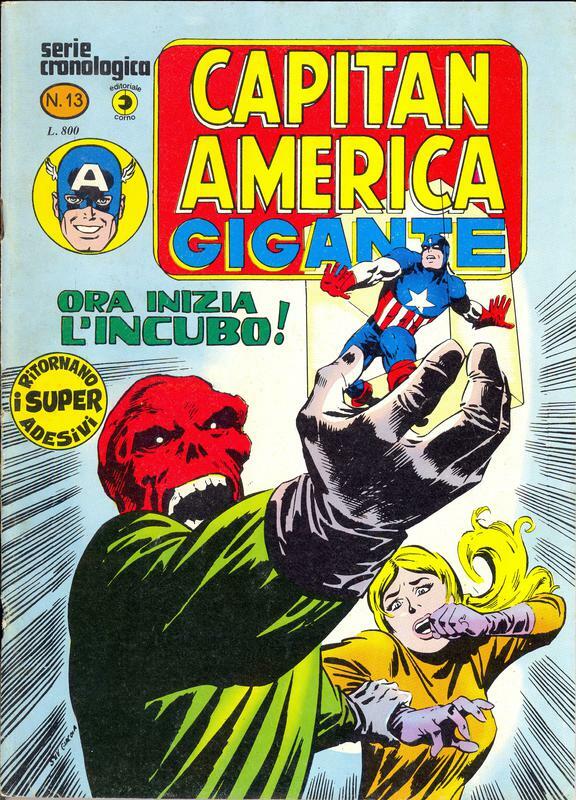 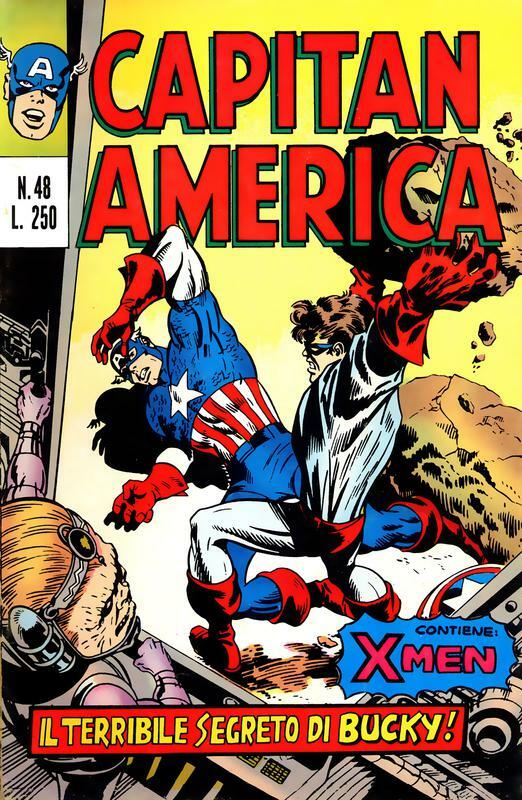 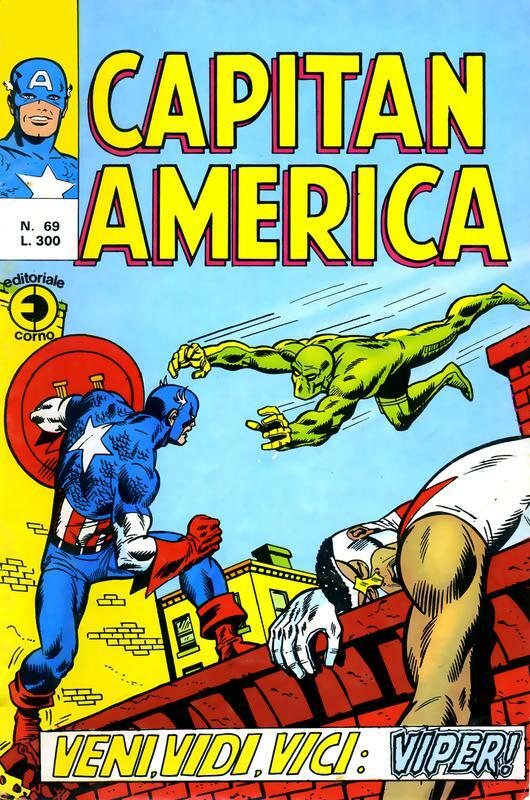 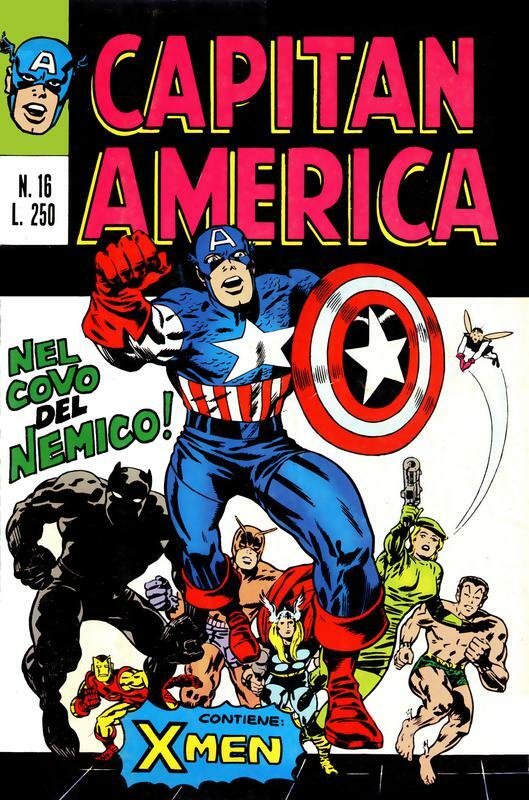 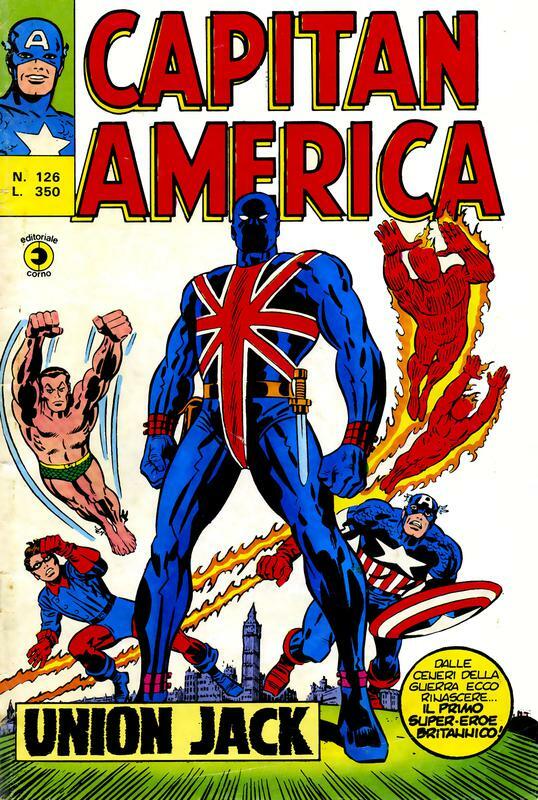 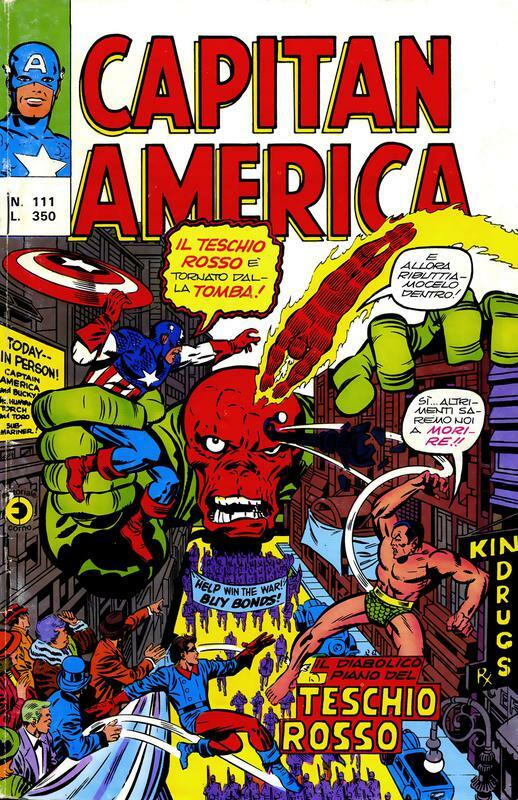 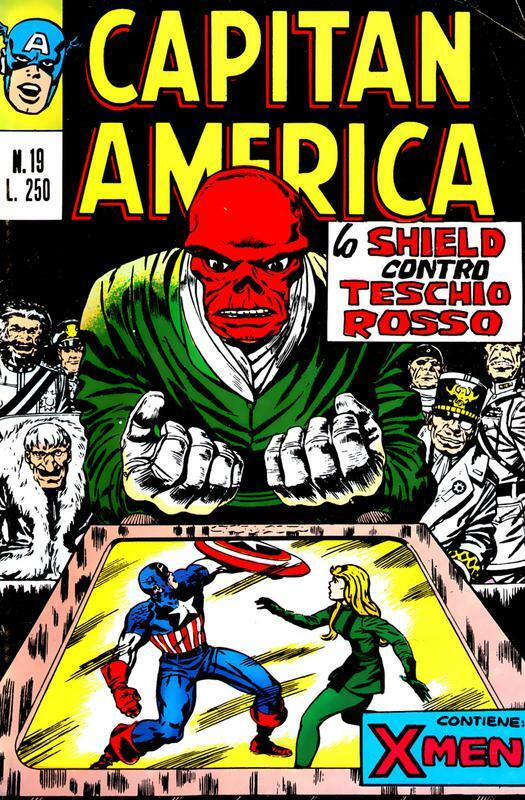 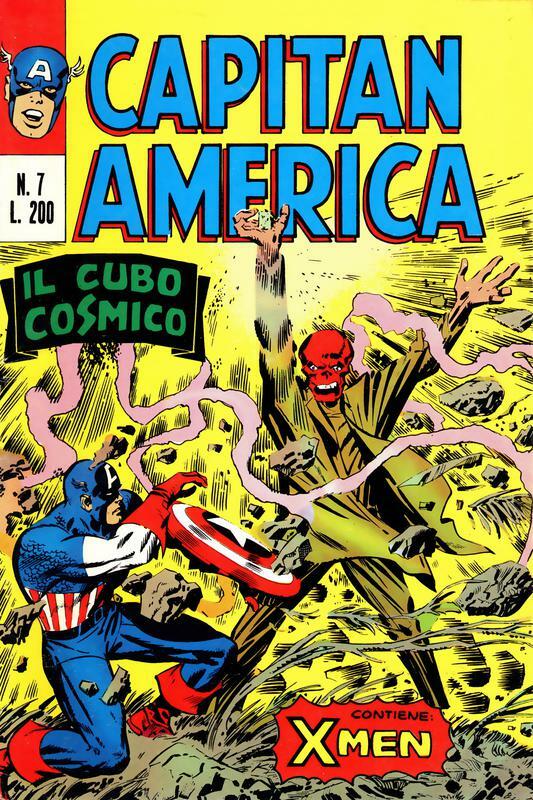 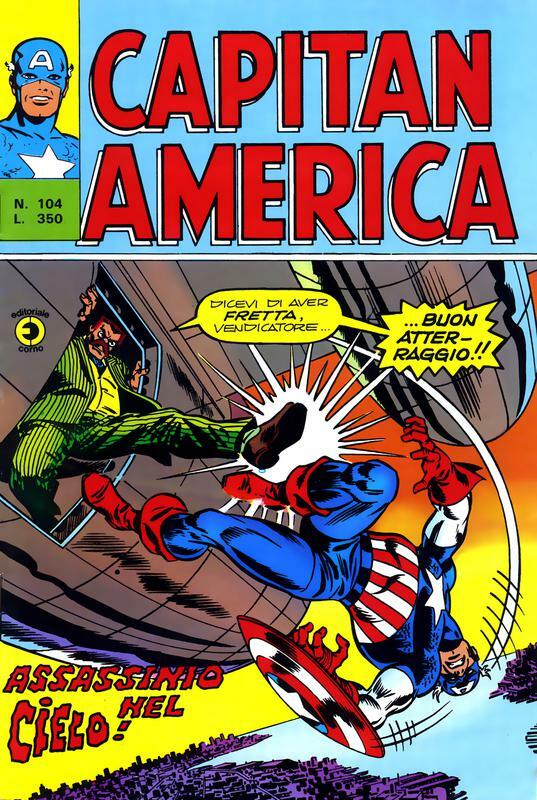 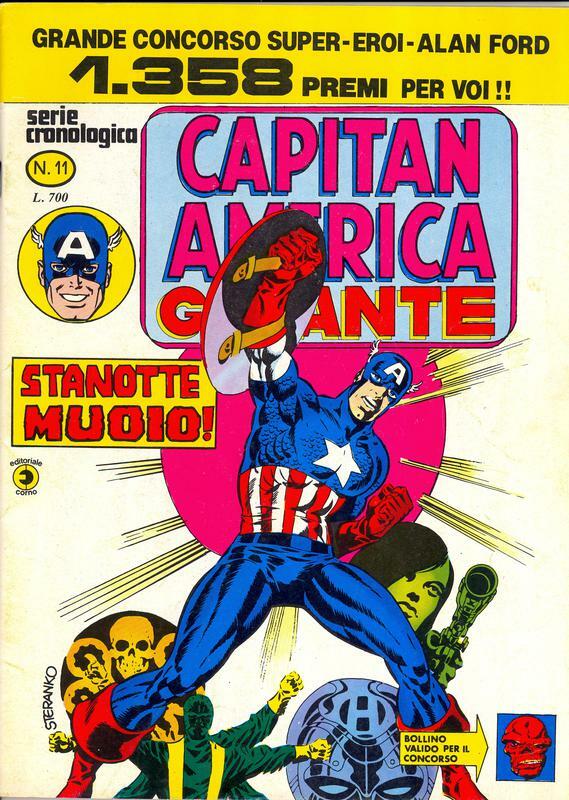 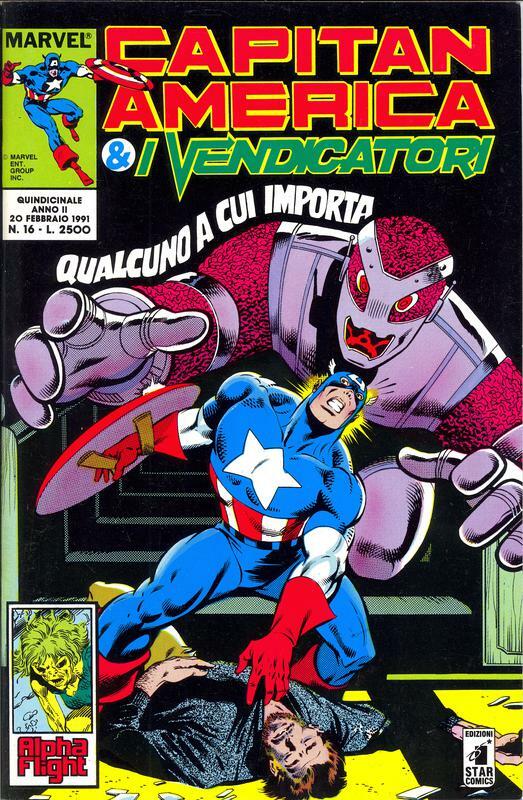 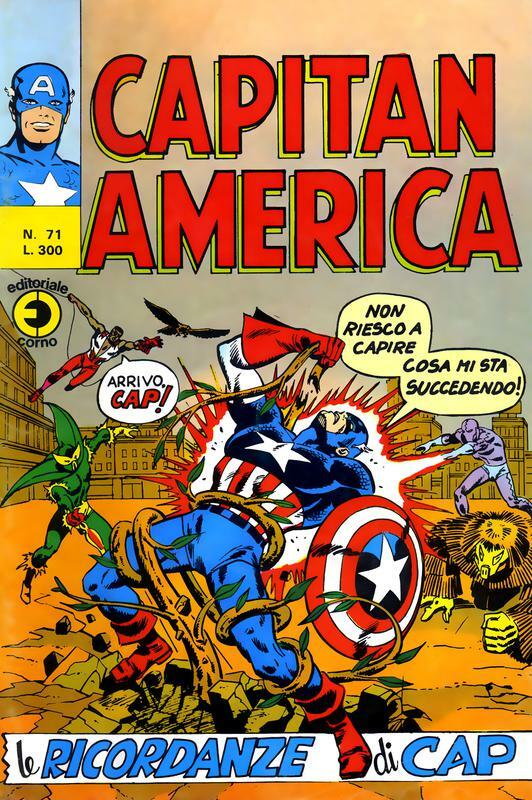 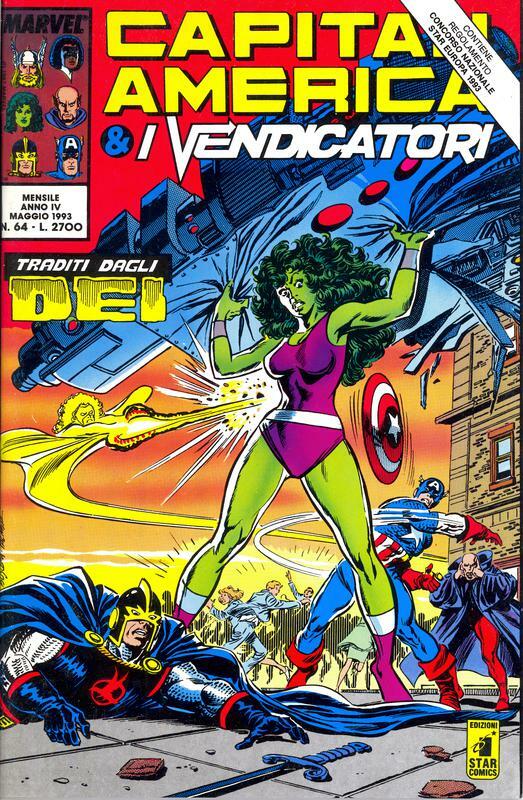 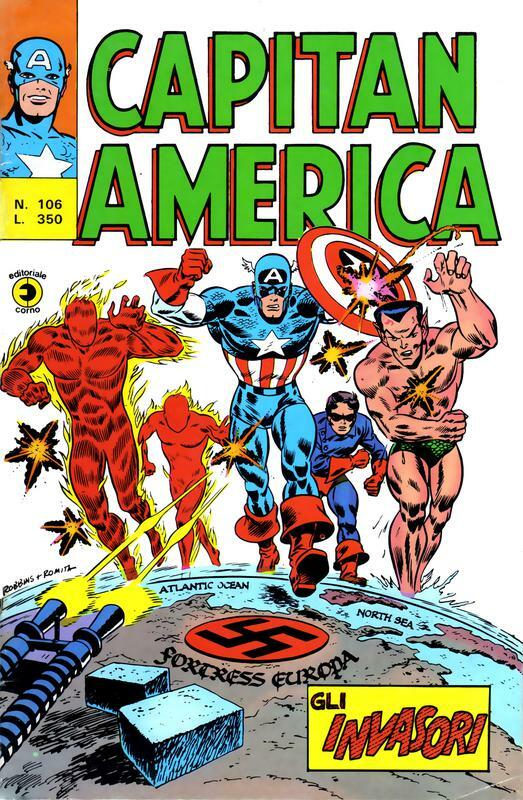 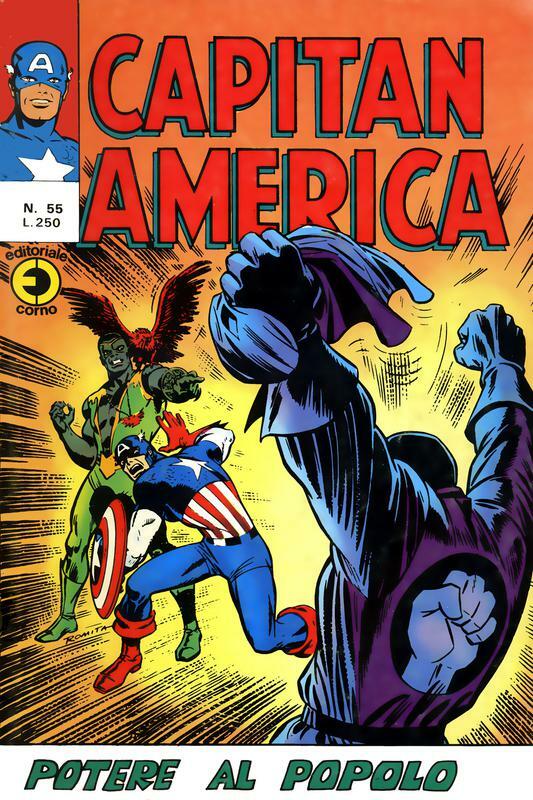 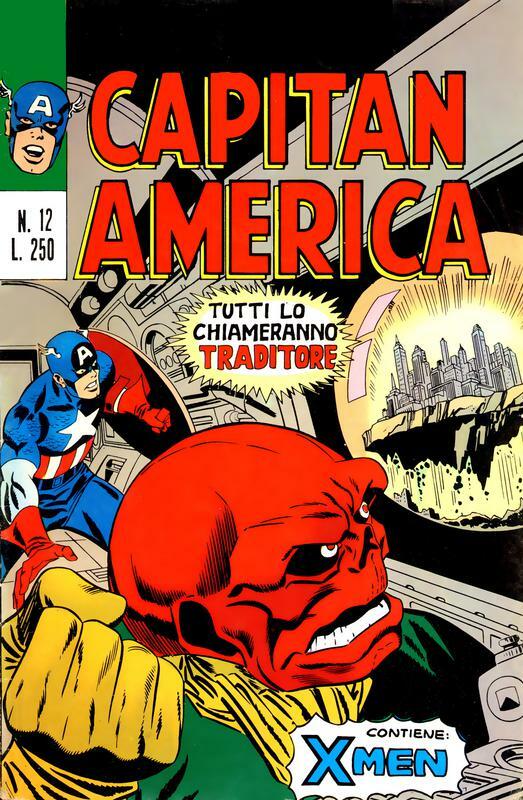 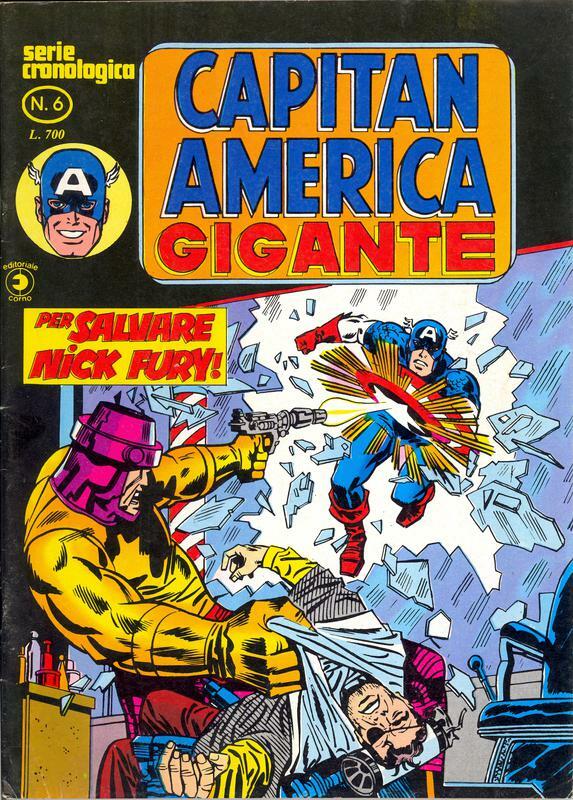 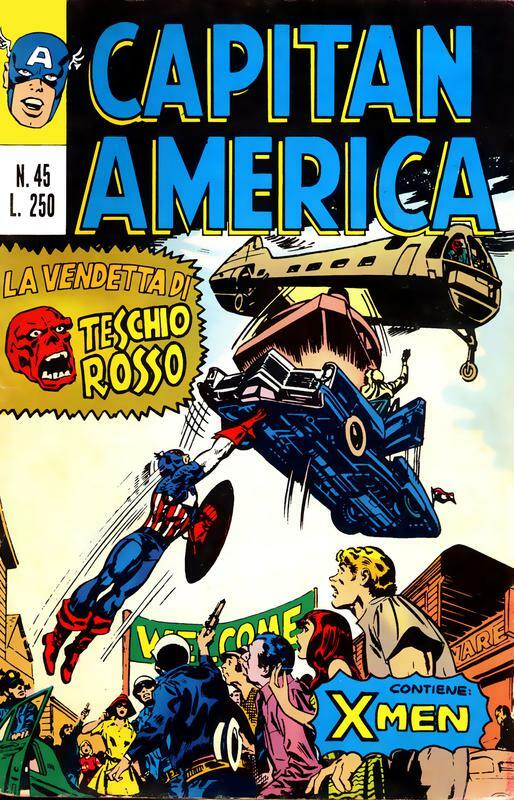 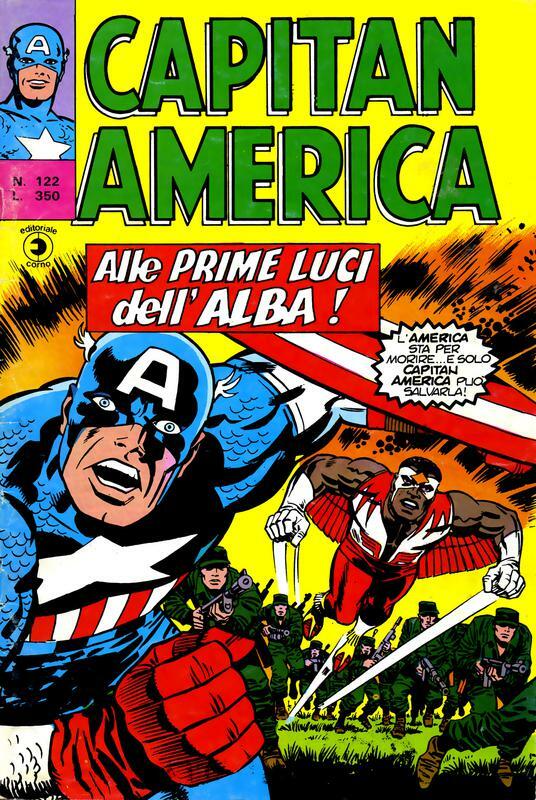 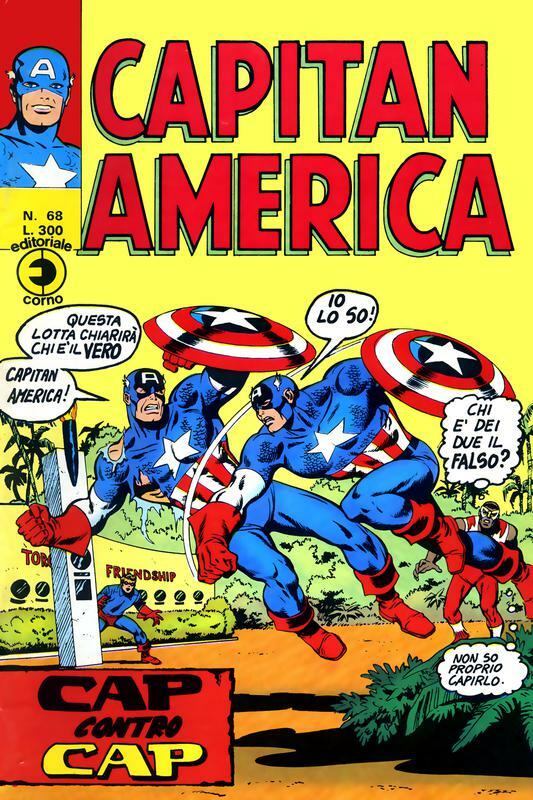 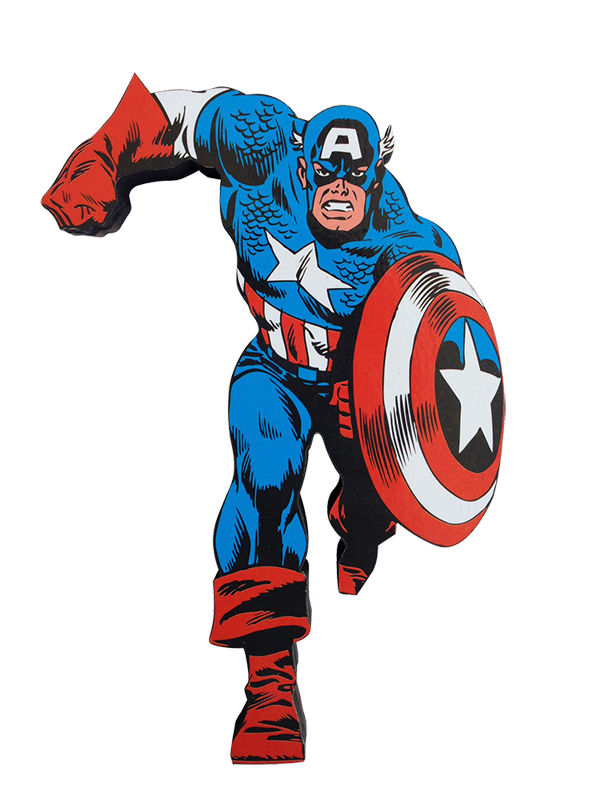 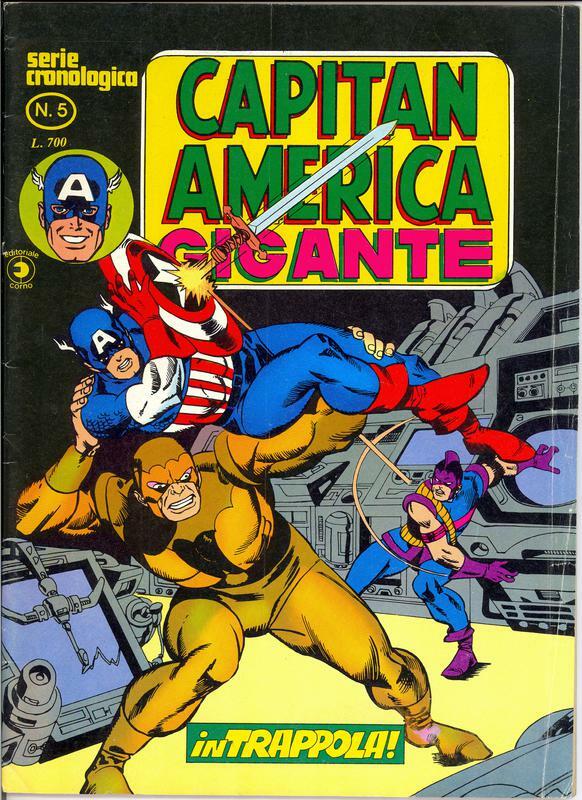 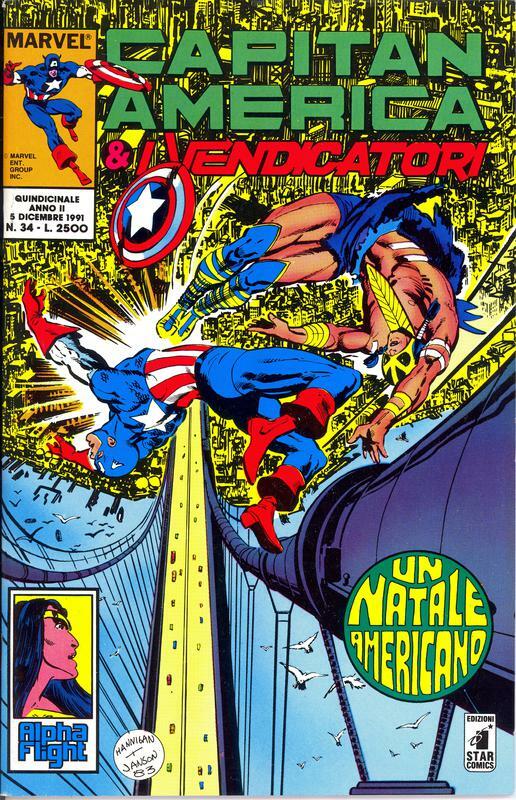 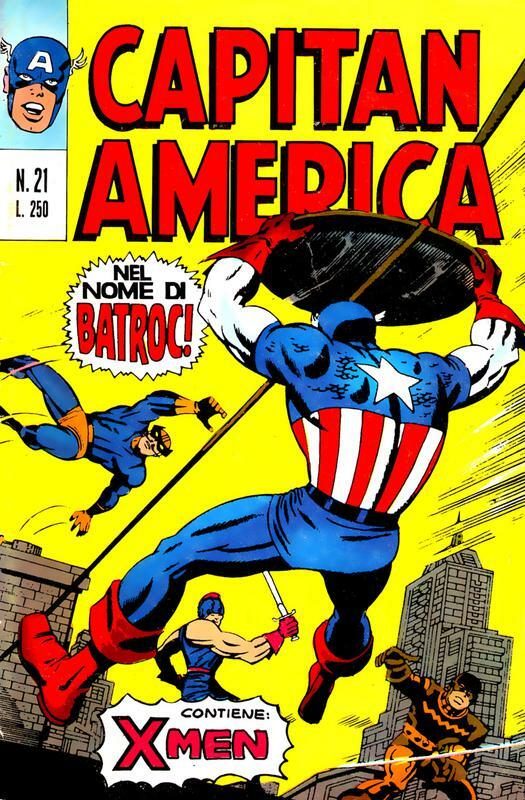 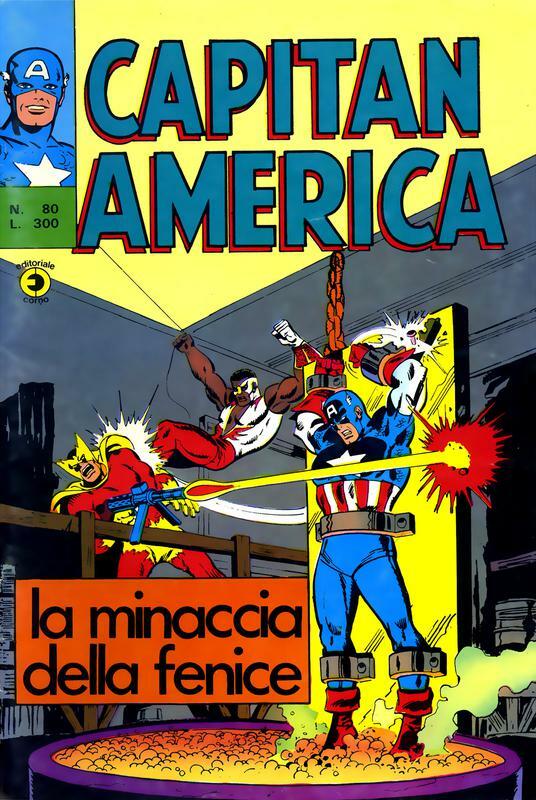 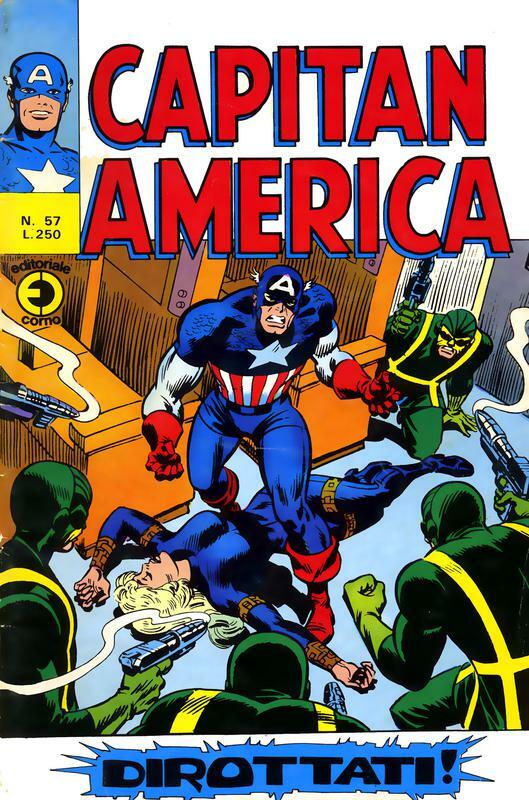 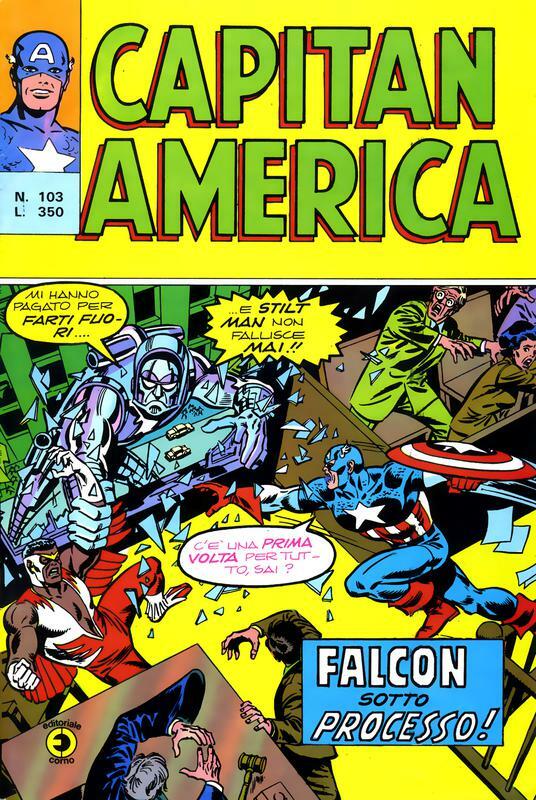 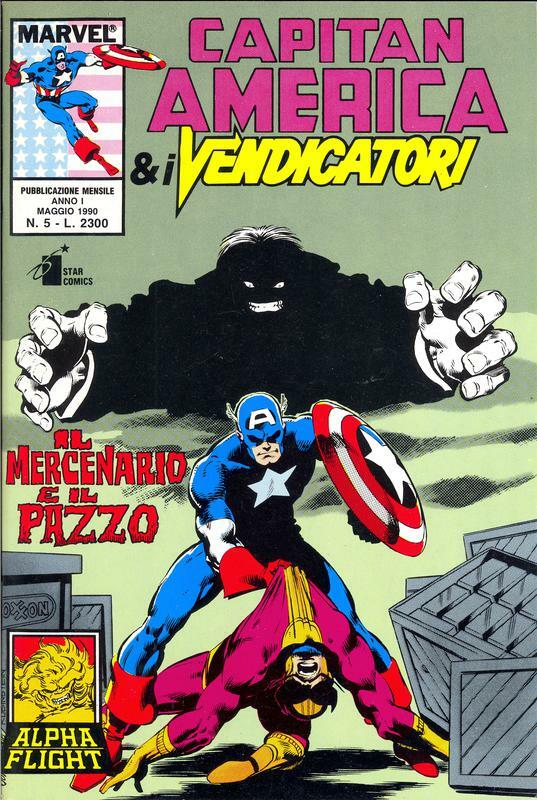 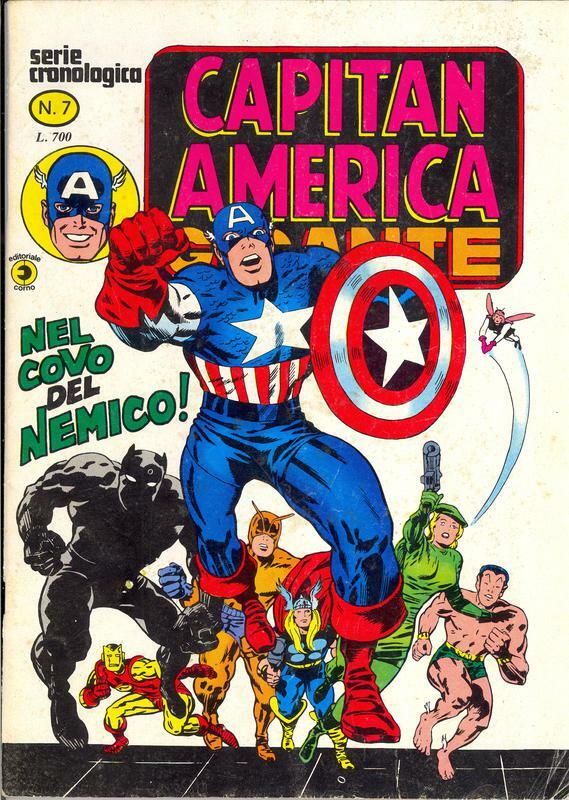 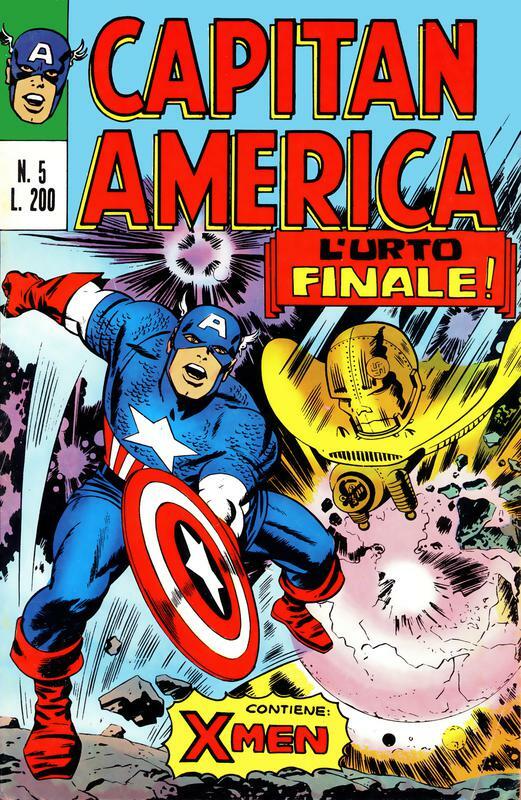 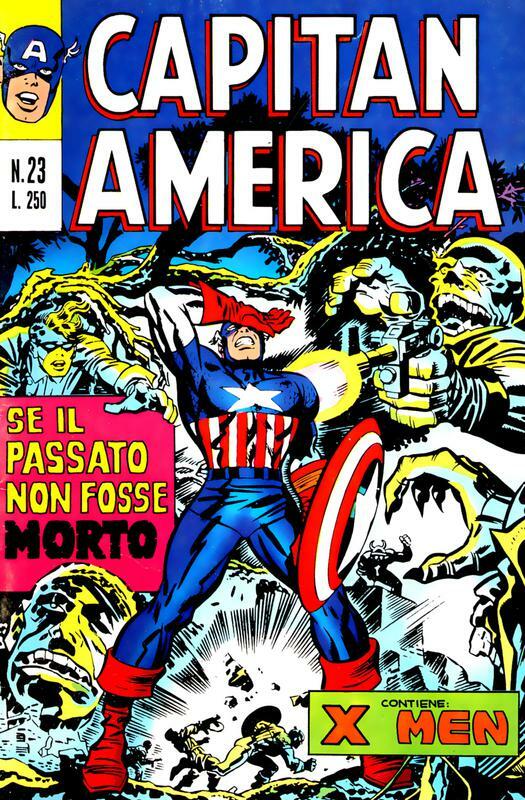 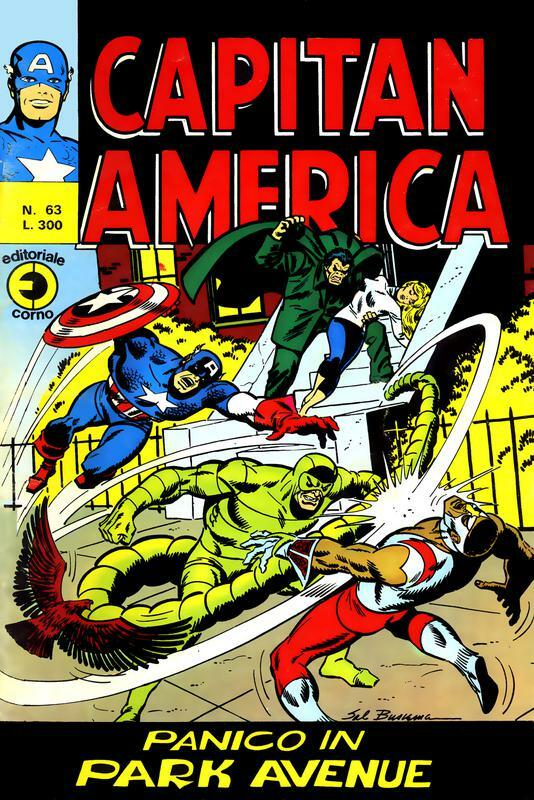 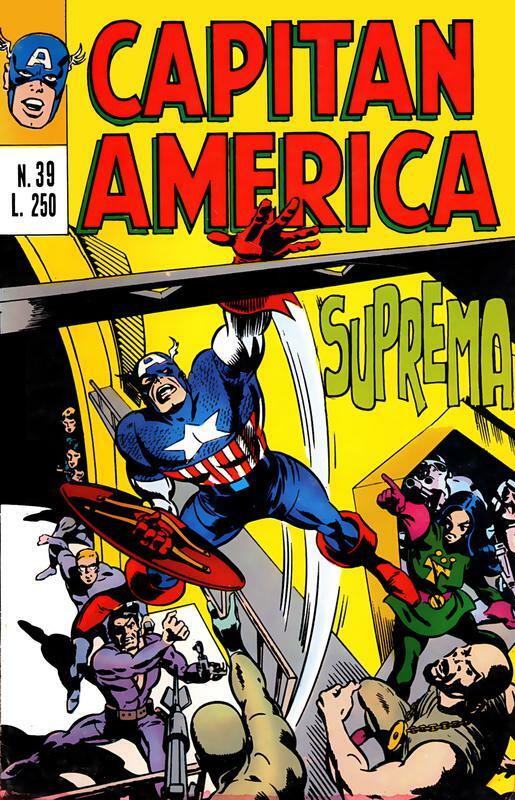 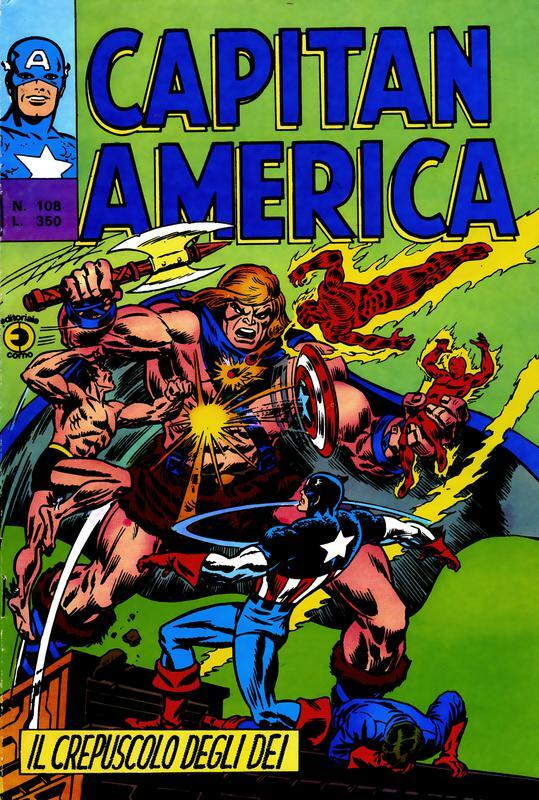 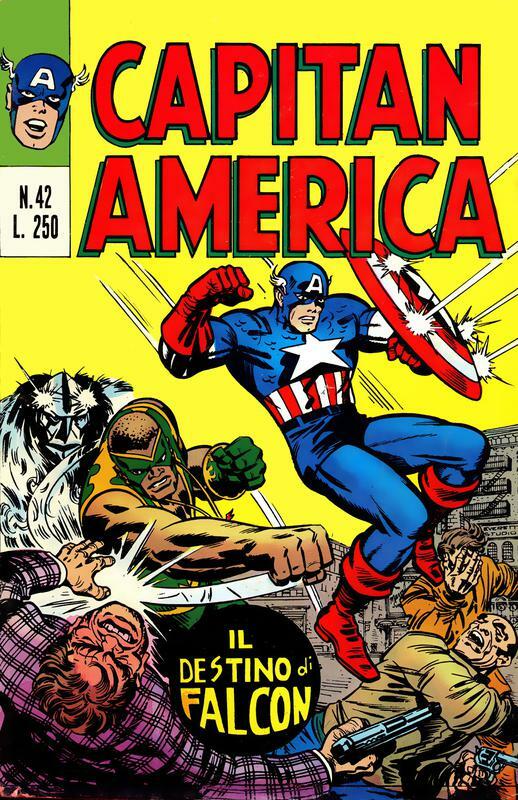 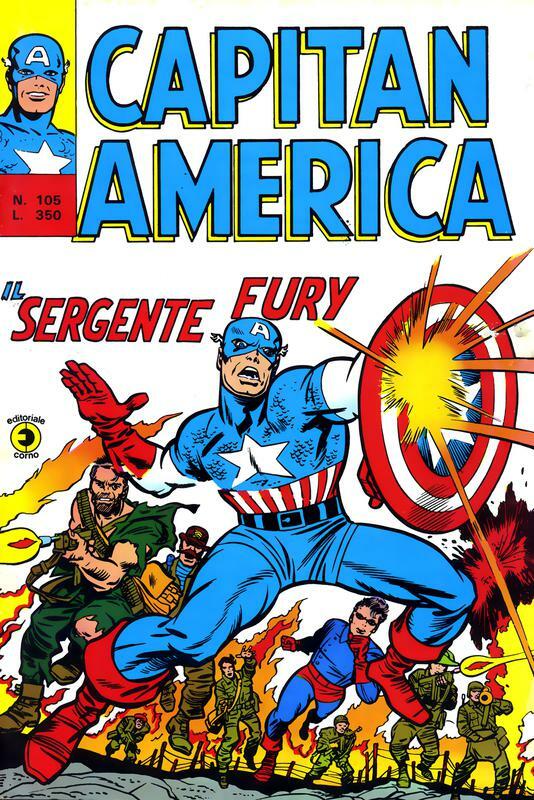 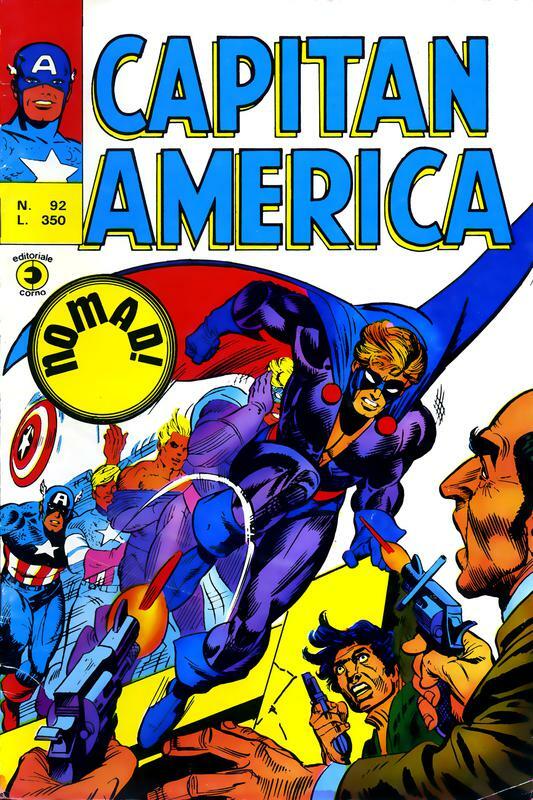 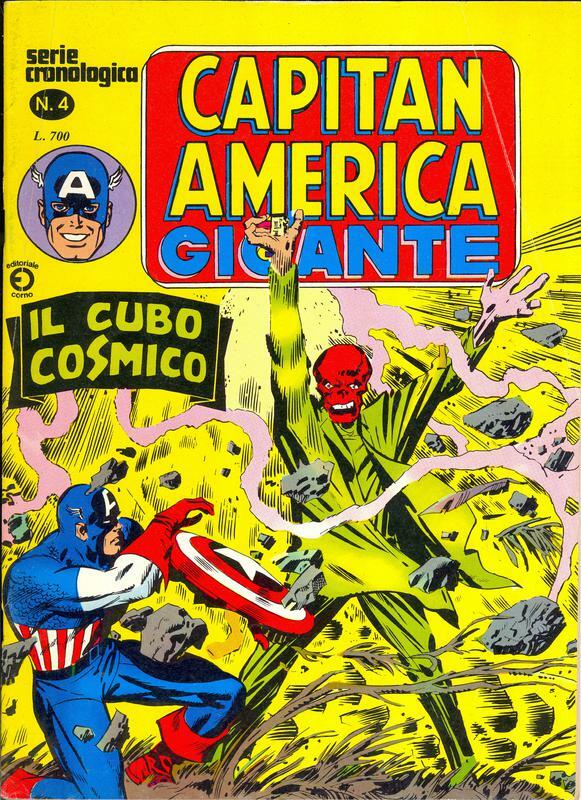 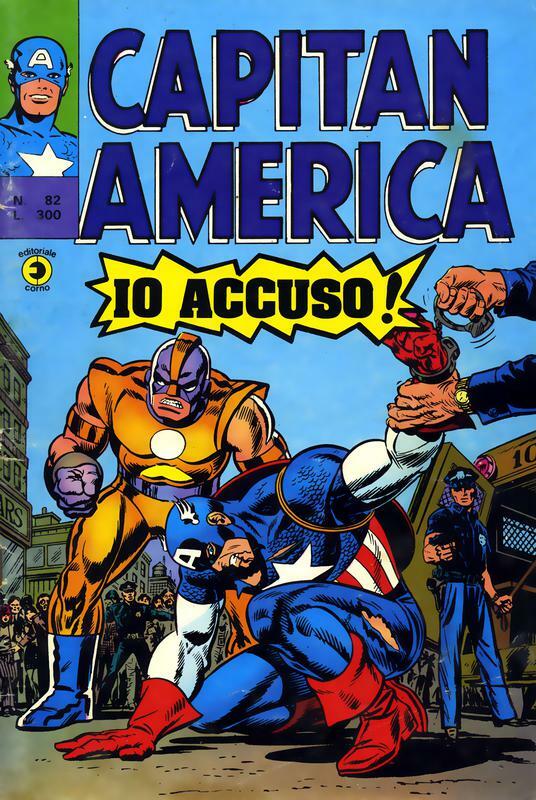 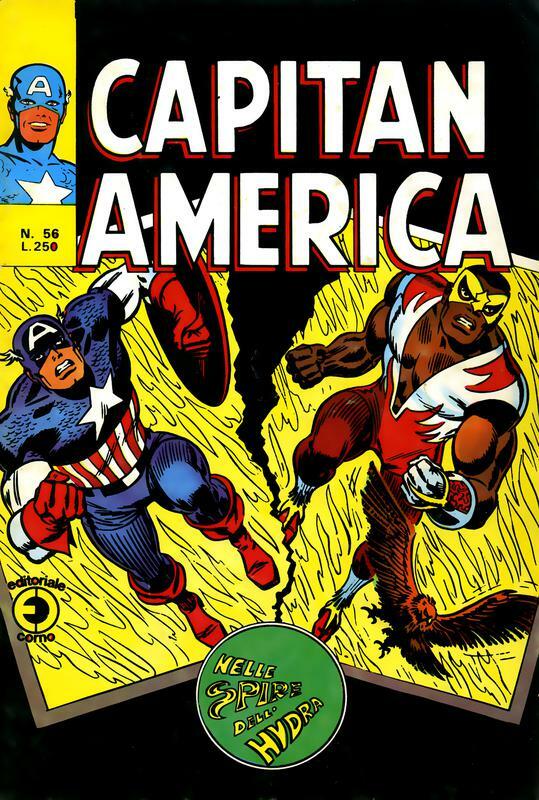 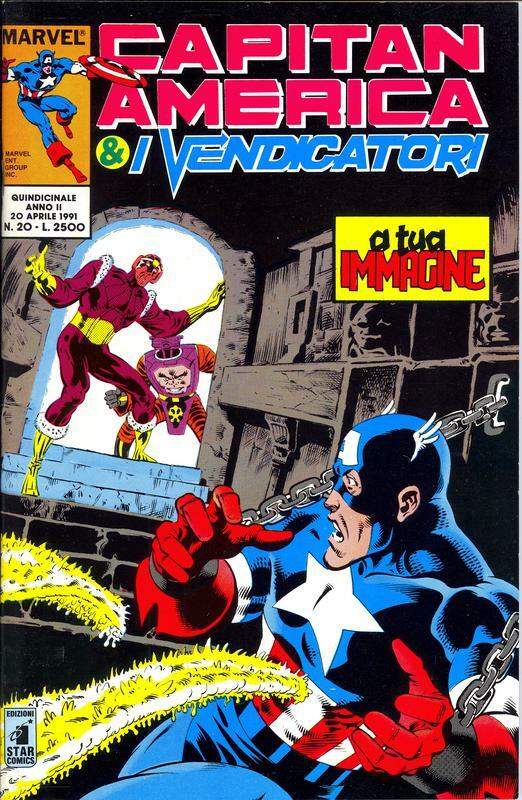 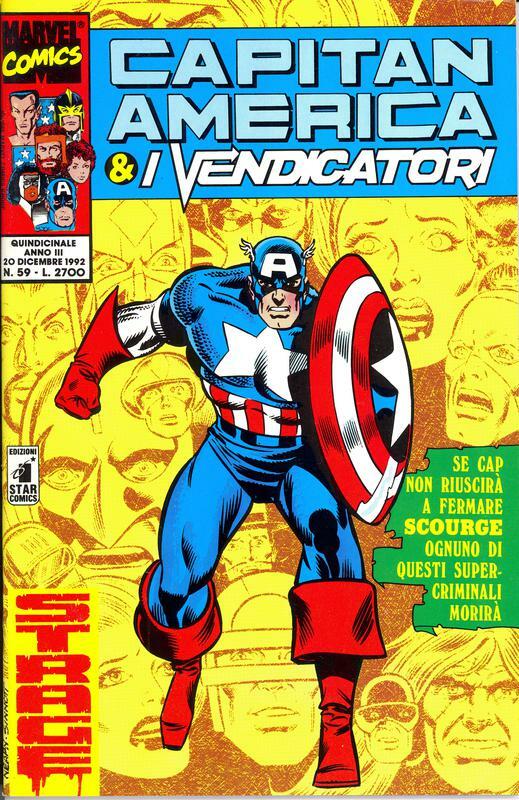 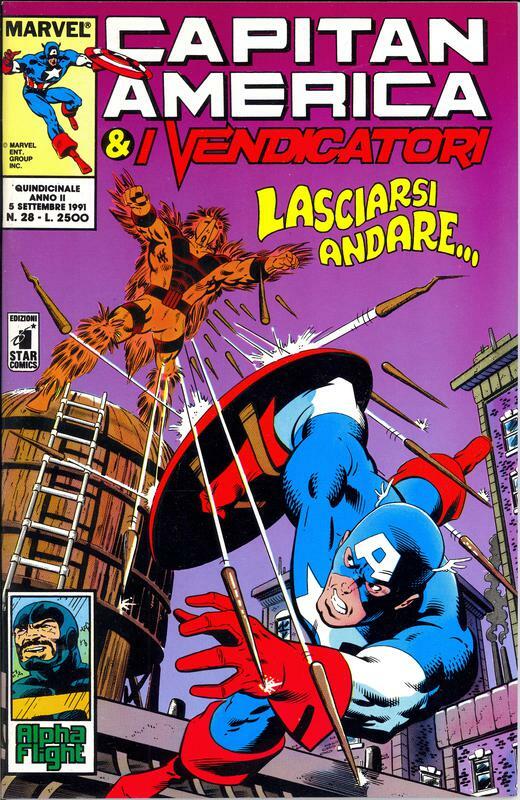 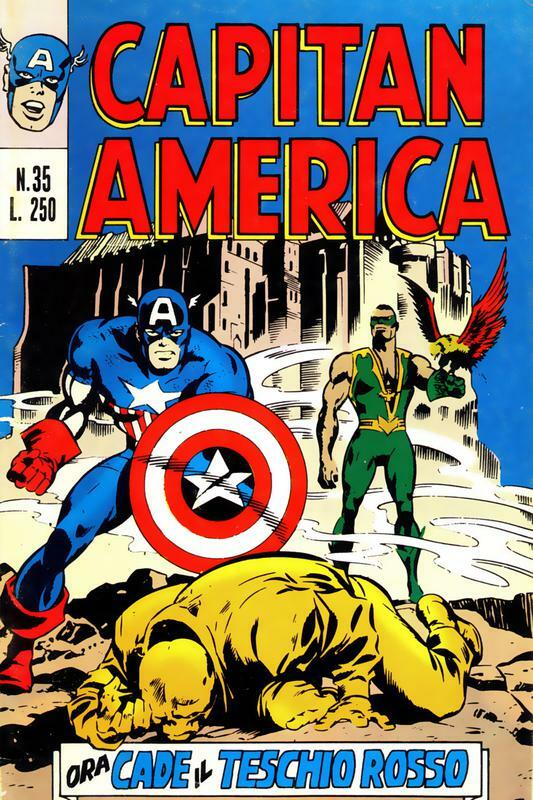 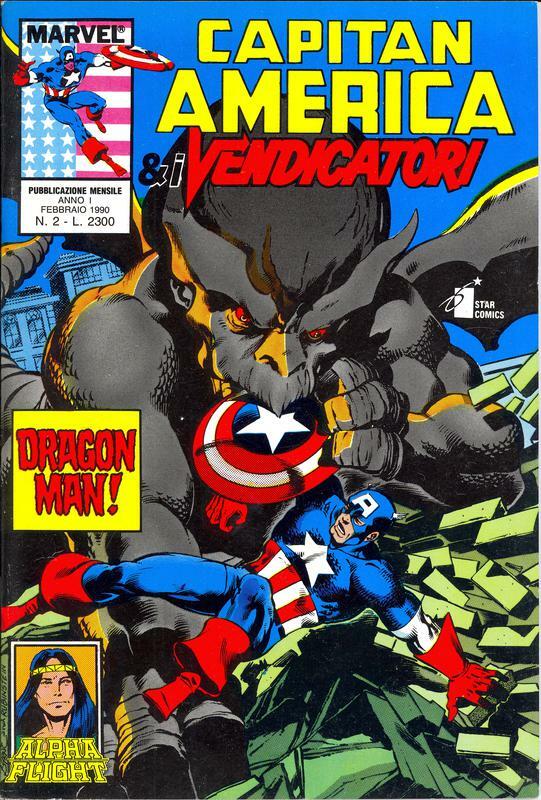 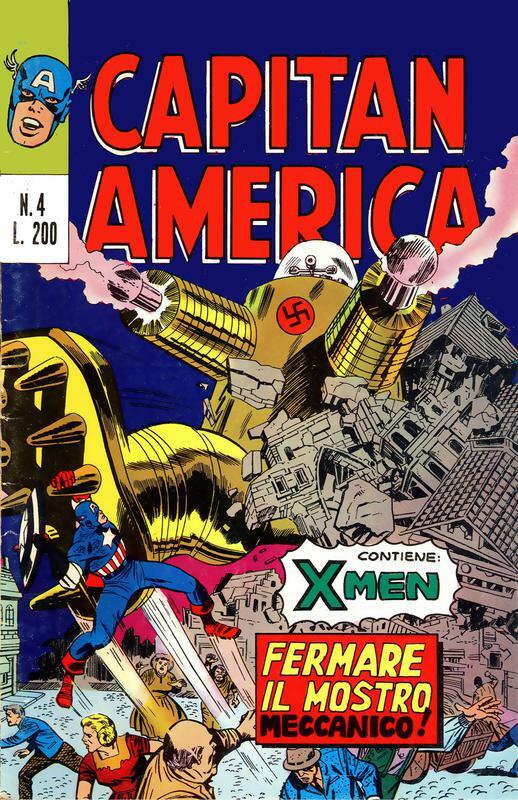 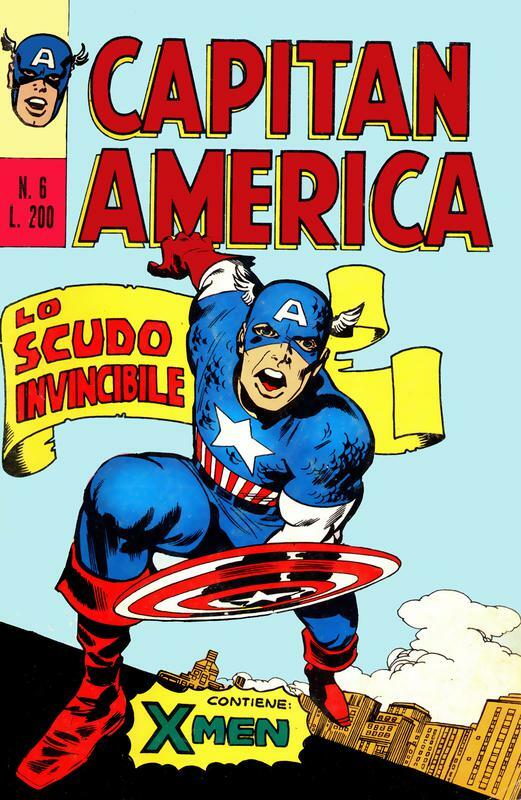 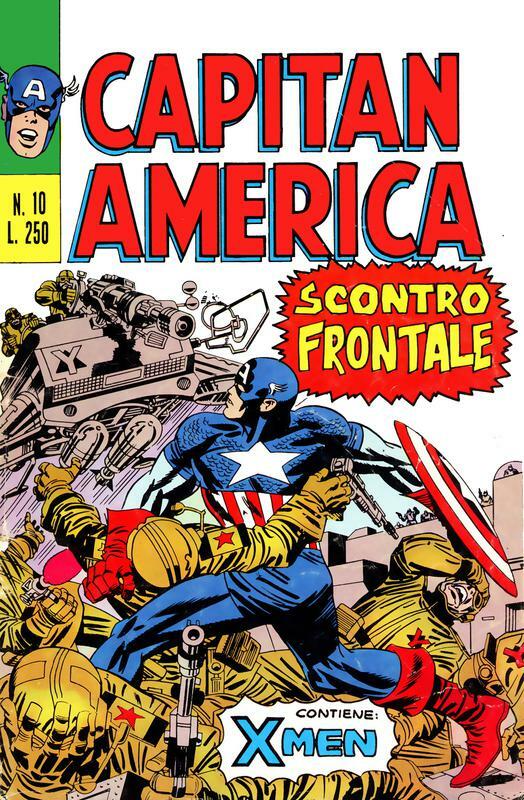 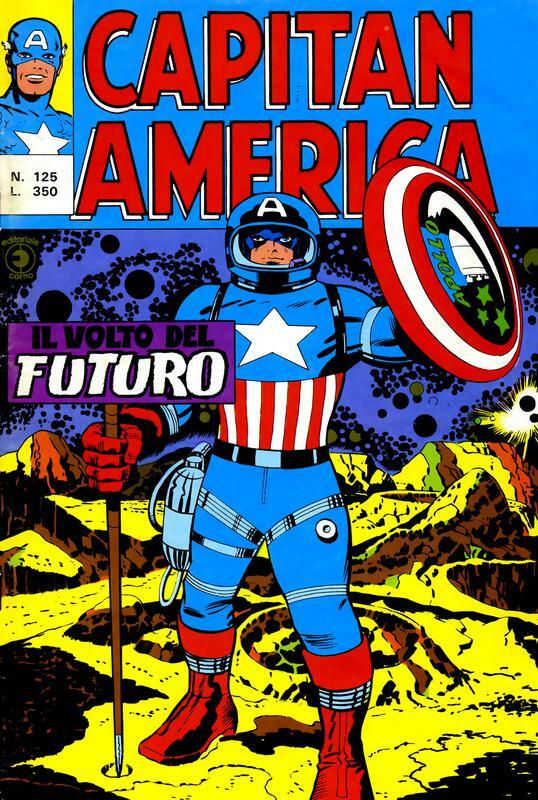 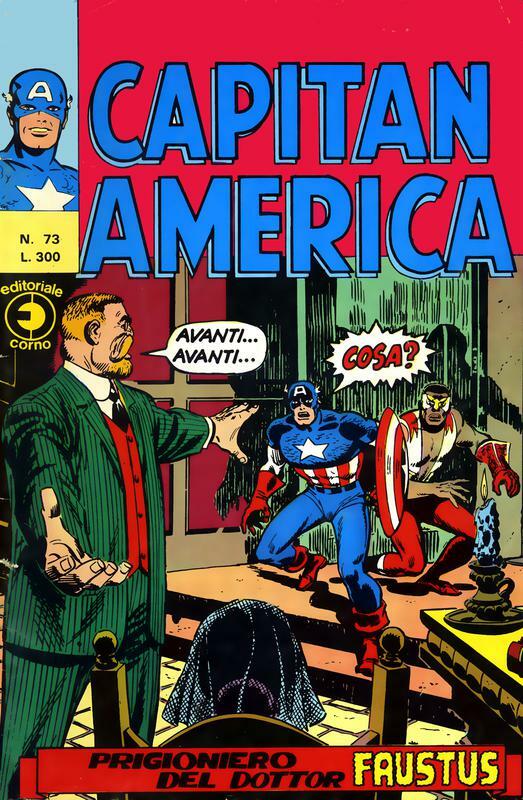 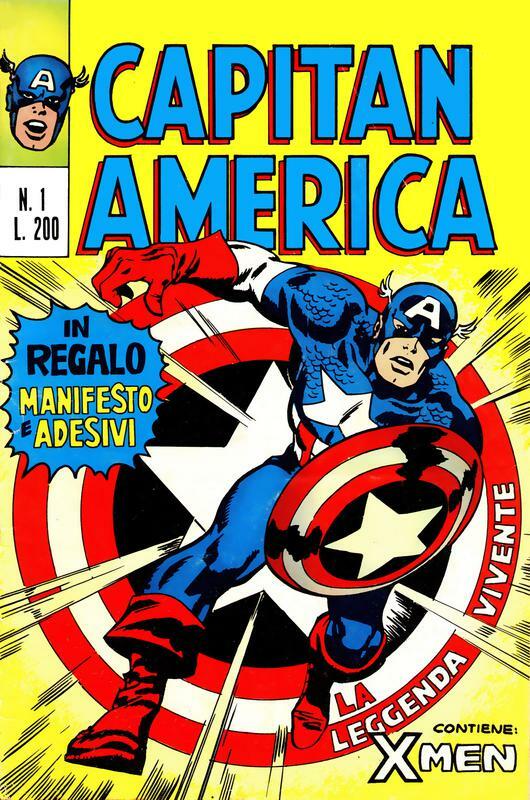 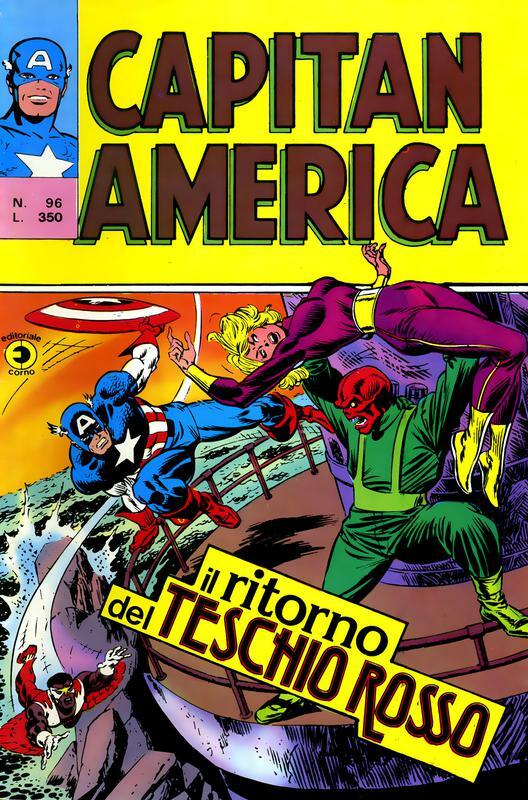 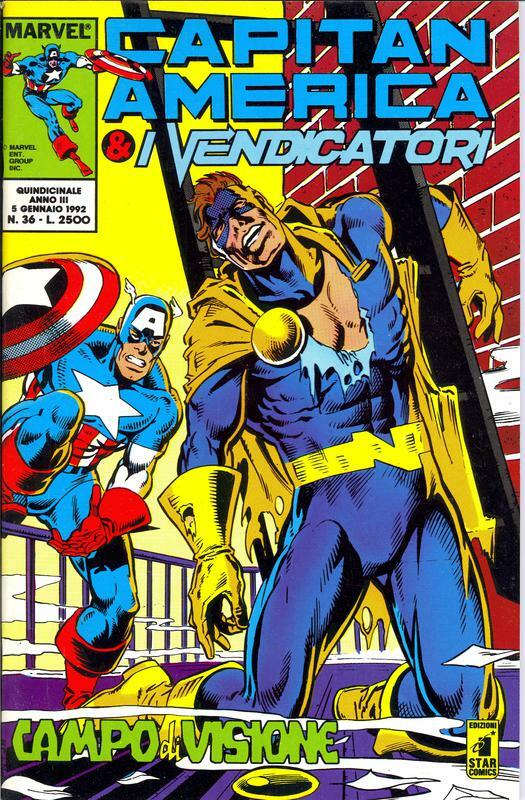 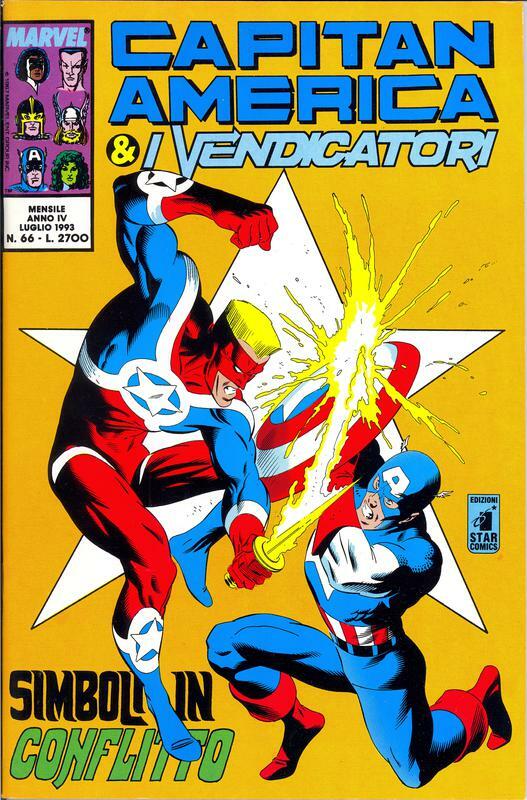 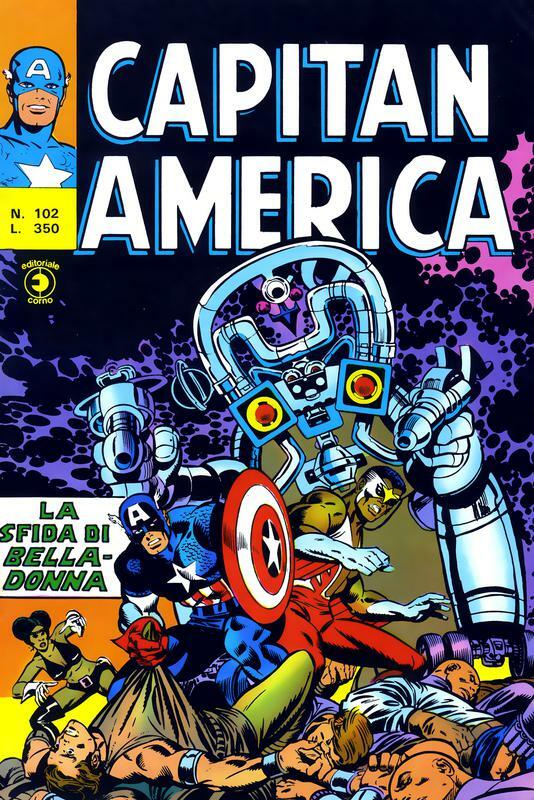 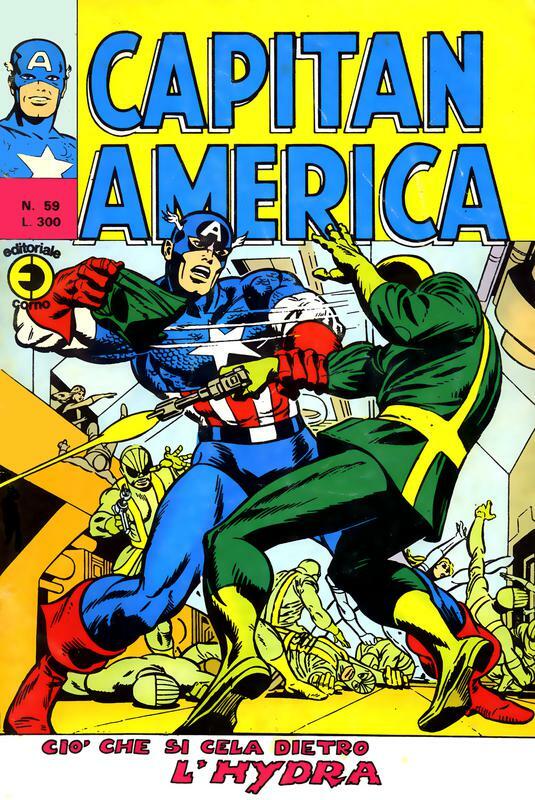 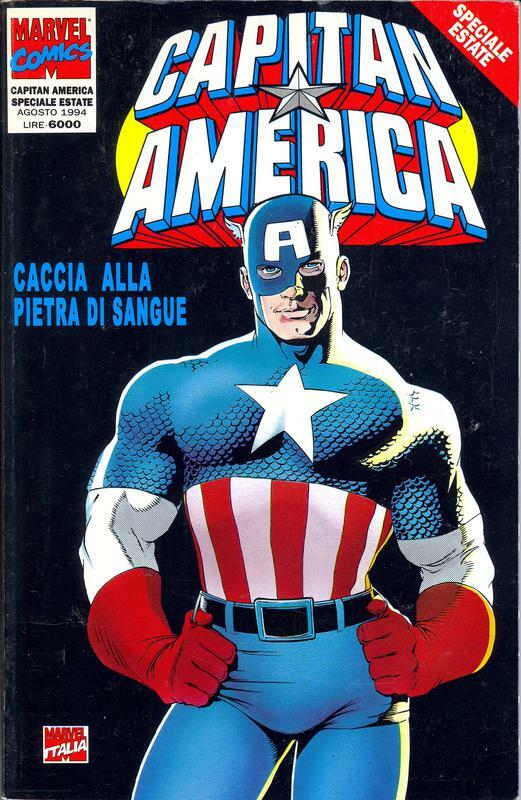 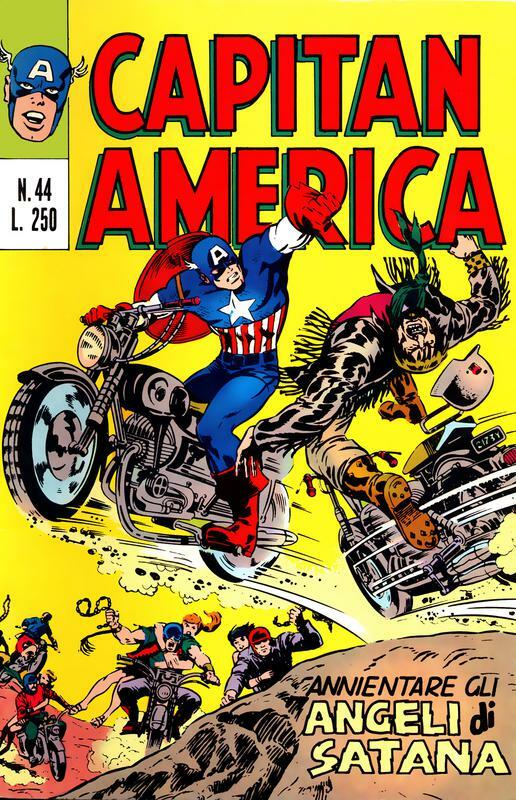 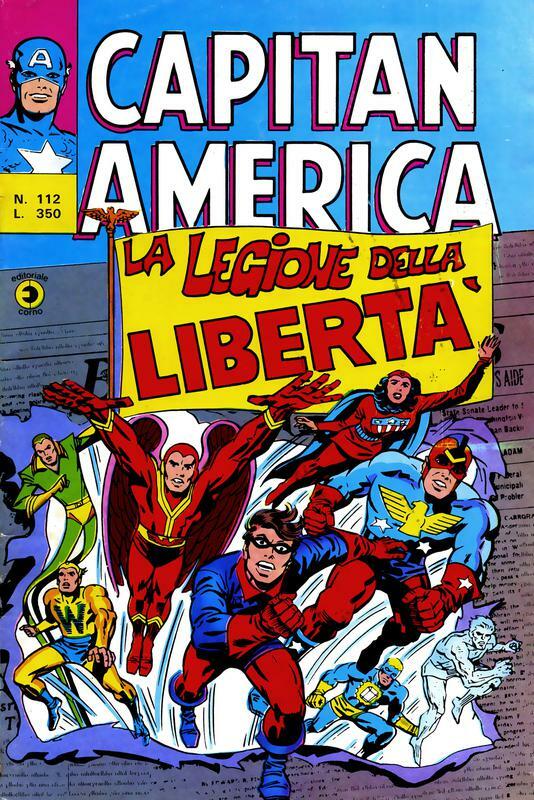 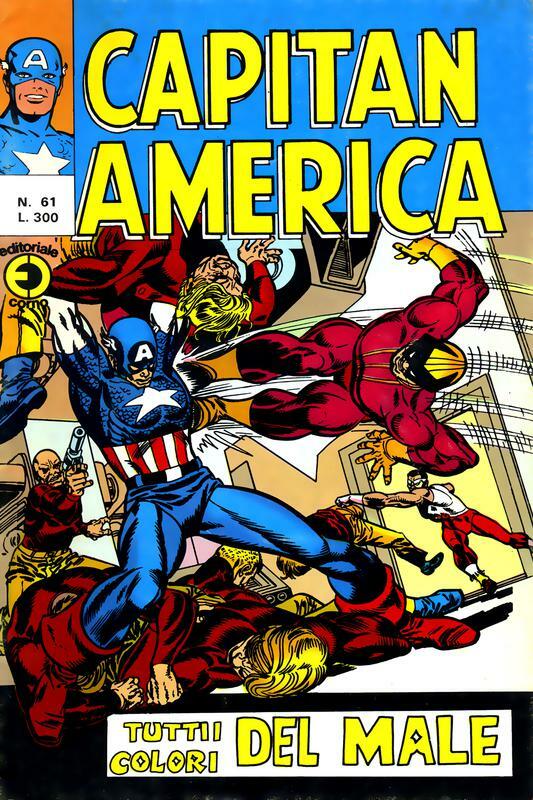 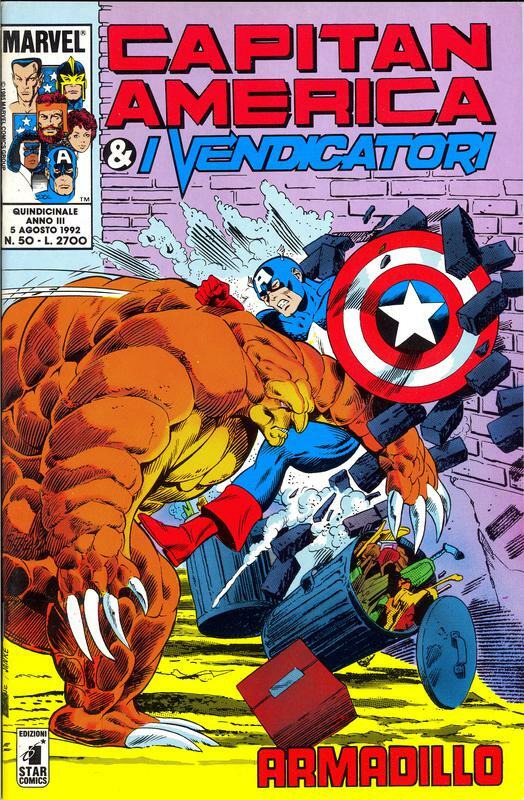 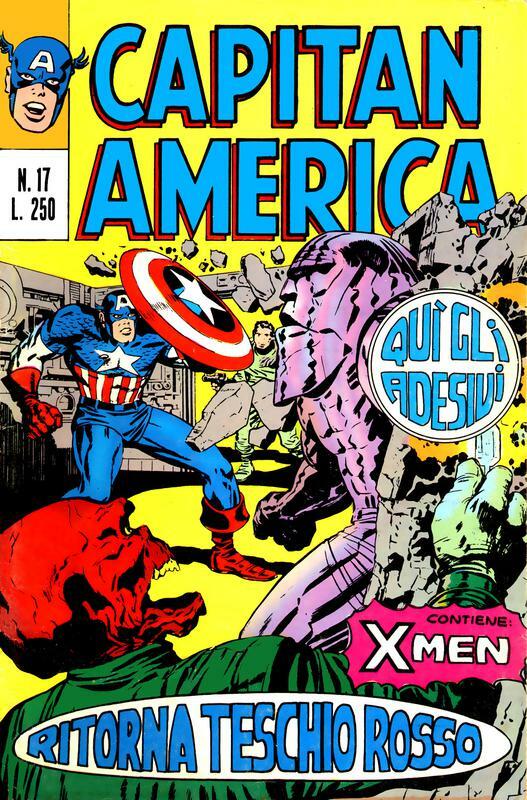 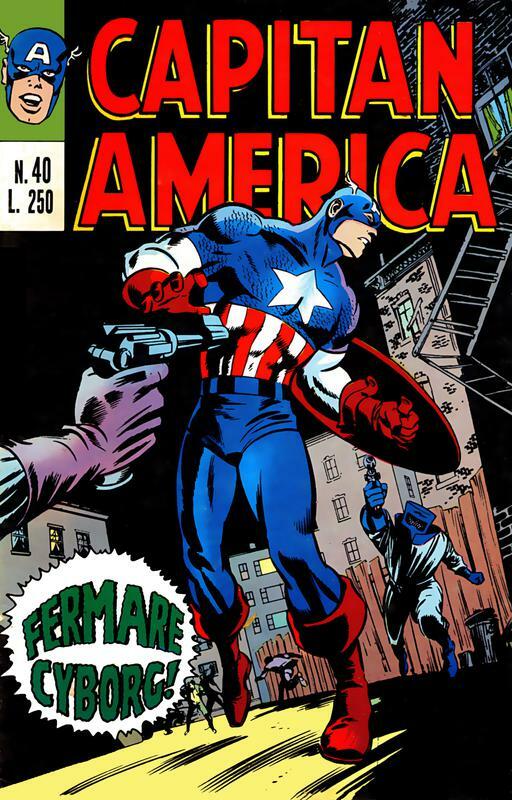 Italy has long had a deep love for Captain America. 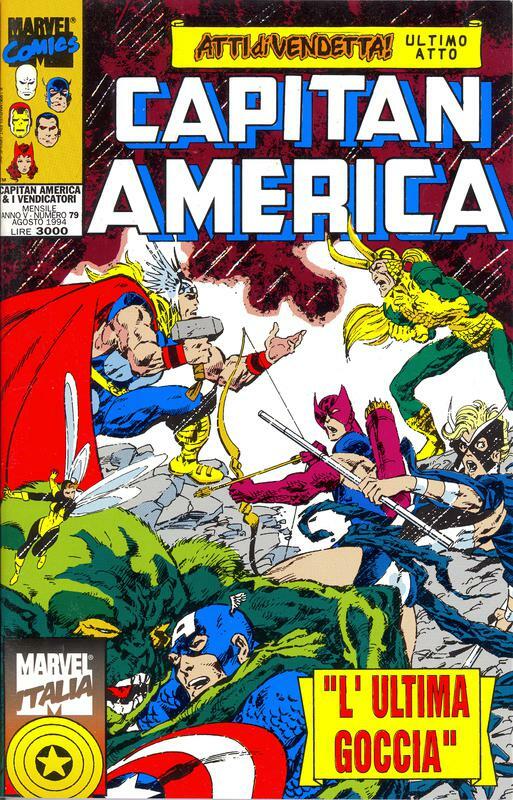 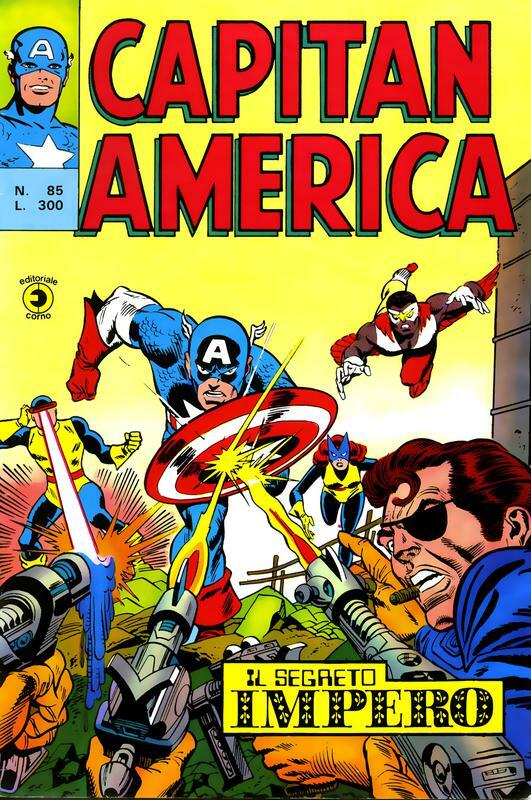 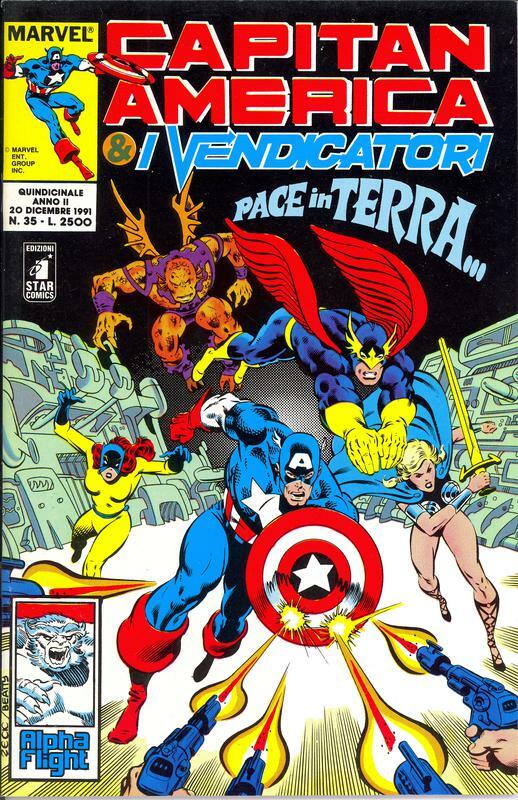 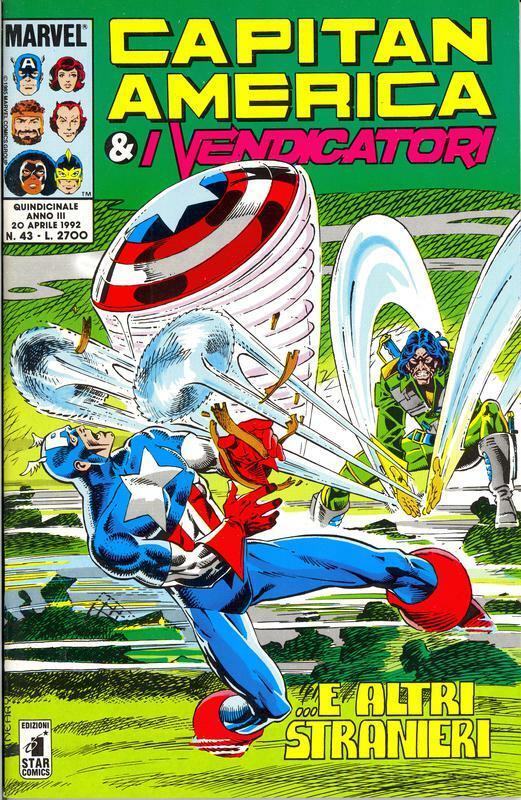 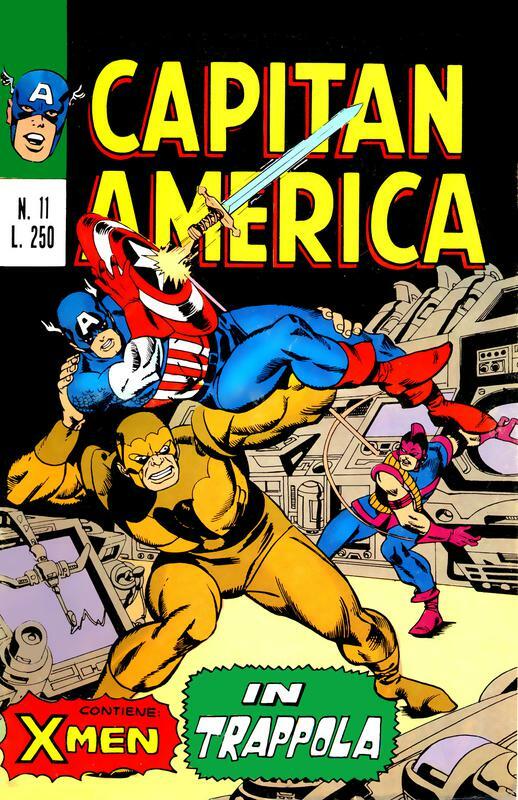 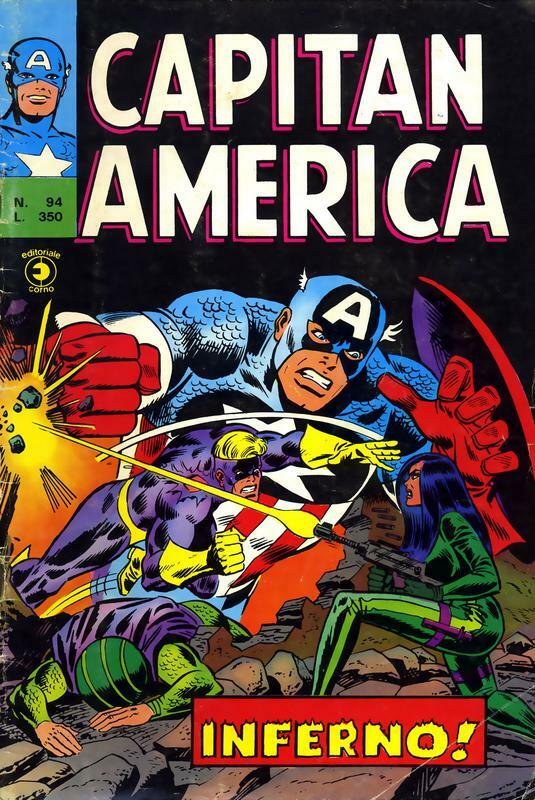 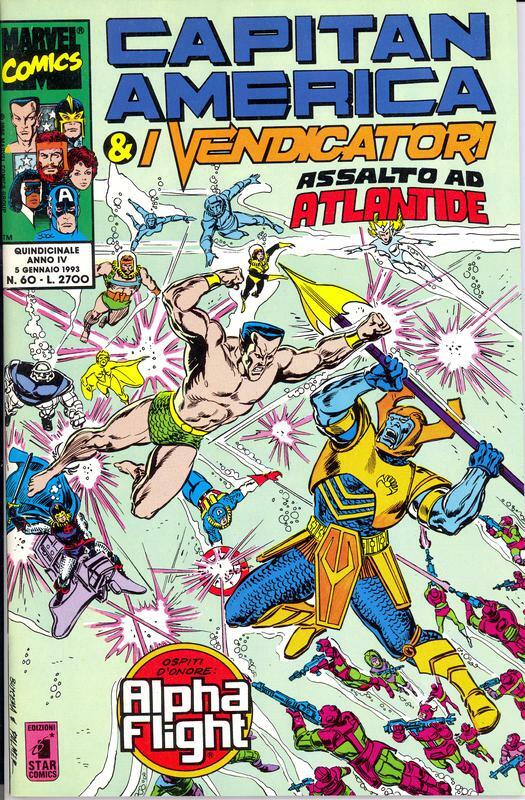 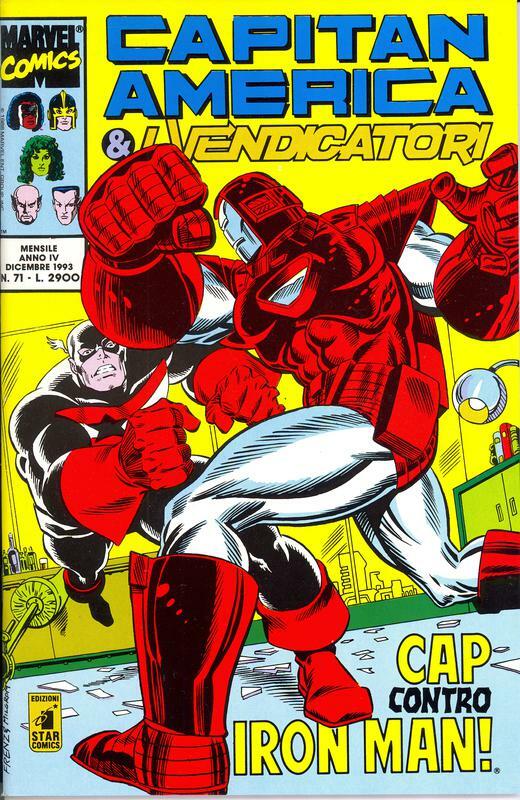 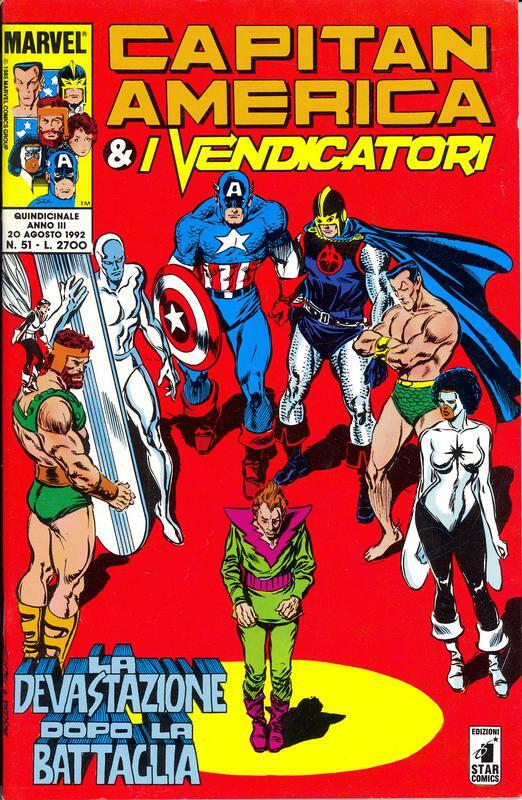 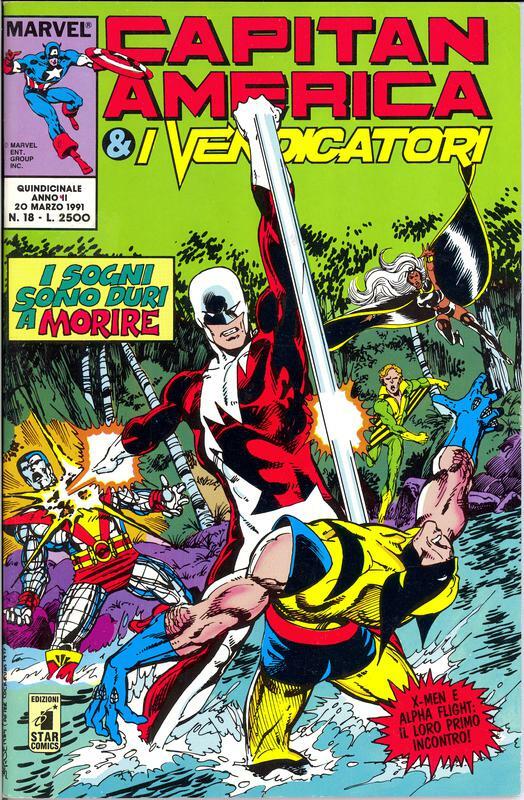 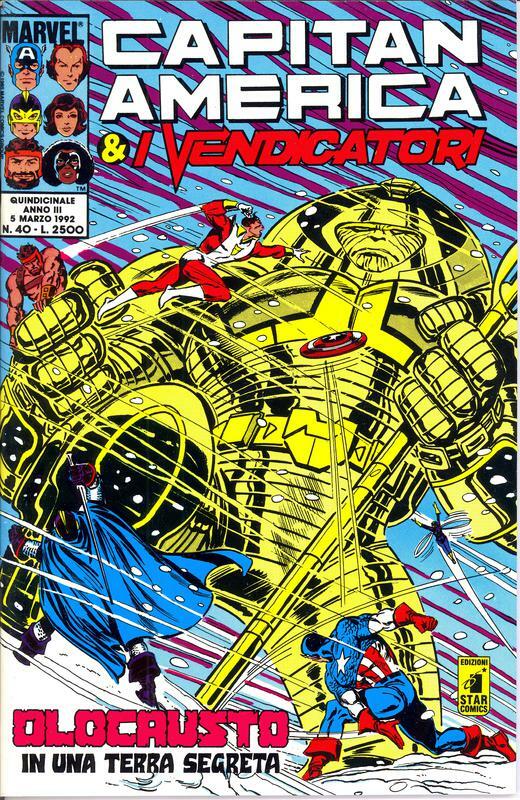 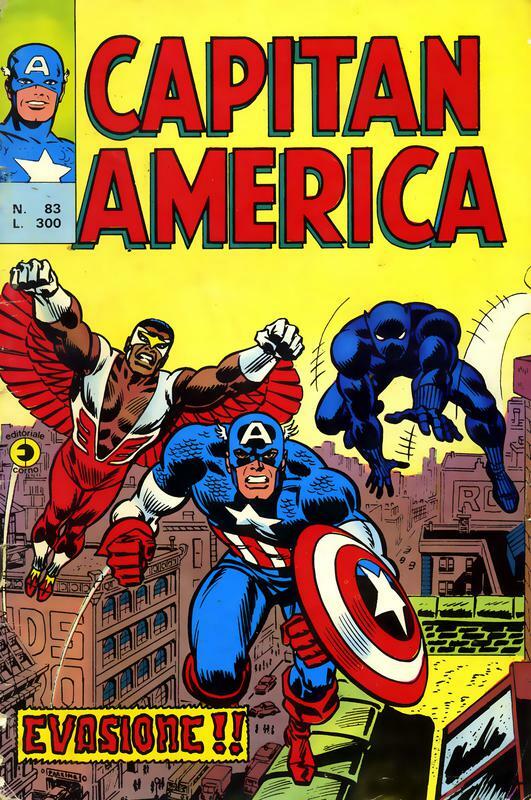 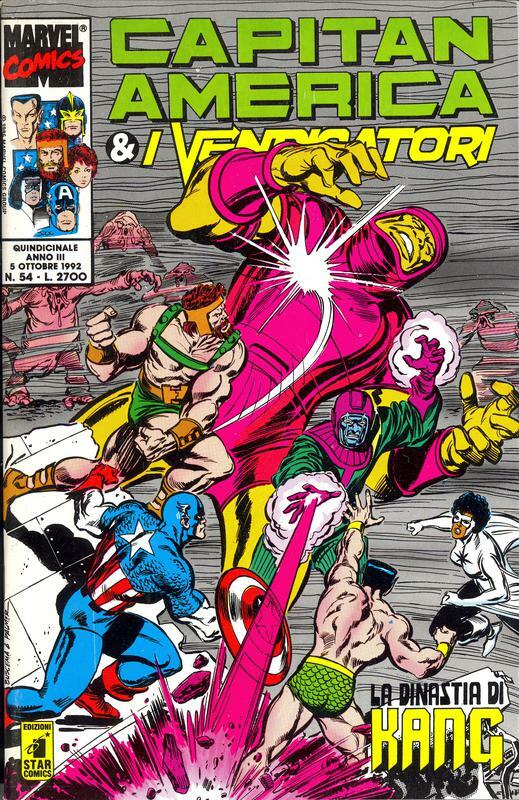 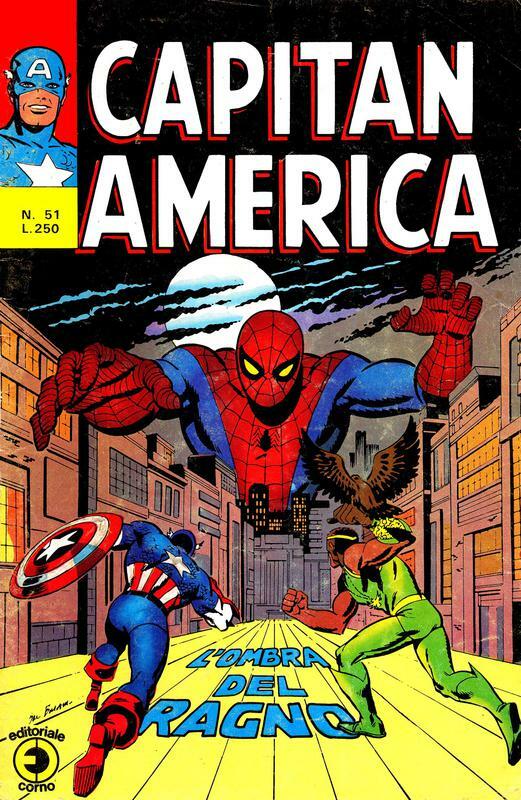 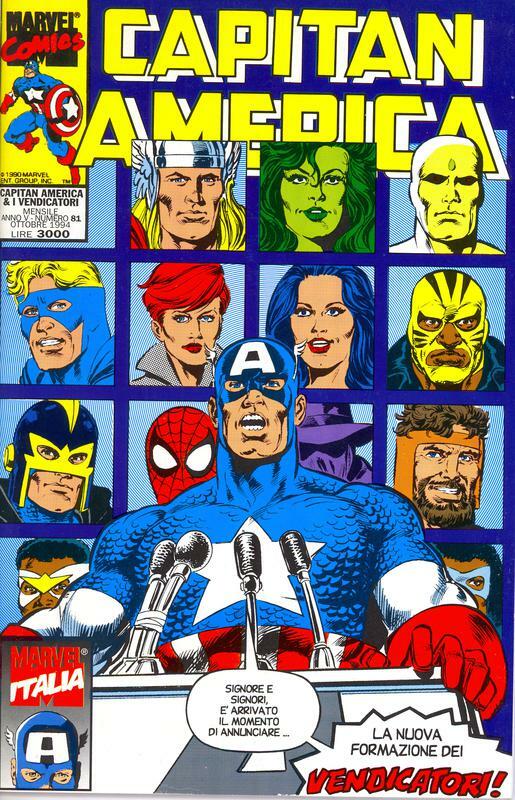 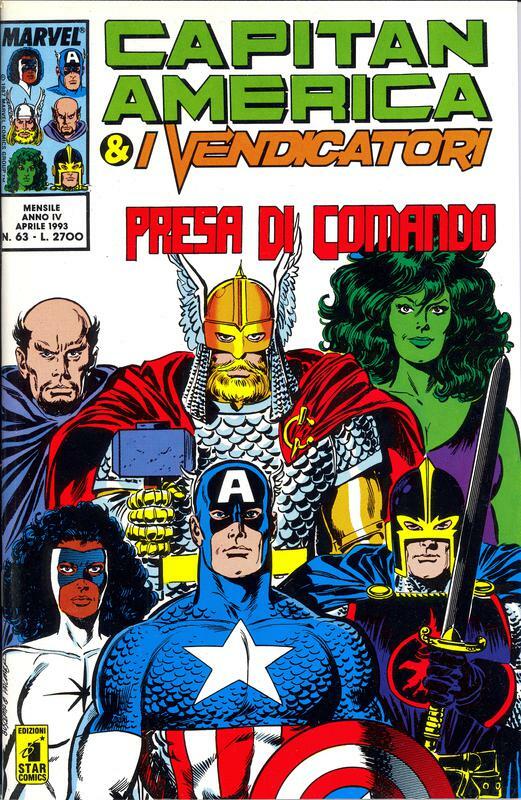 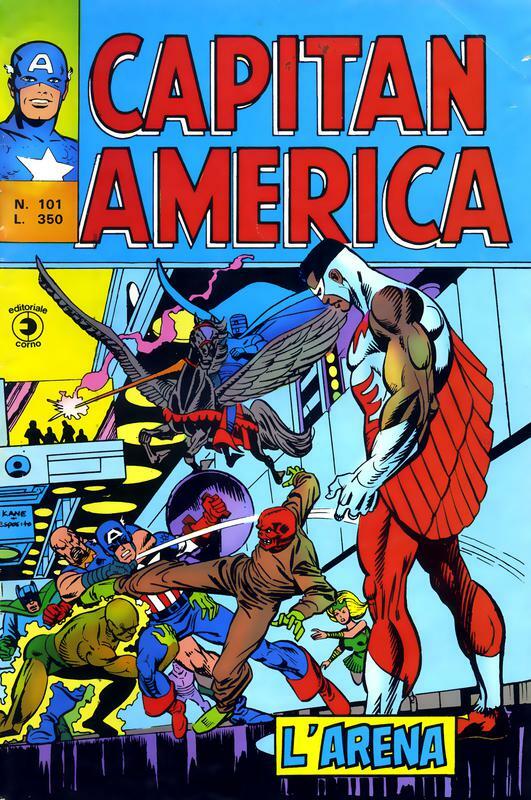 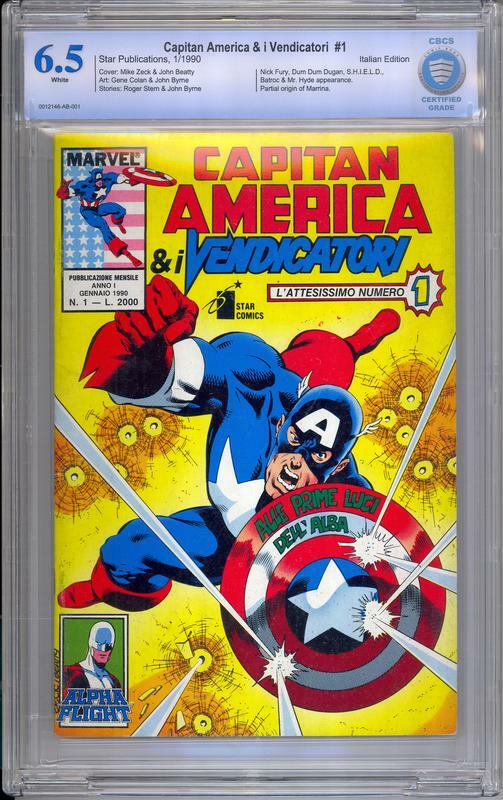 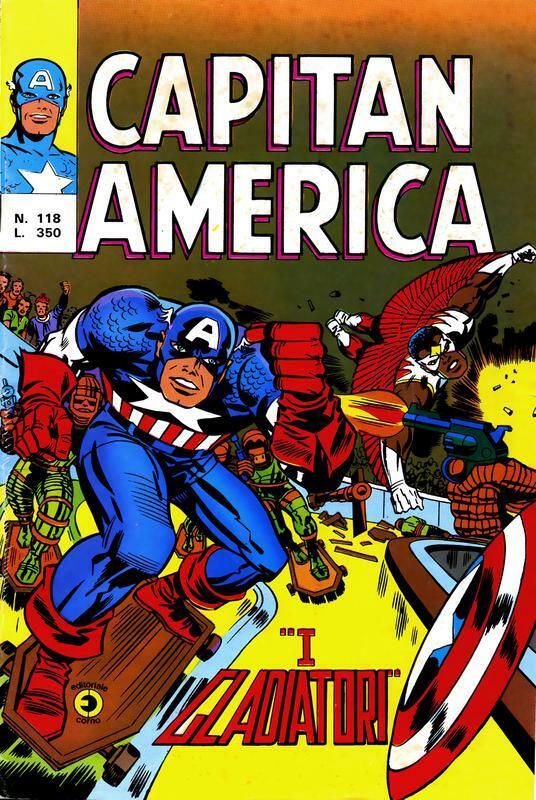 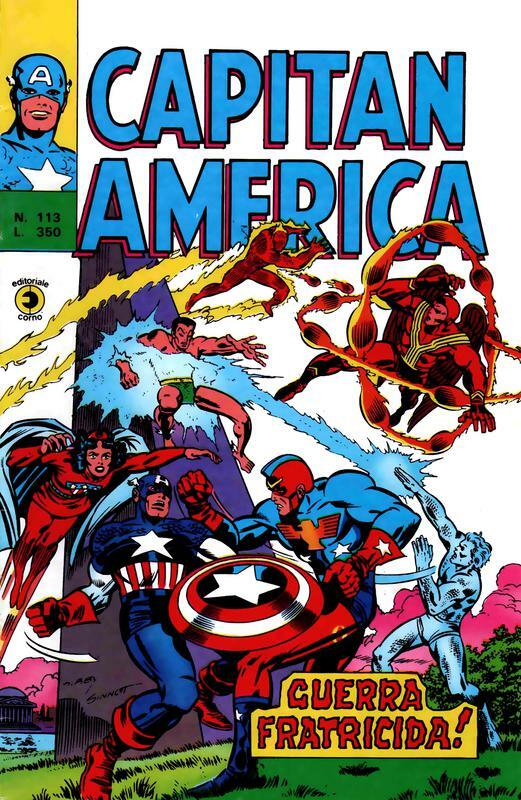 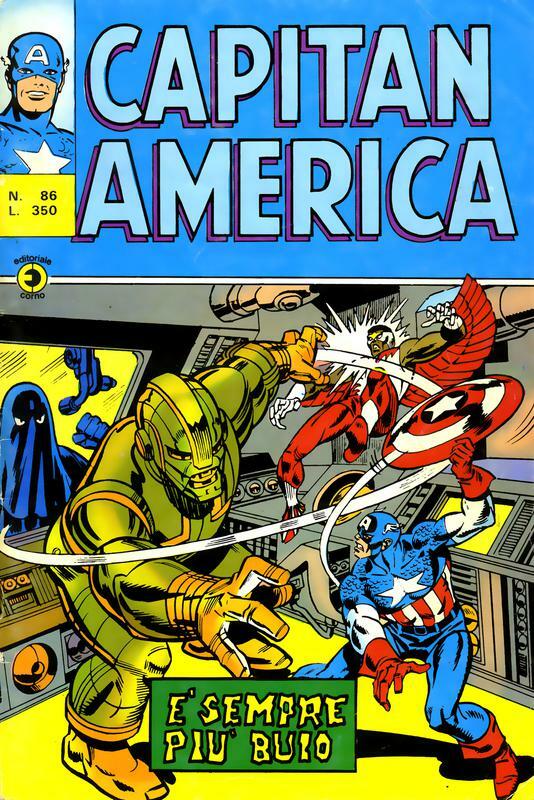 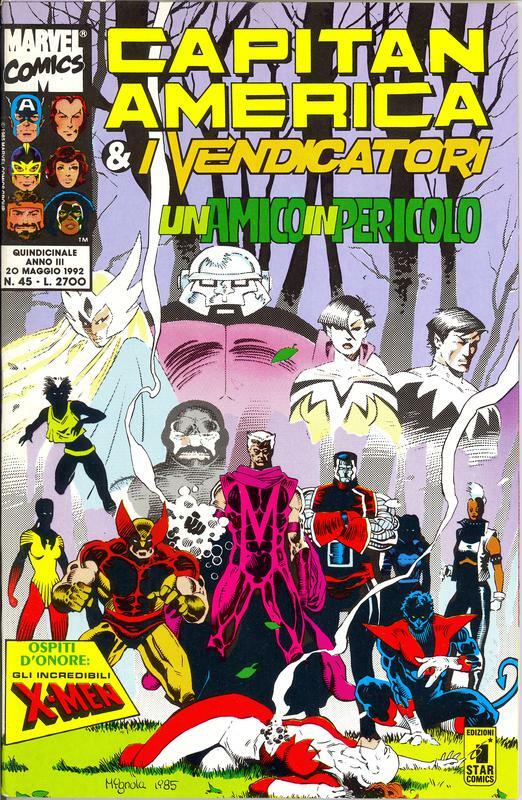 The most notable publishers were Editoriale Corno (2 series published in the '70's and '80's) and Star Comics in the '90's. 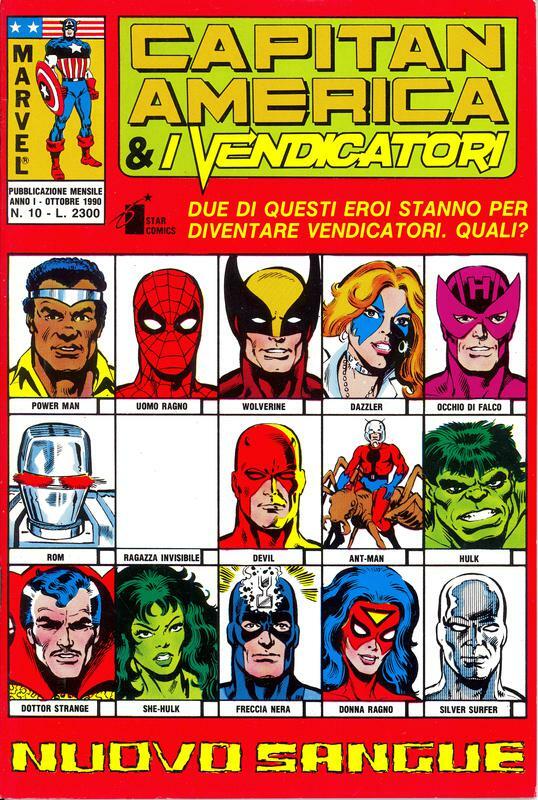 I'm lucky enough to own every issue from the Editoriale Corno '70's series and Star Comics '90's series (I still have to get around to acquiring Editoriale Corno's 2nd '80's series). 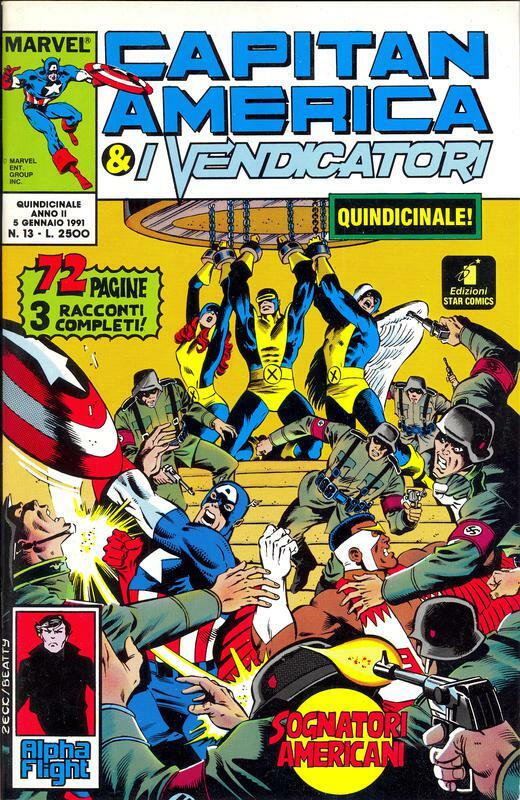 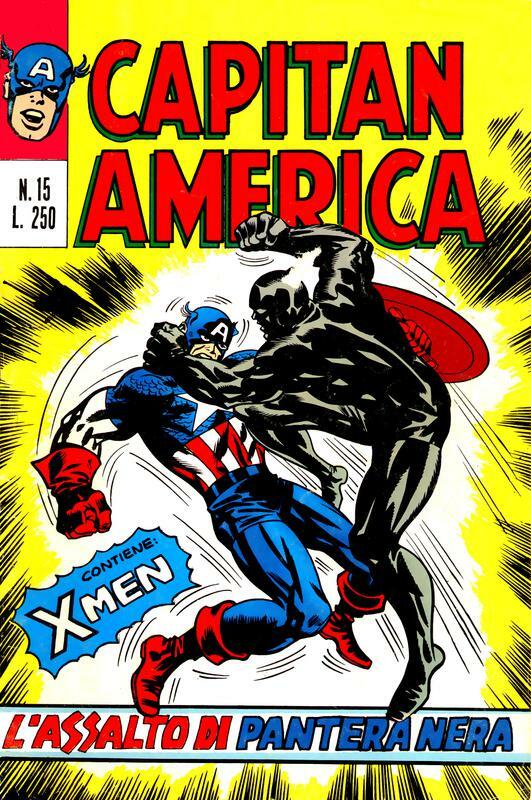 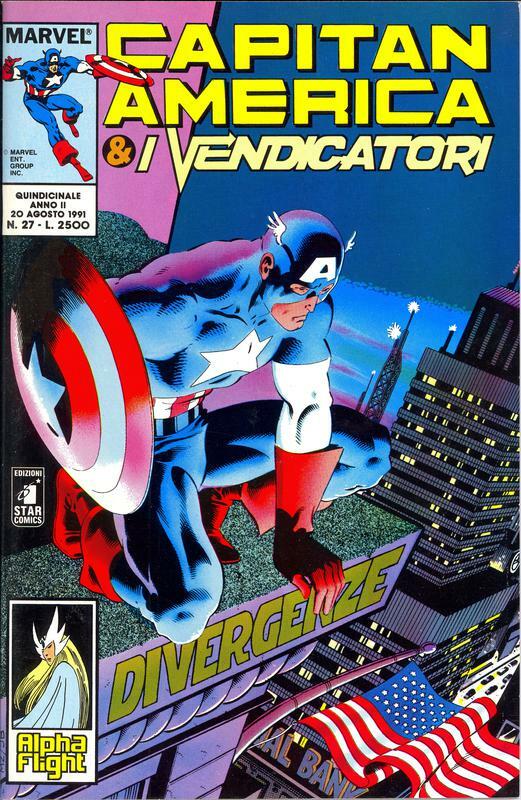 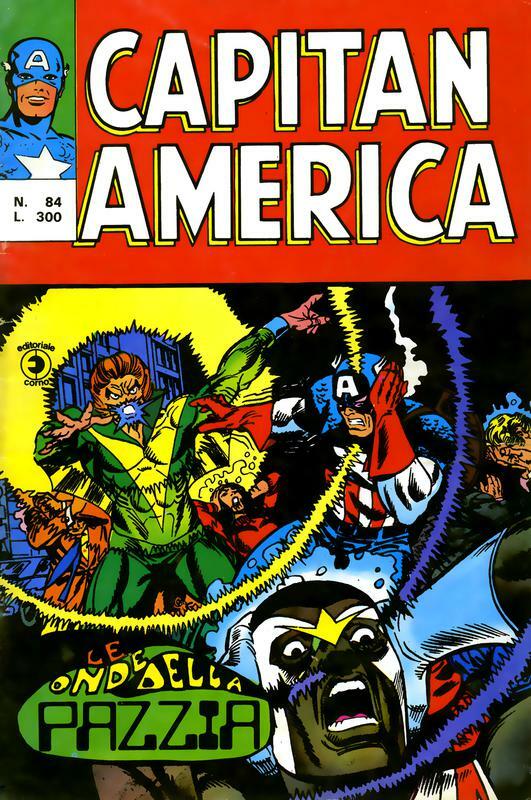 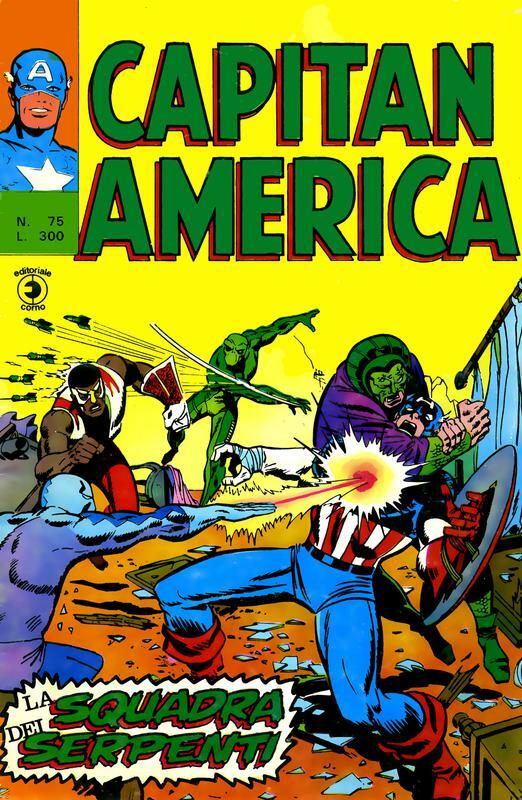 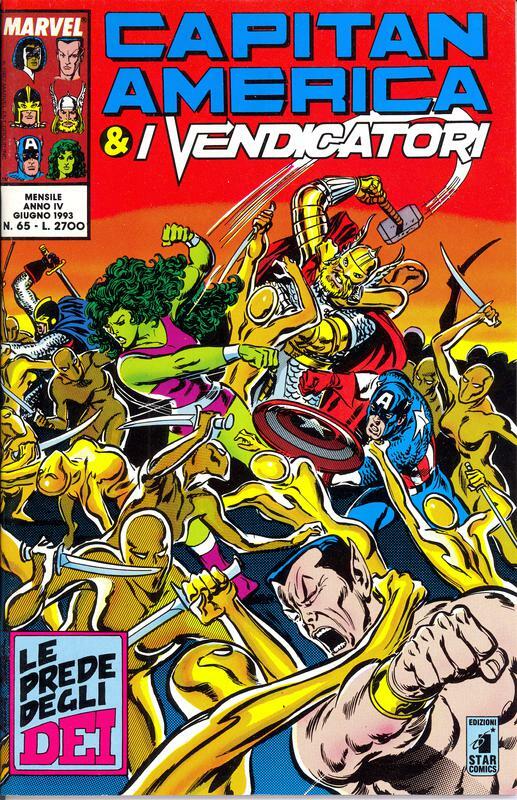 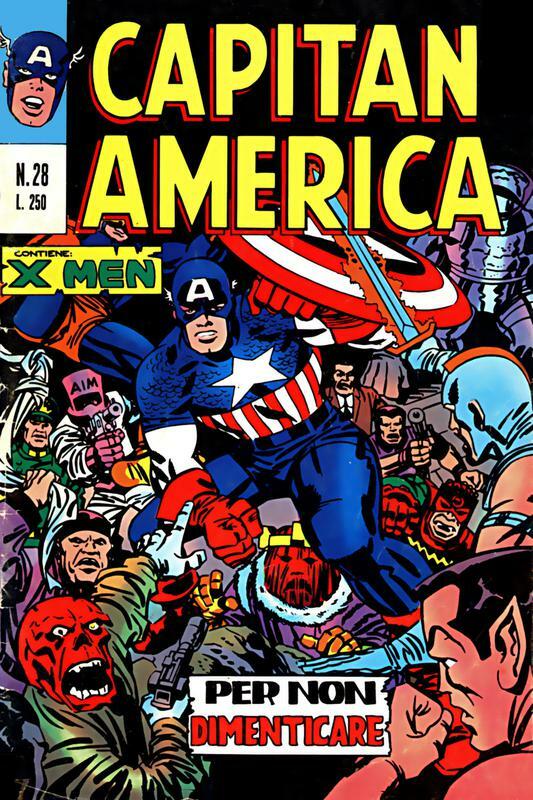 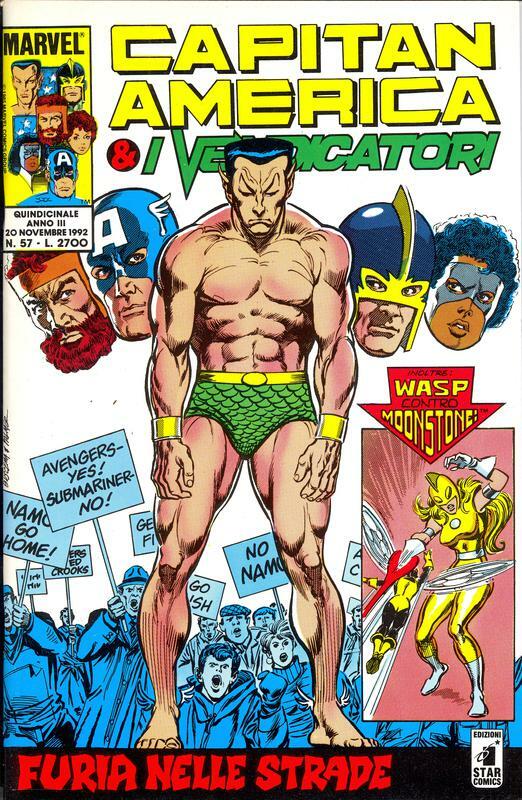 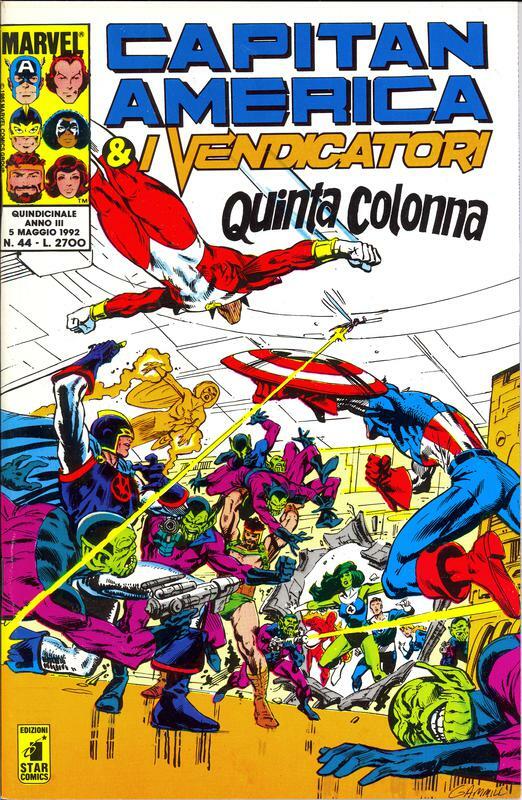 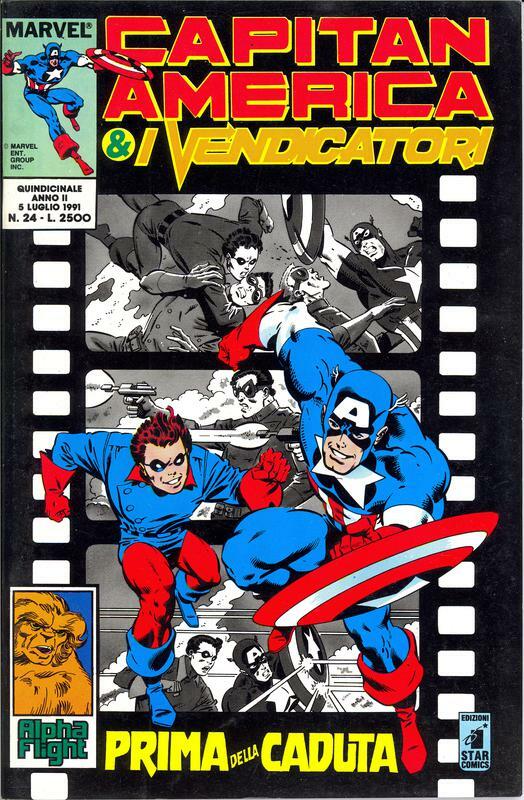 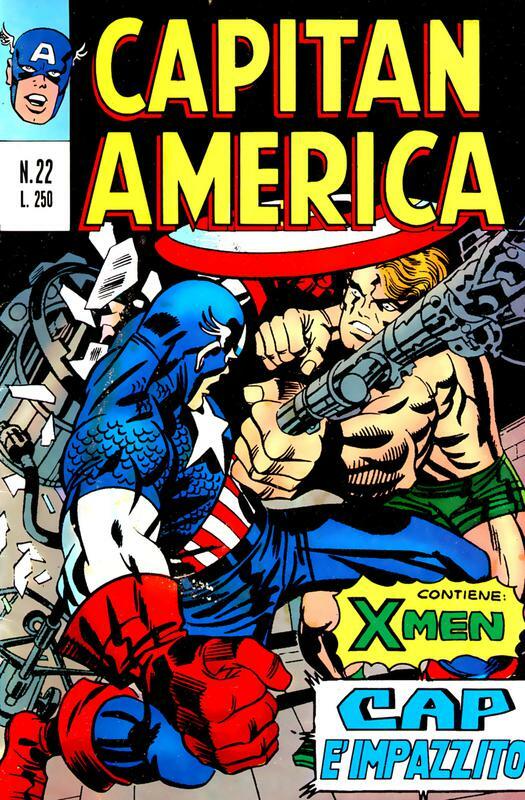 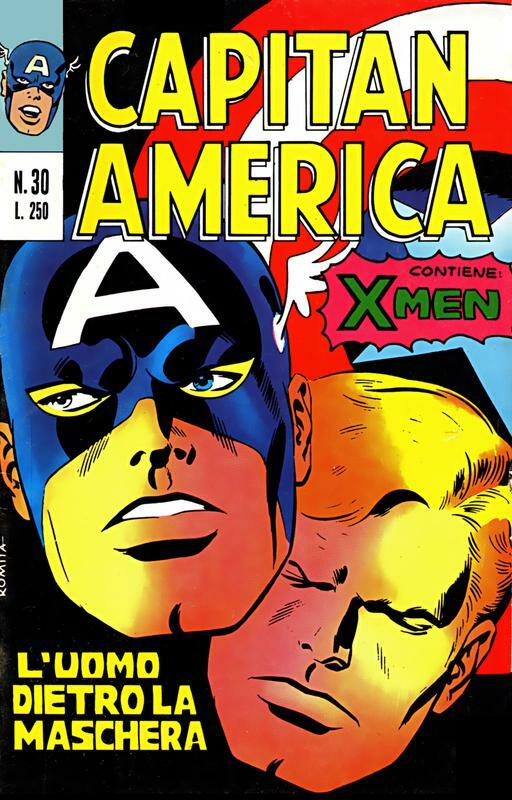 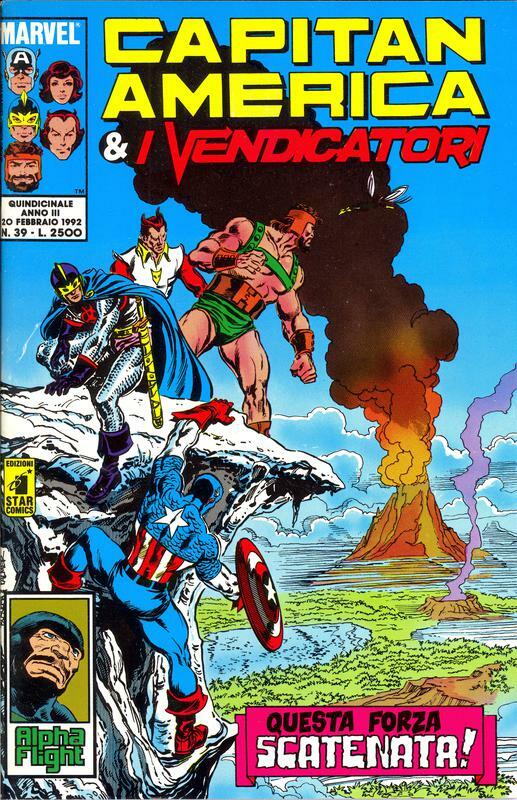 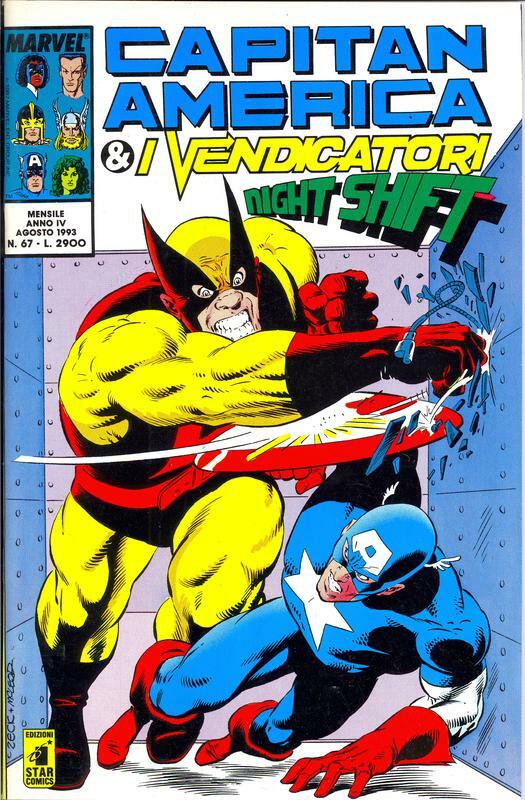 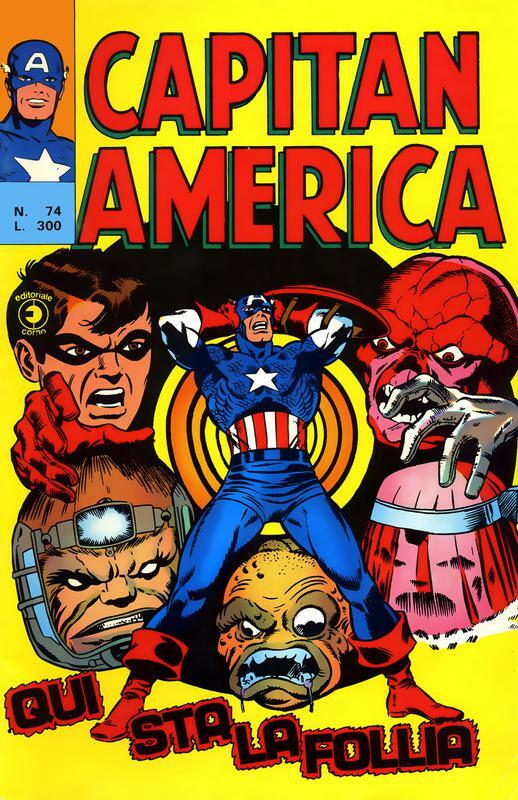 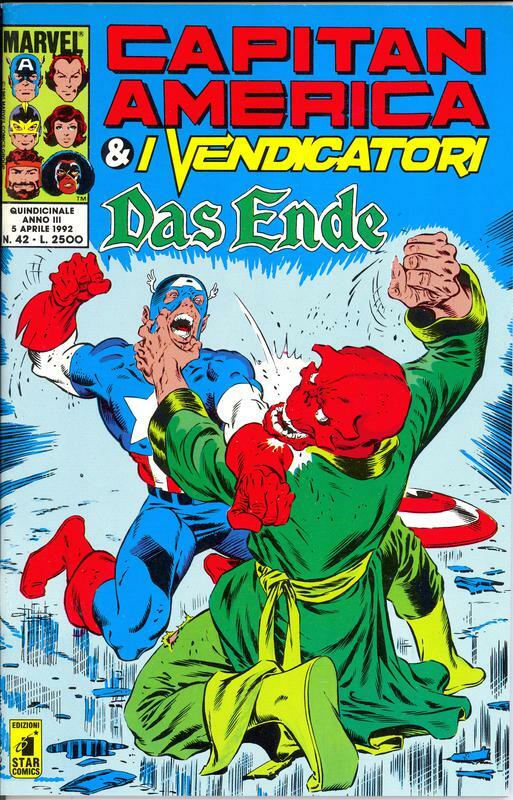 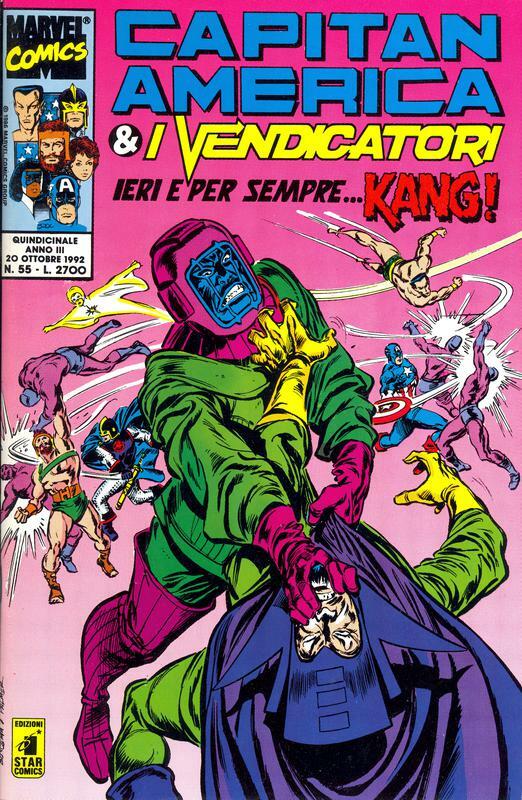 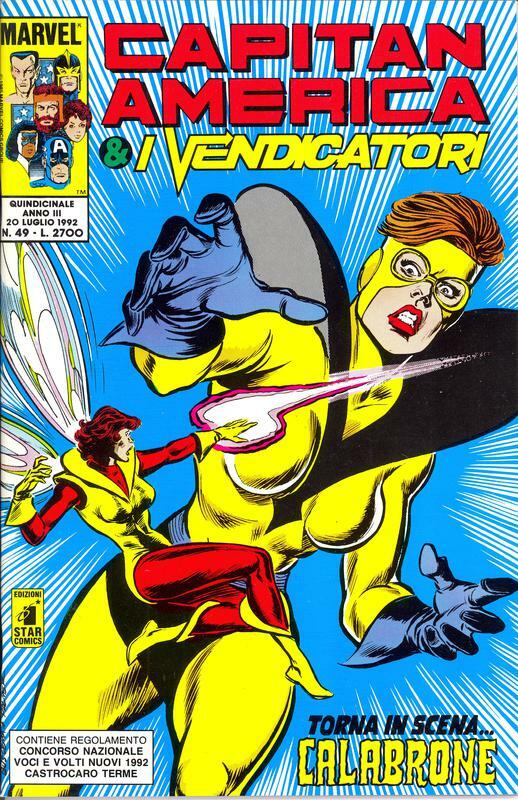 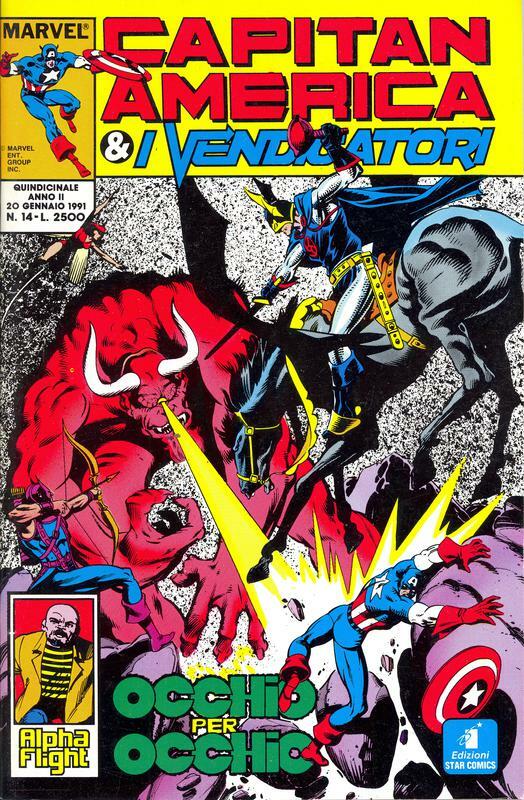 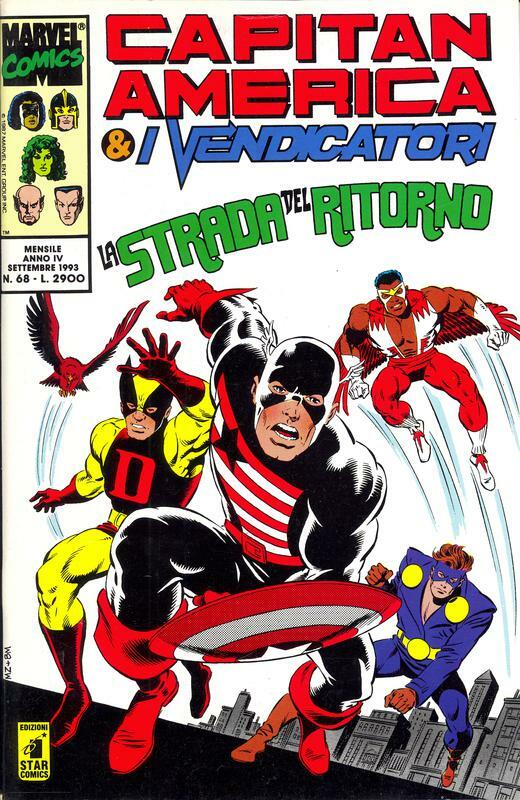 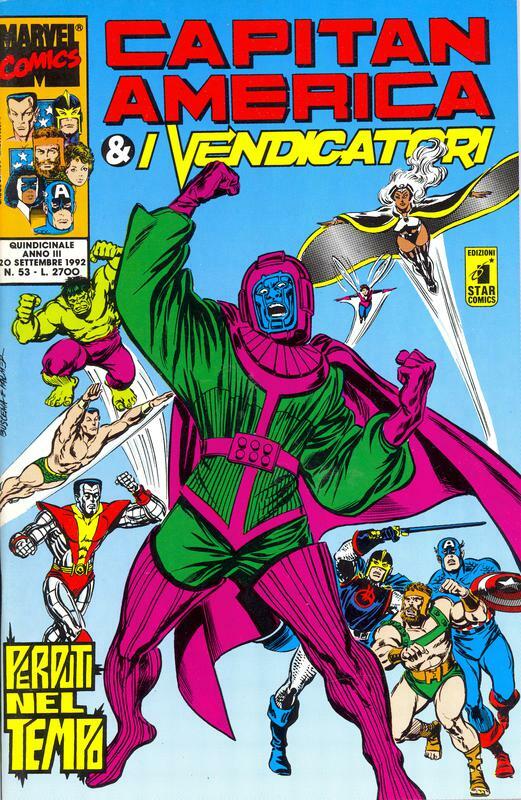 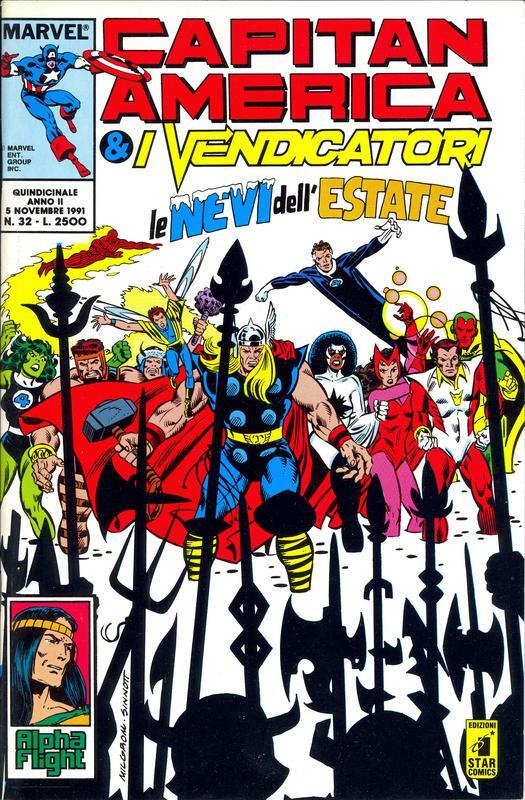 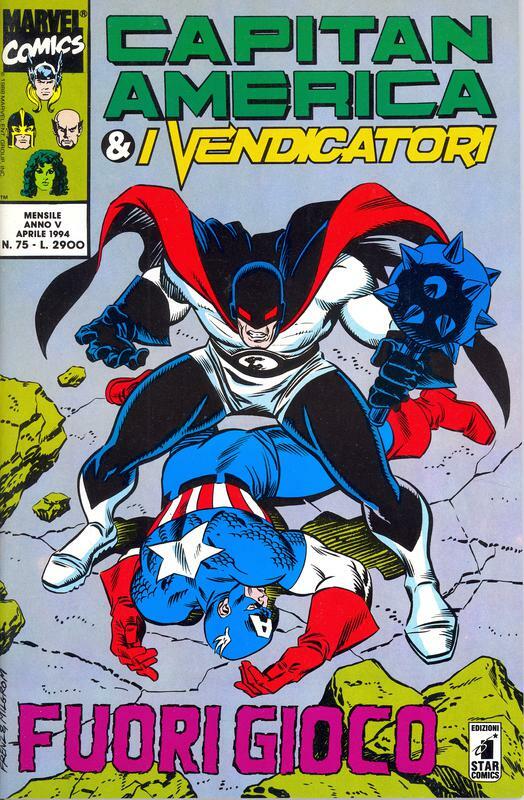 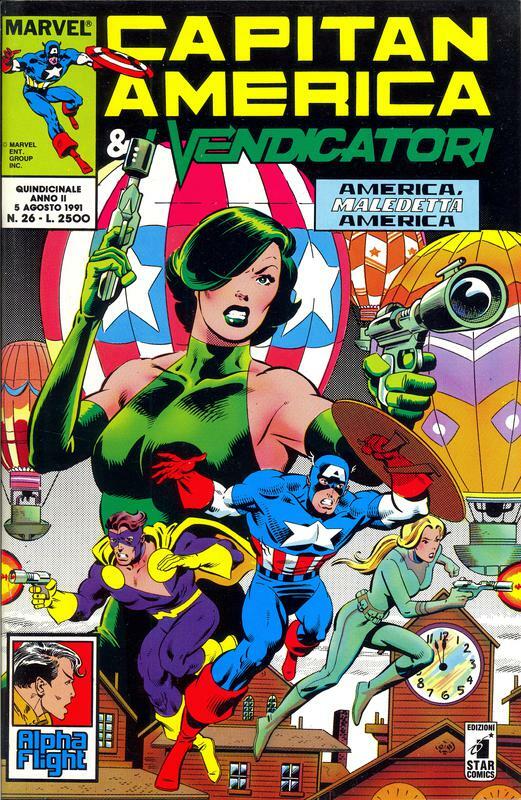 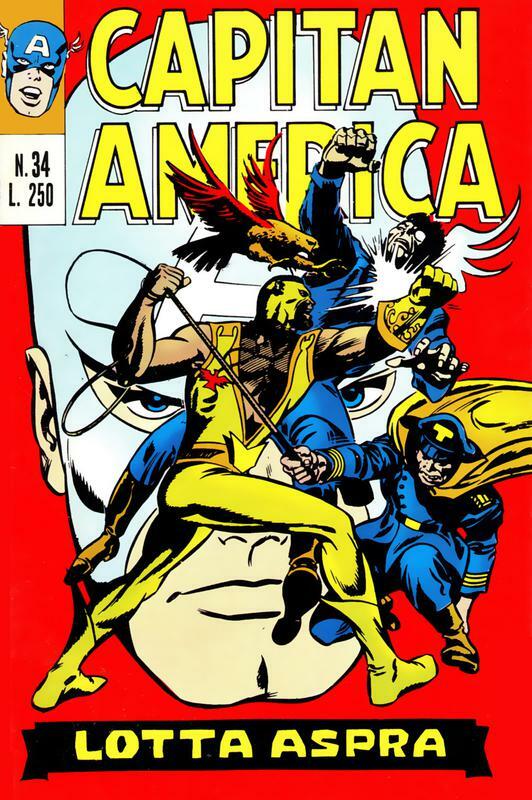 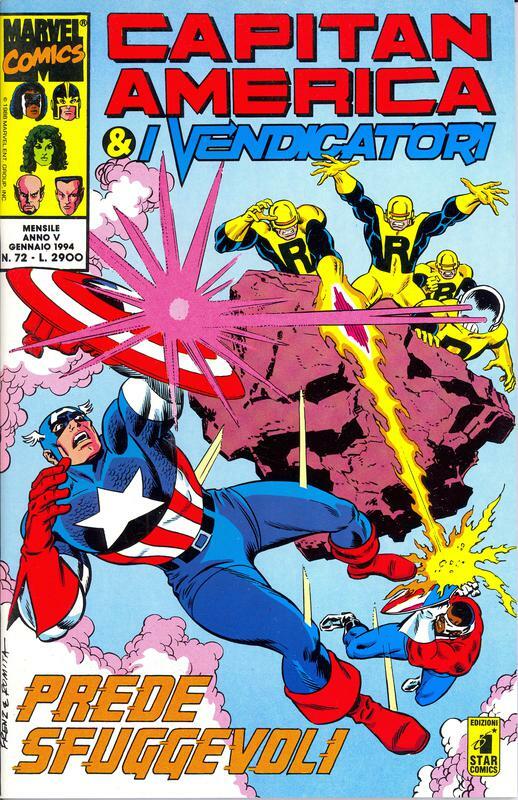 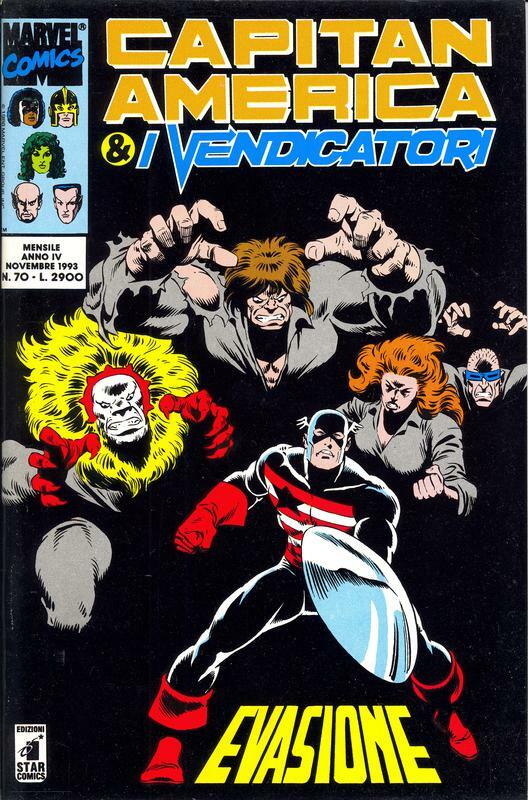 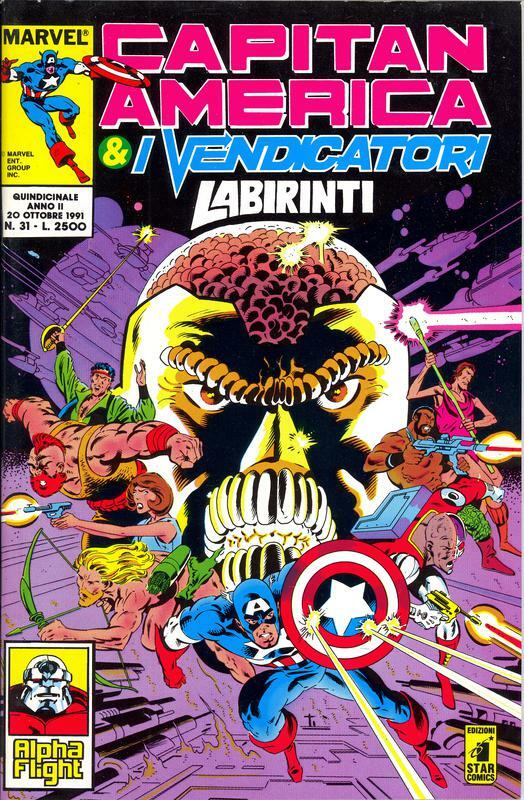 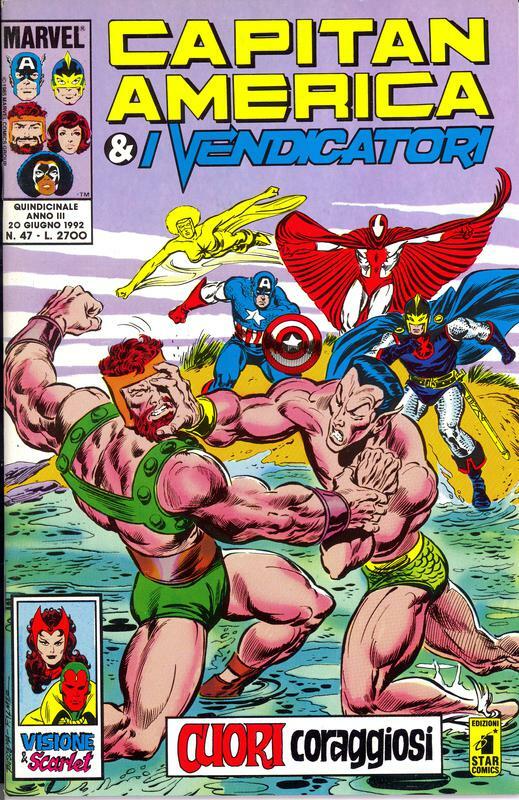 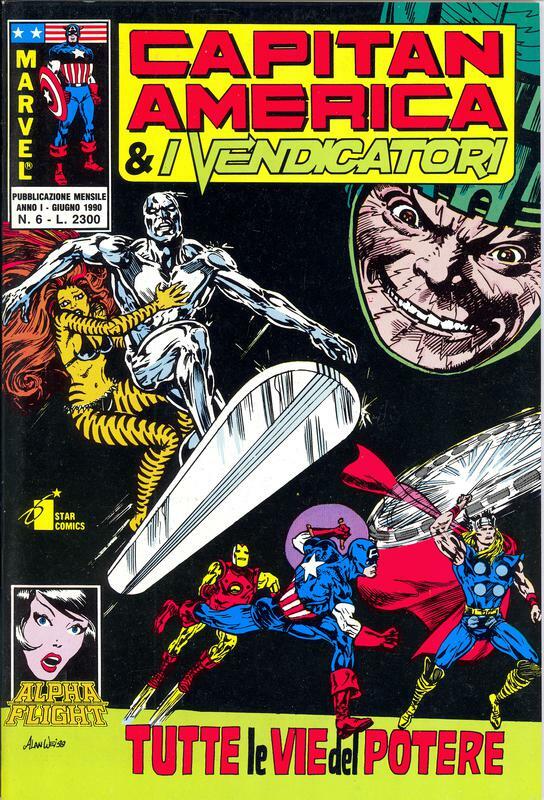 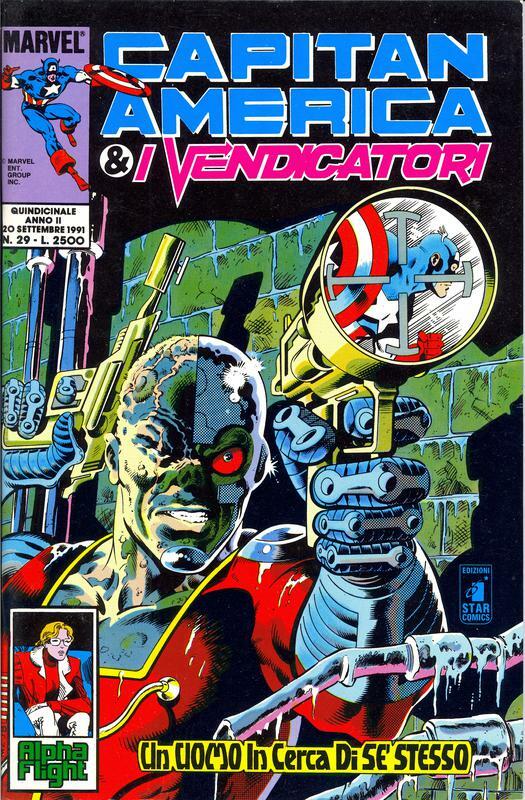 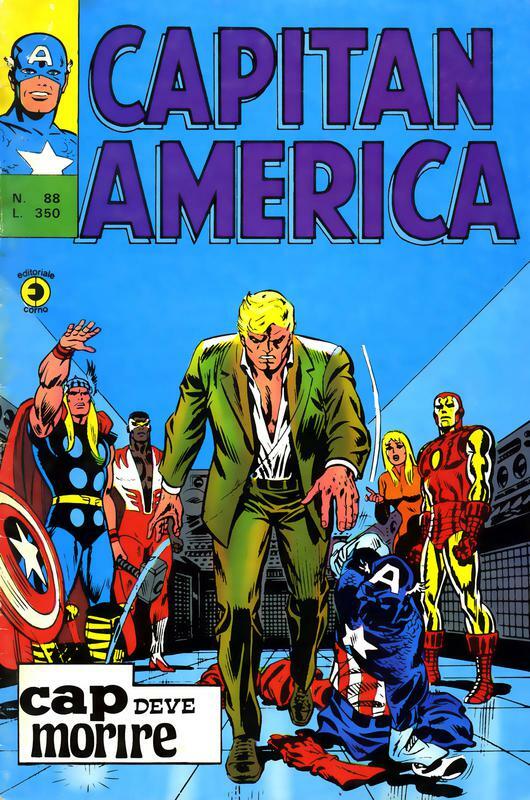 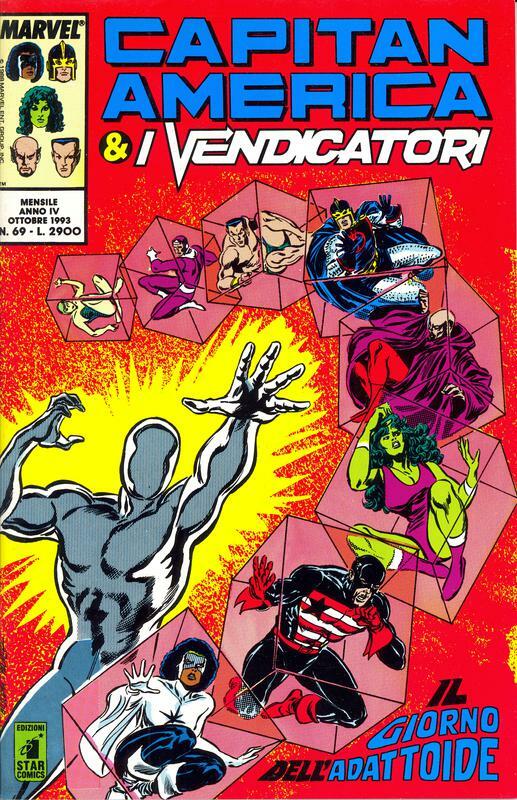 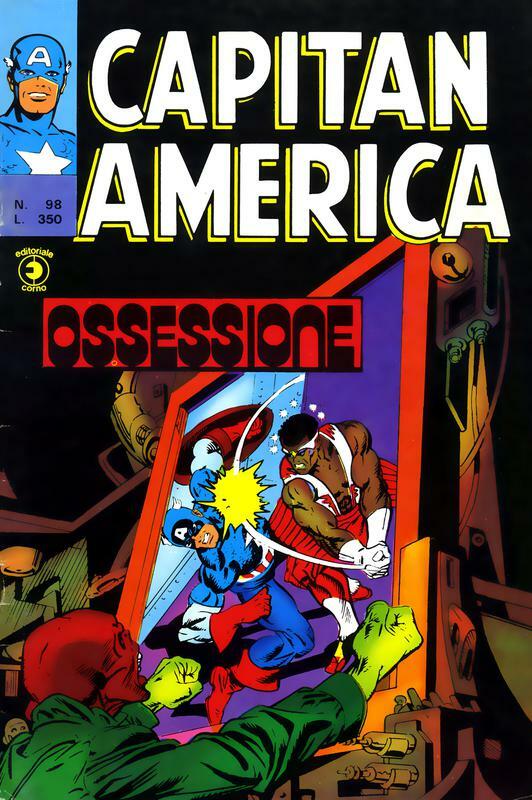 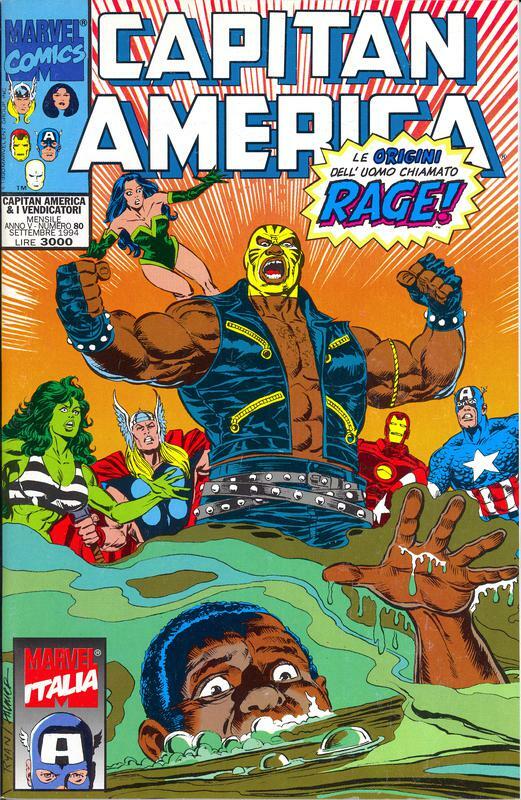 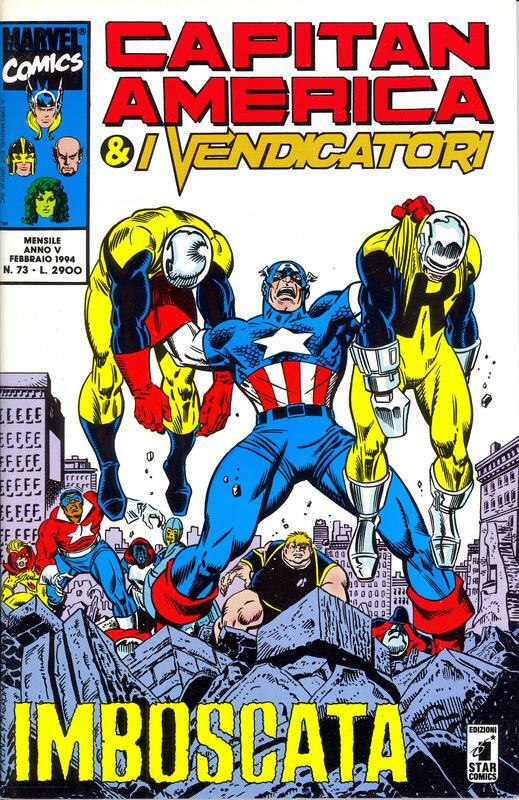 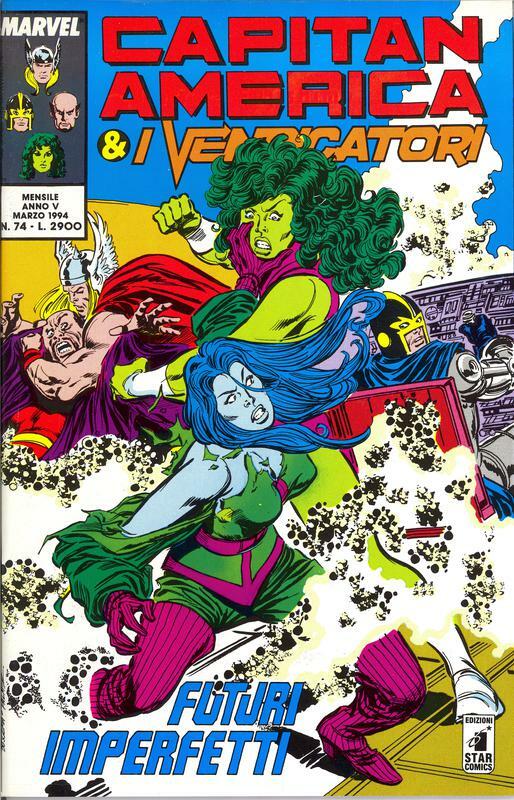 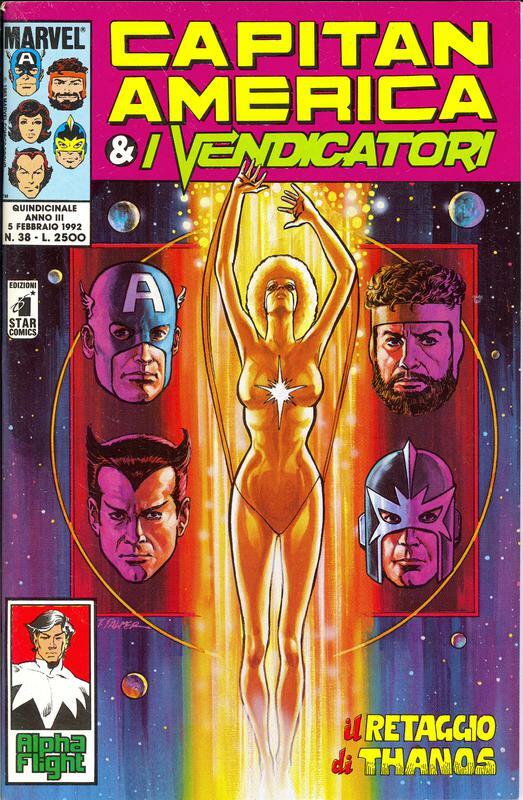 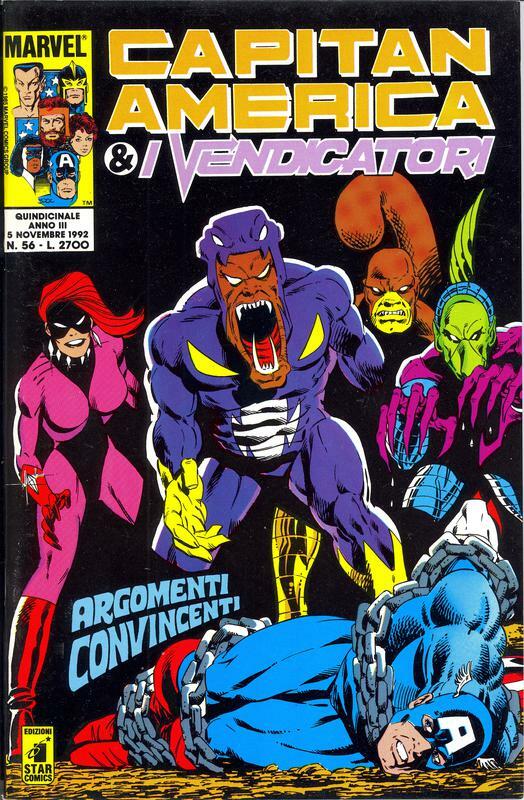 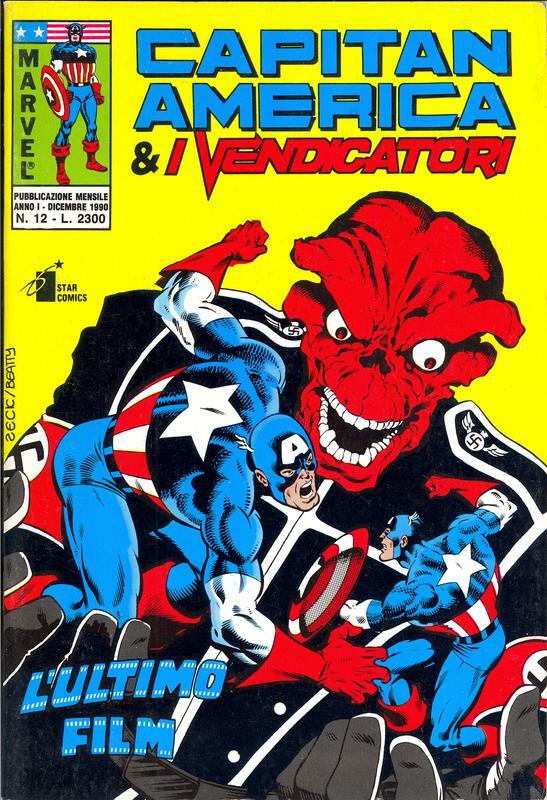 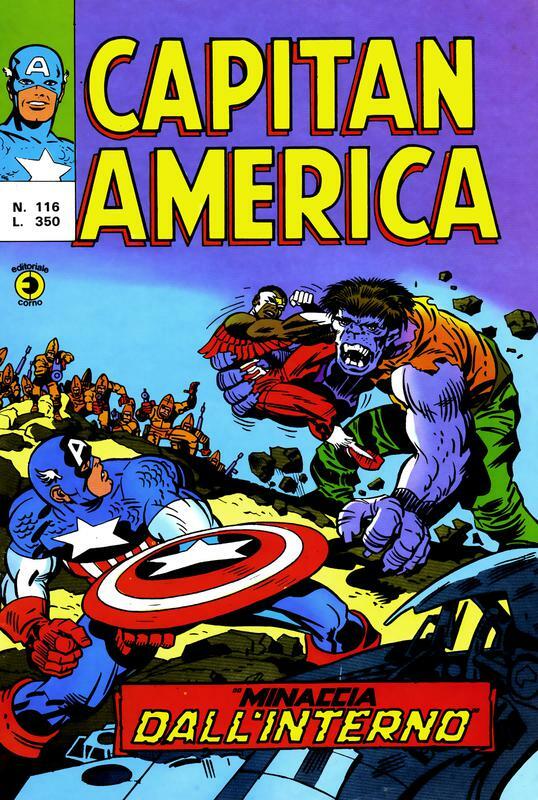 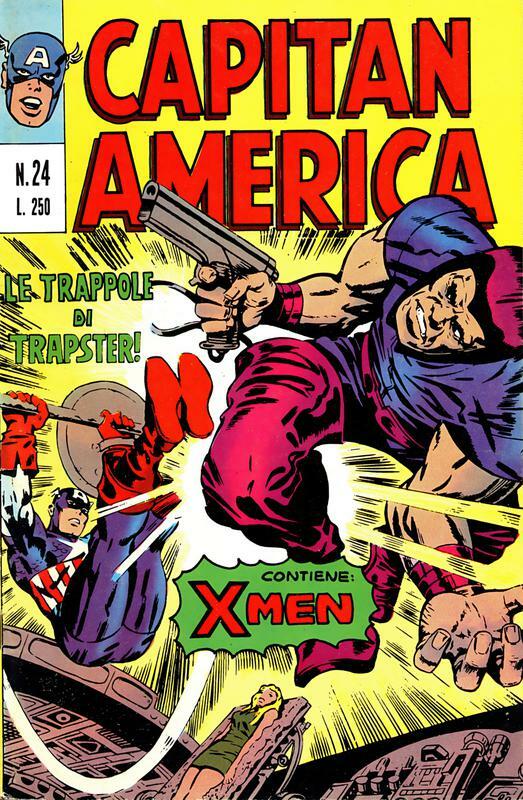 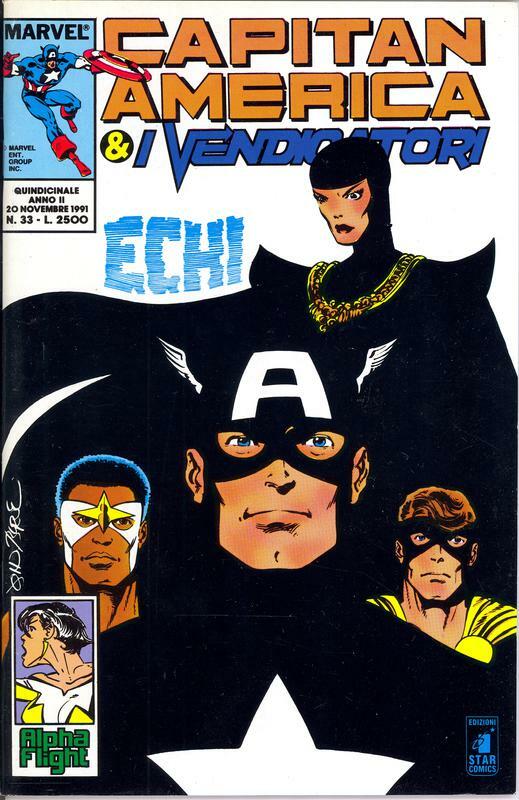 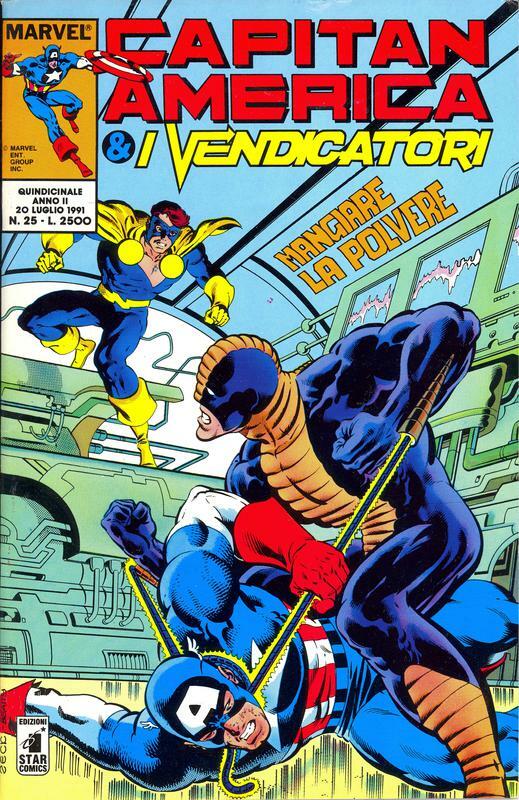 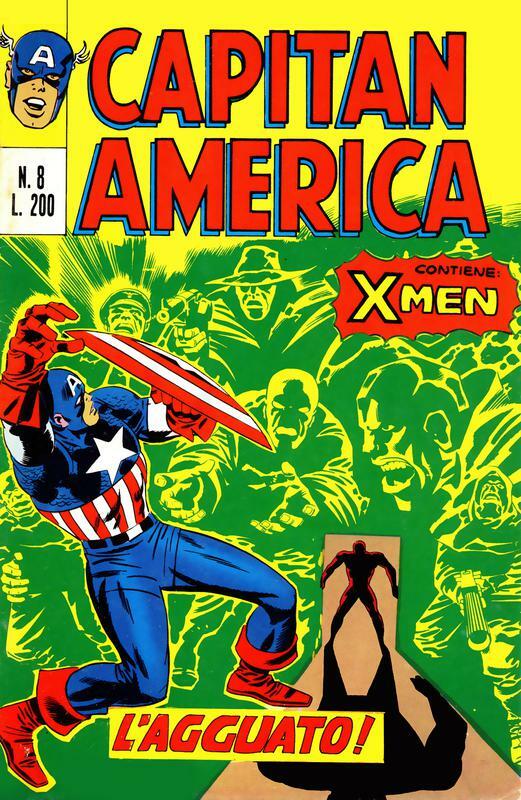 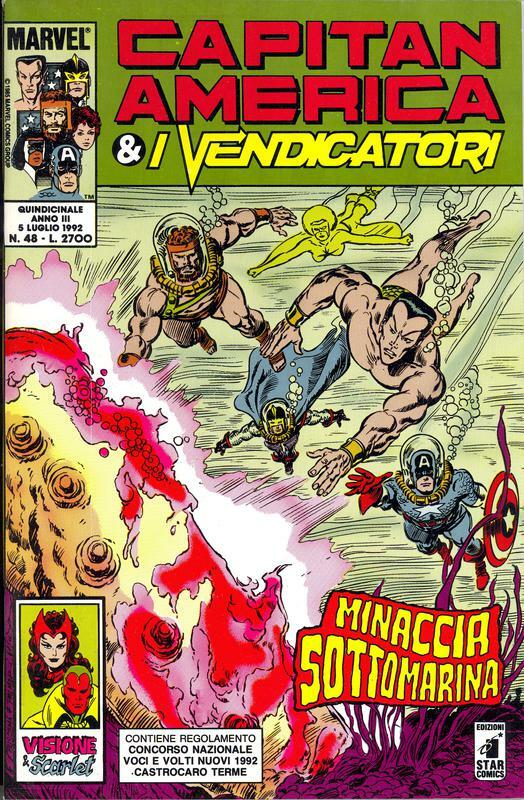 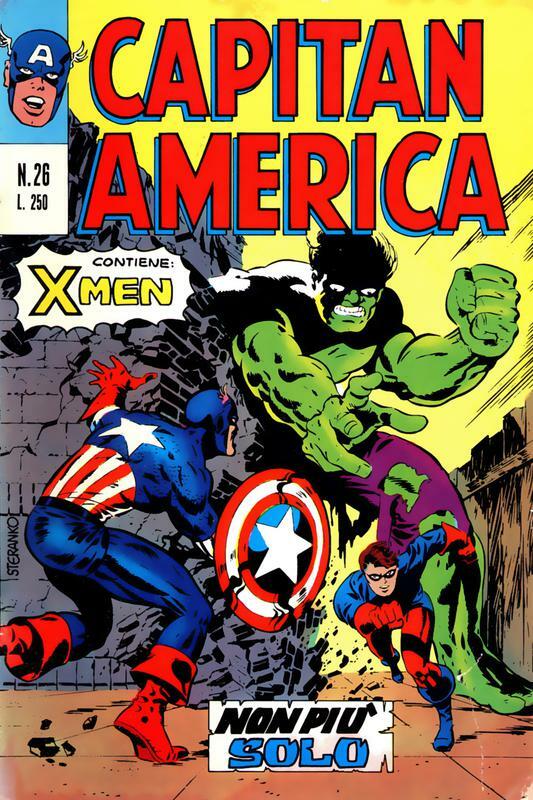 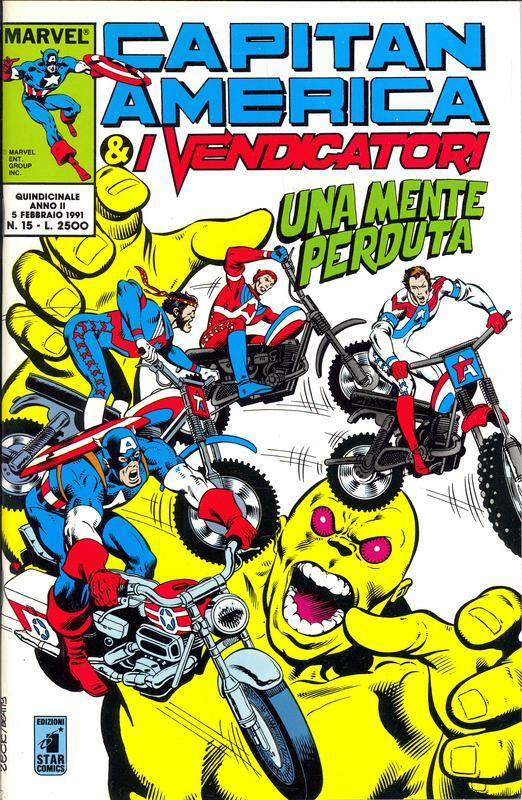 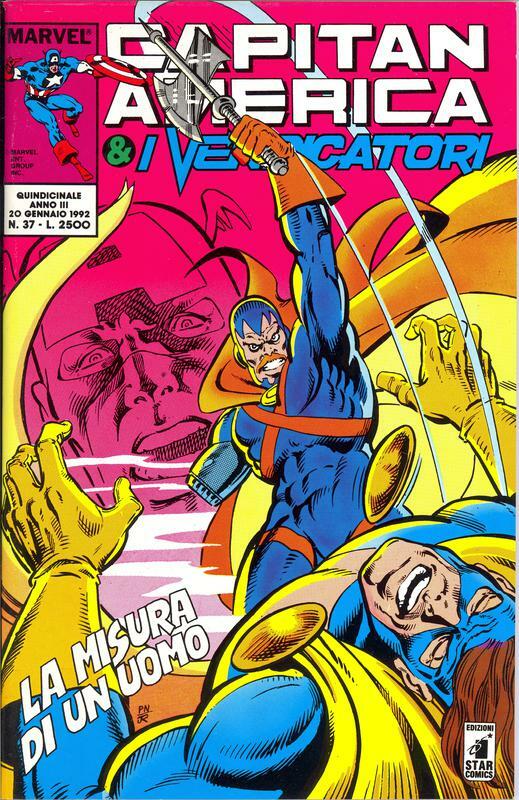 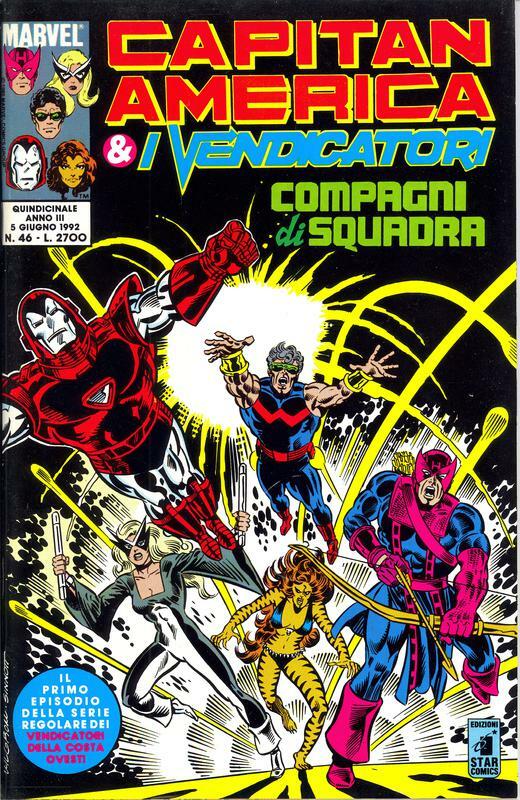 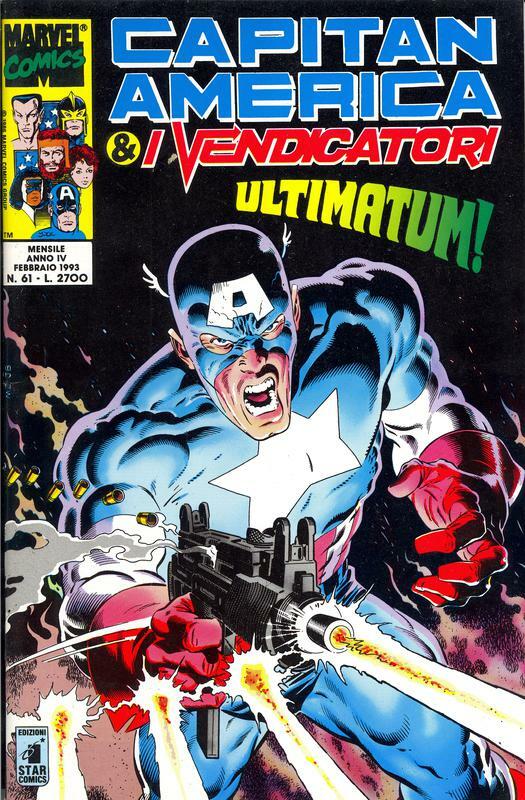 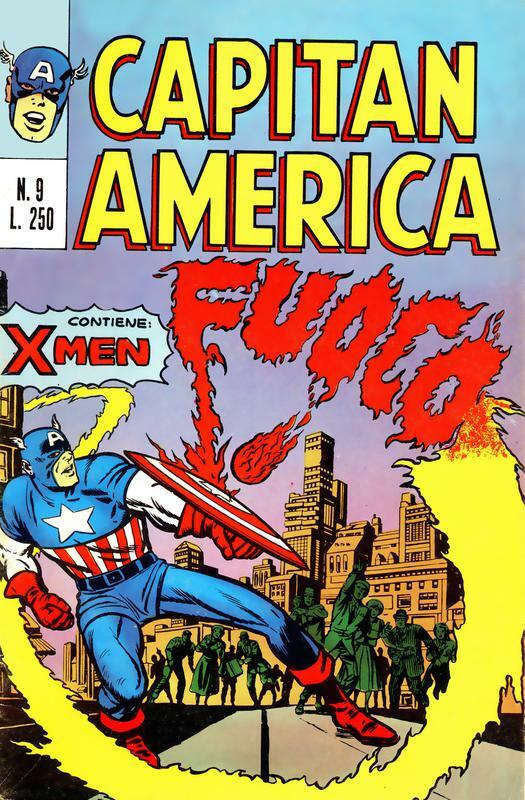 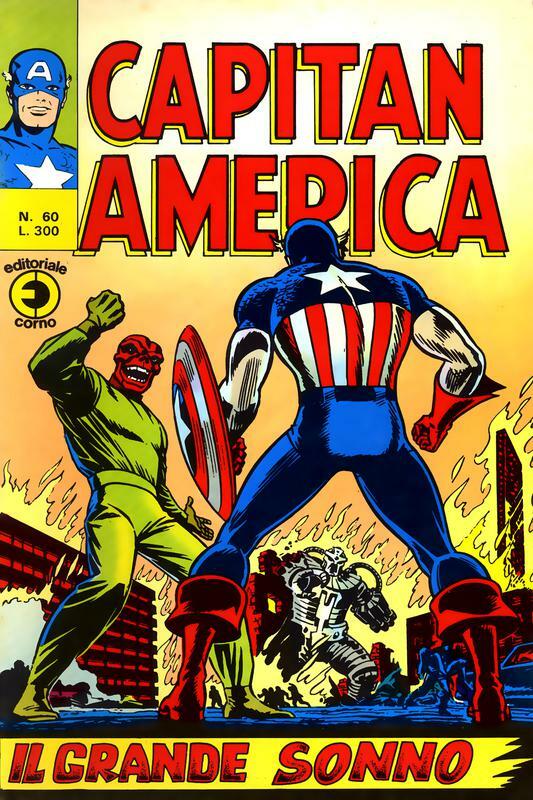 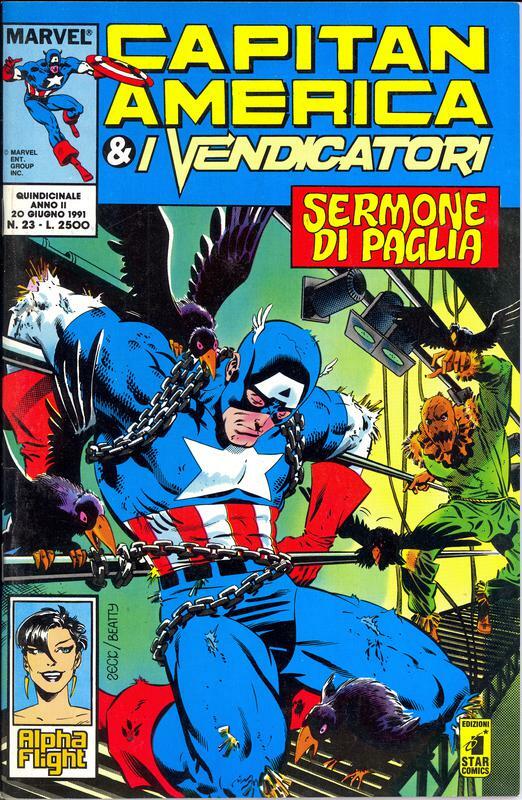 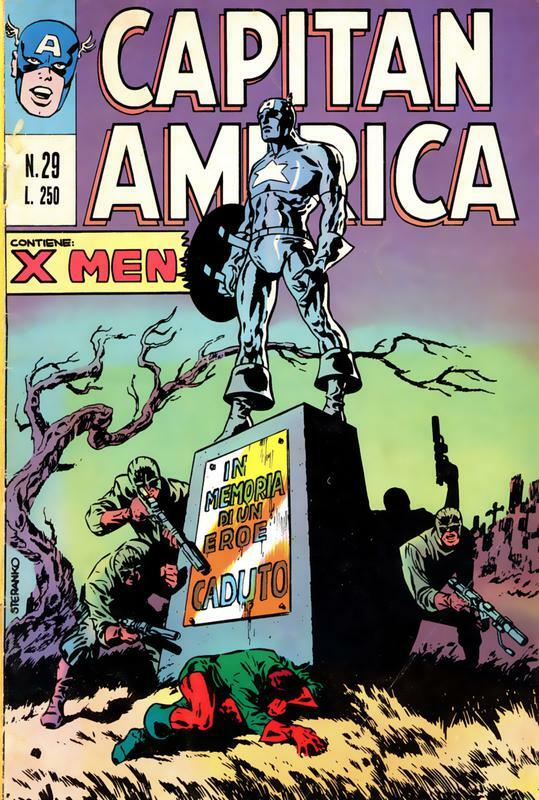 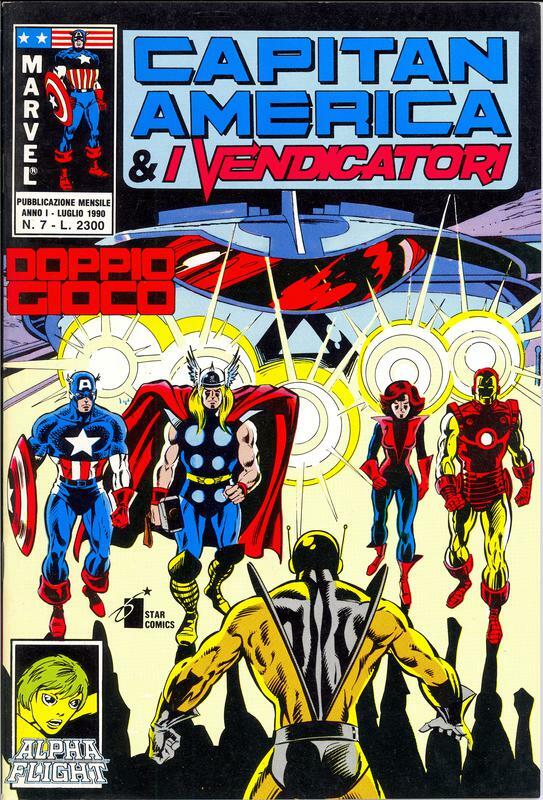 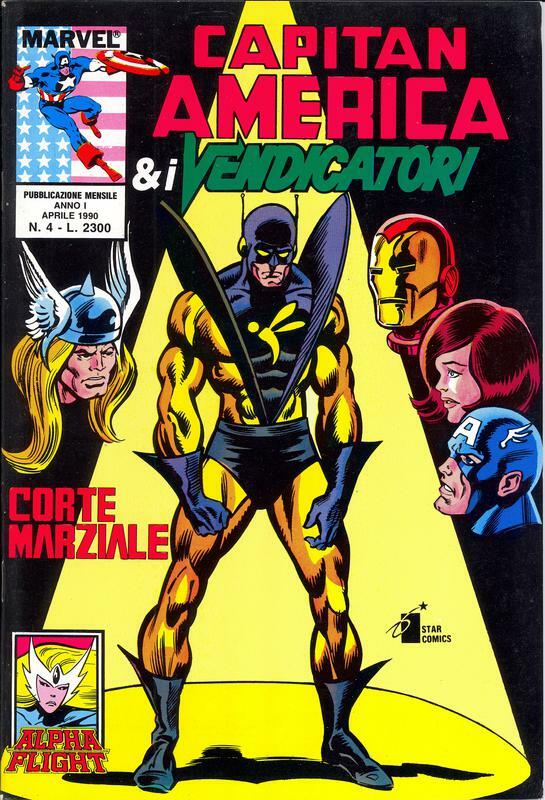 Both Editoriale Corno and Star had a fascination for changing cover art on their comics. 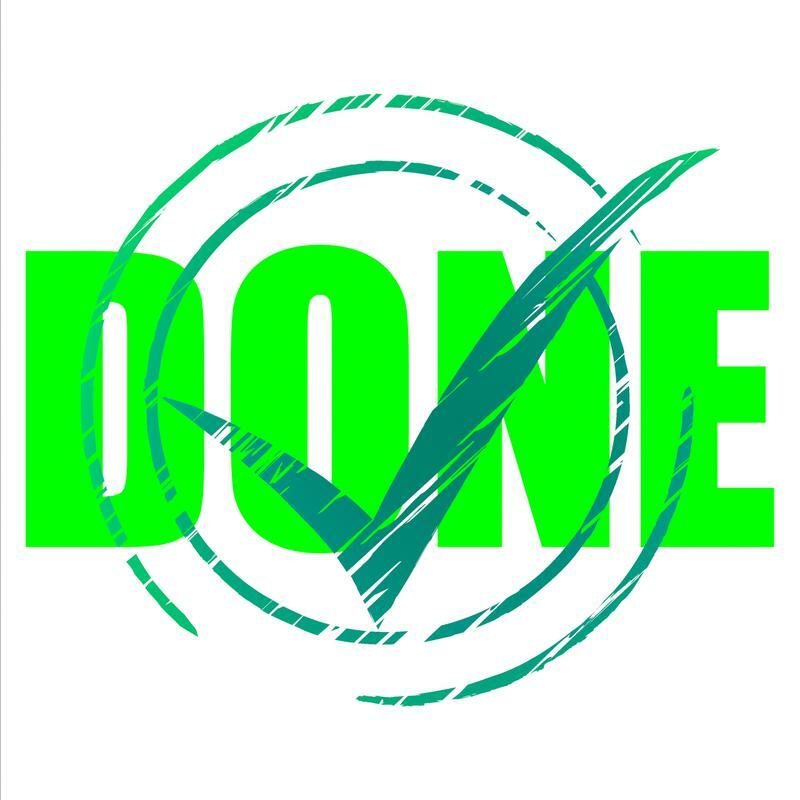 Sometimes a not-so-subtle colour change .. and sometimes erasing entire characters and backgrounds.